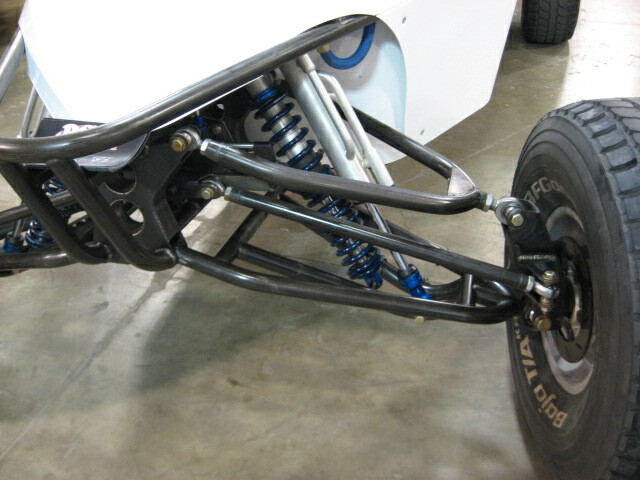 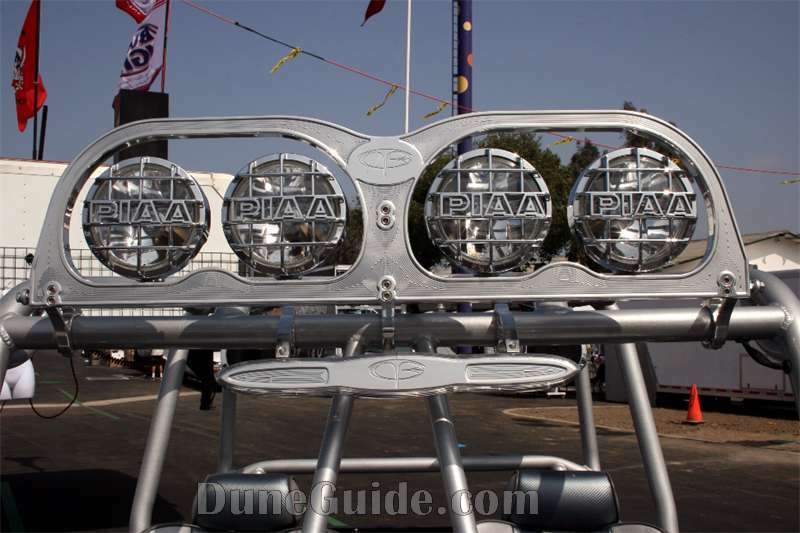 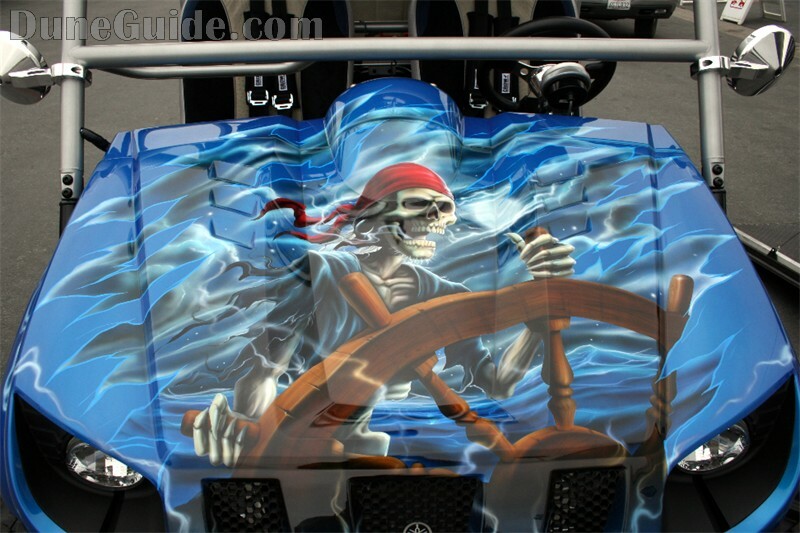 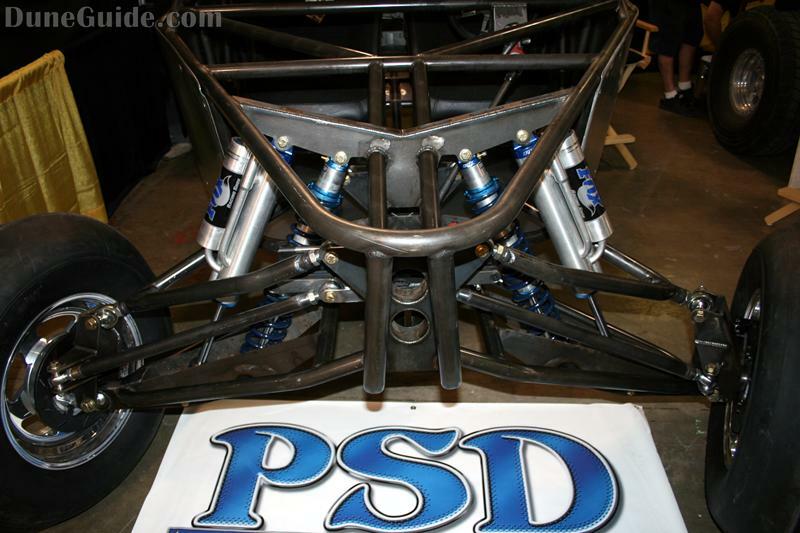 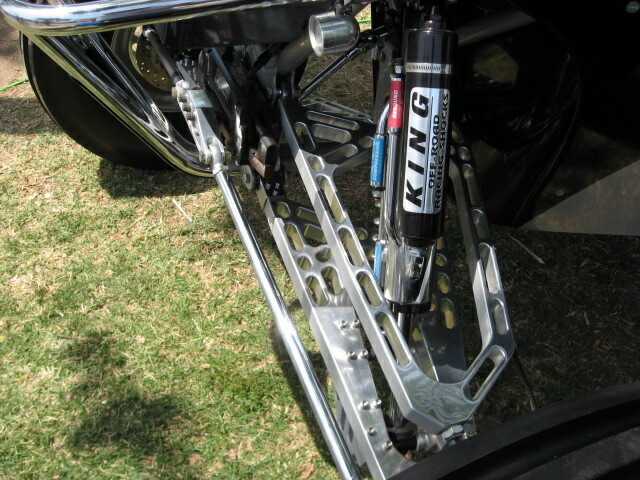 PSD - Beautiful front end on this new PSD chassis. 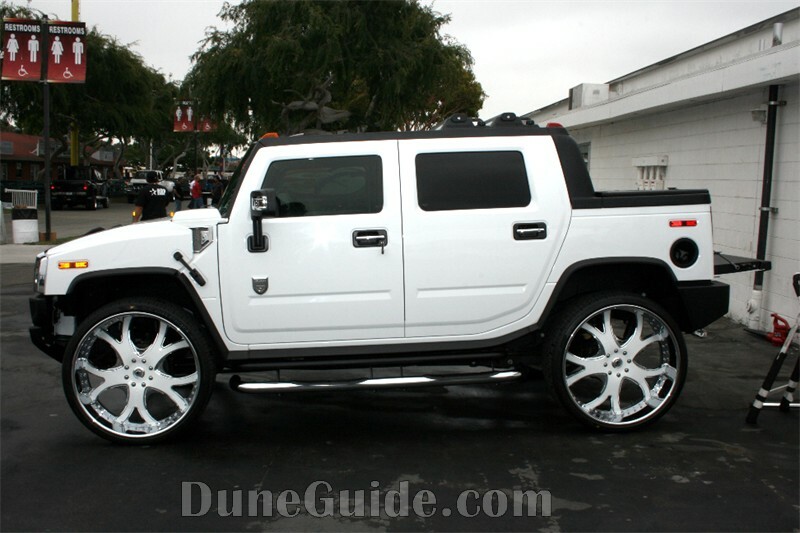 Simple and clean. 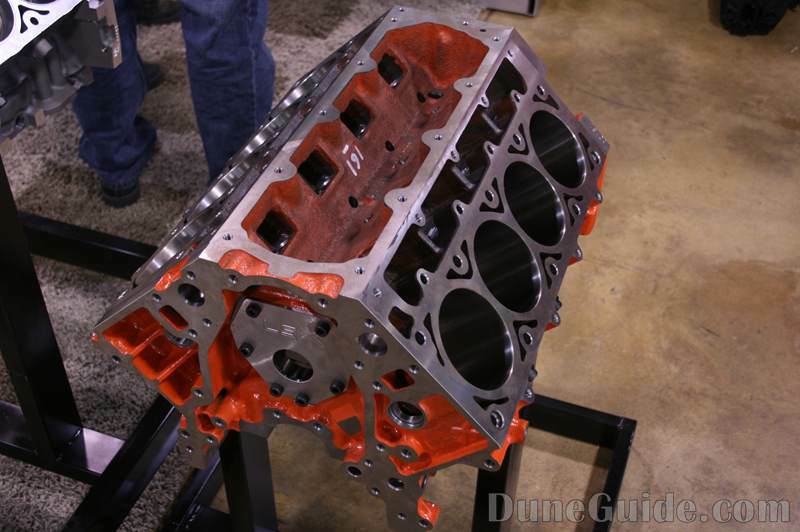 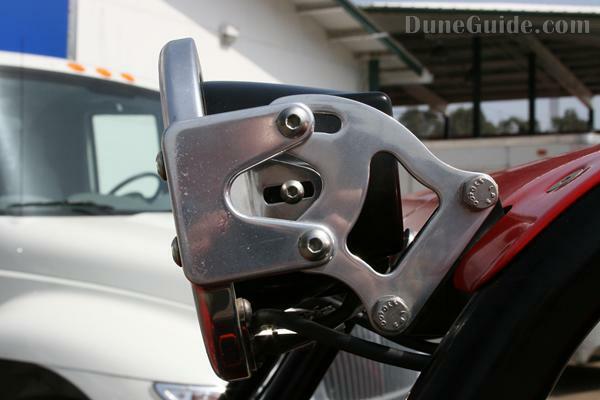 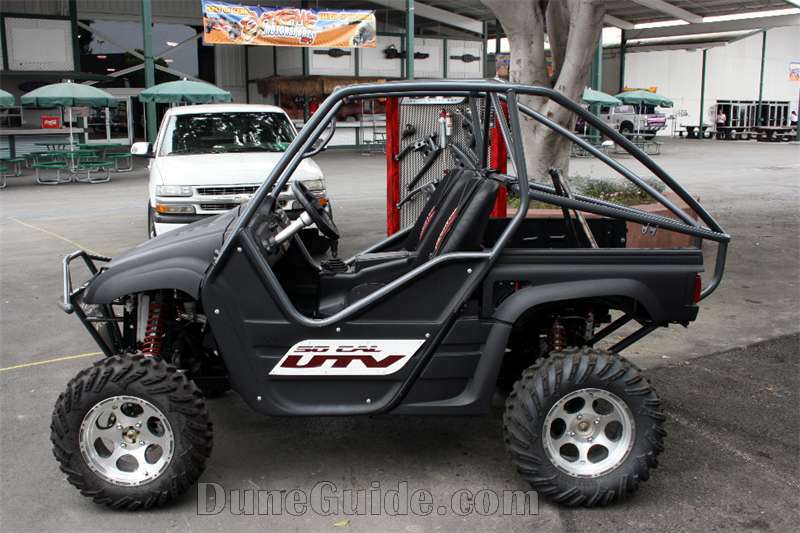 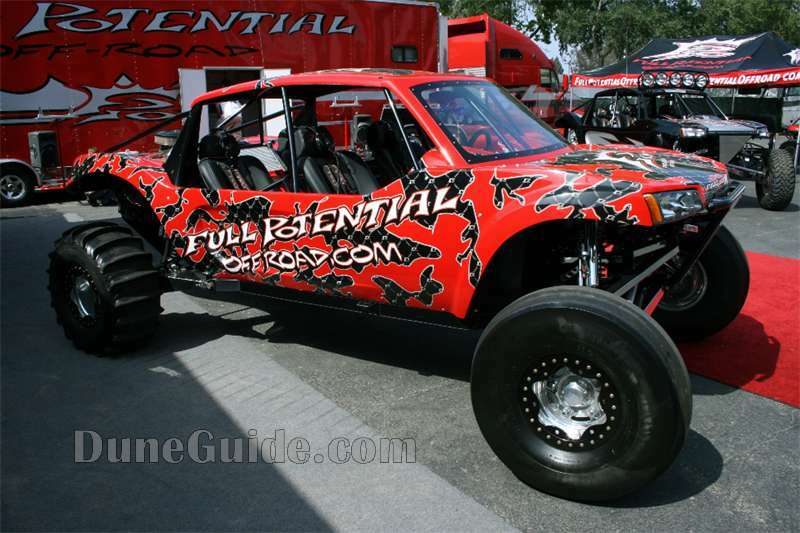 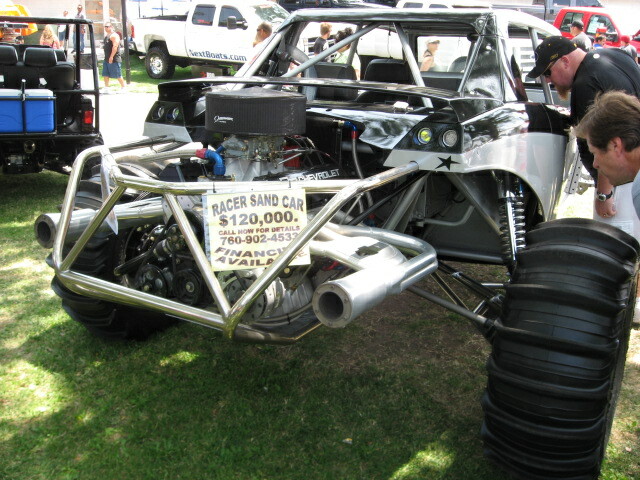 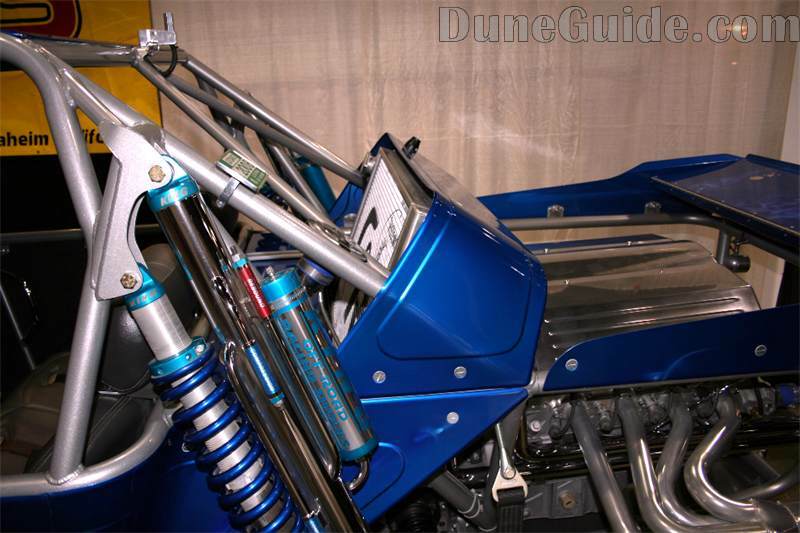 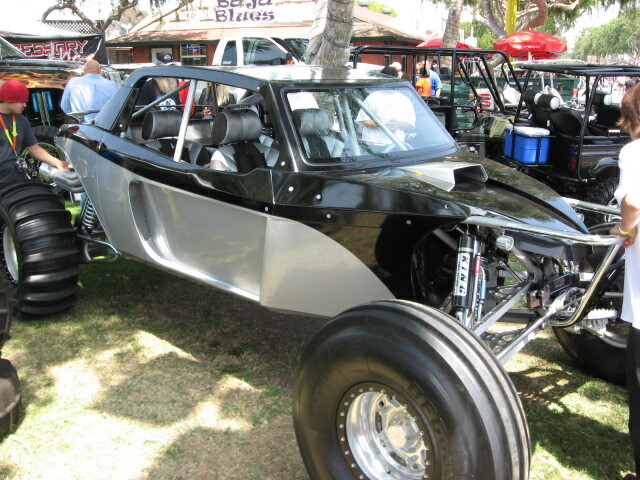 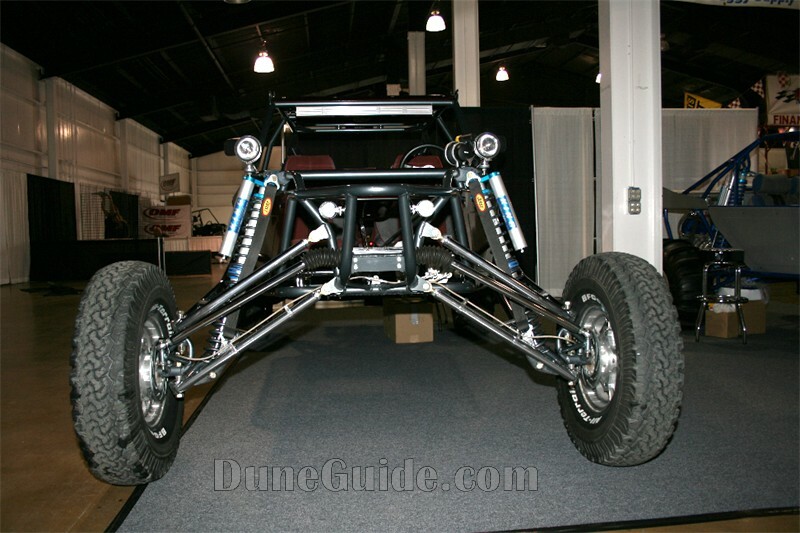 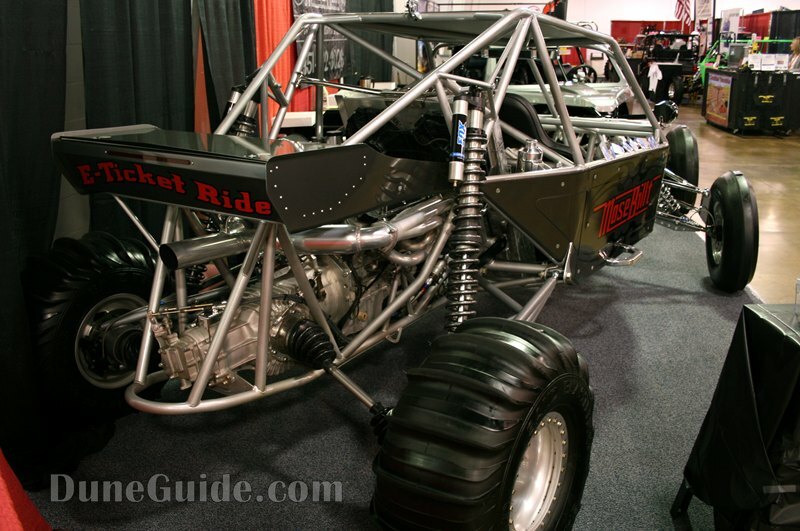 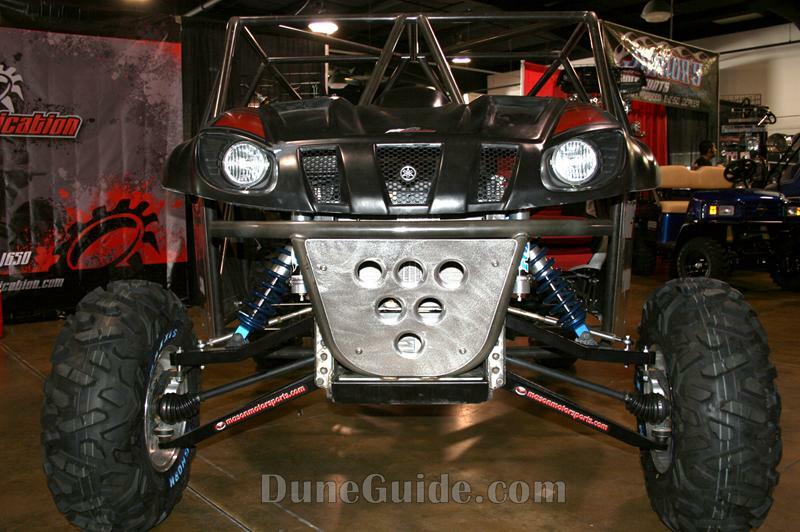 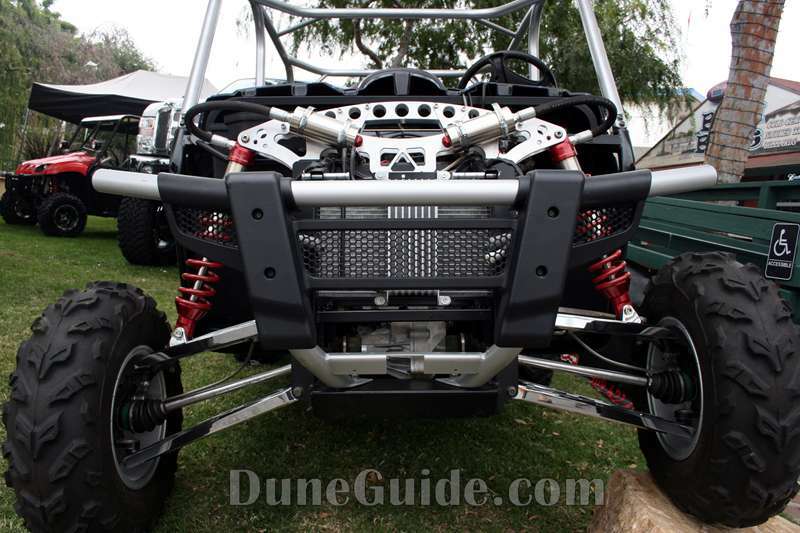 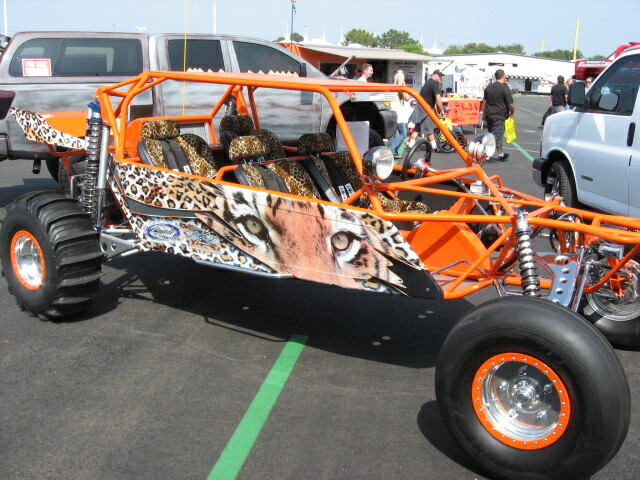 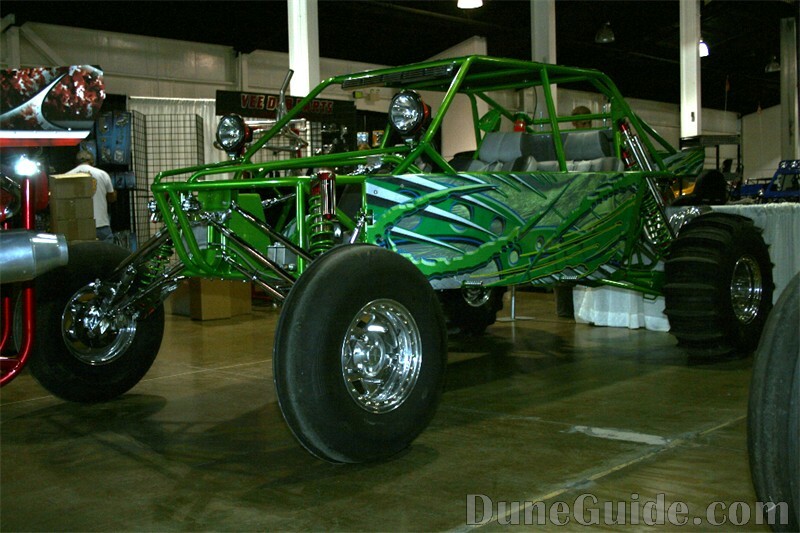 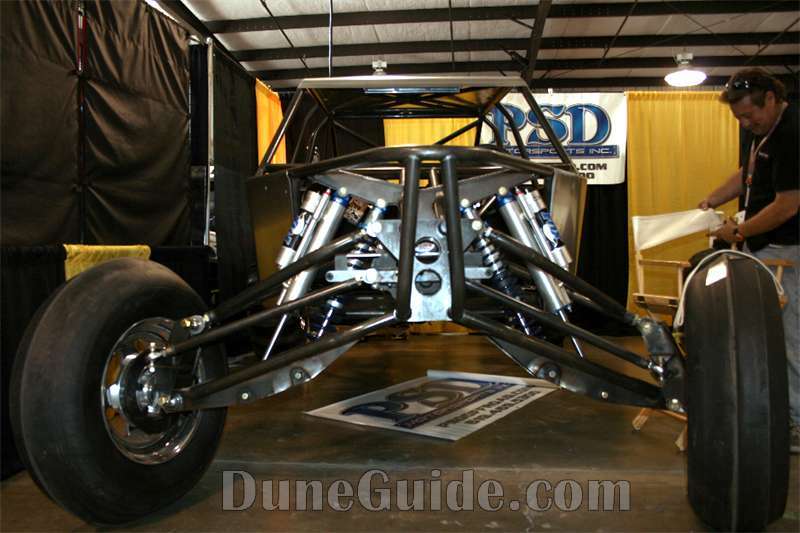 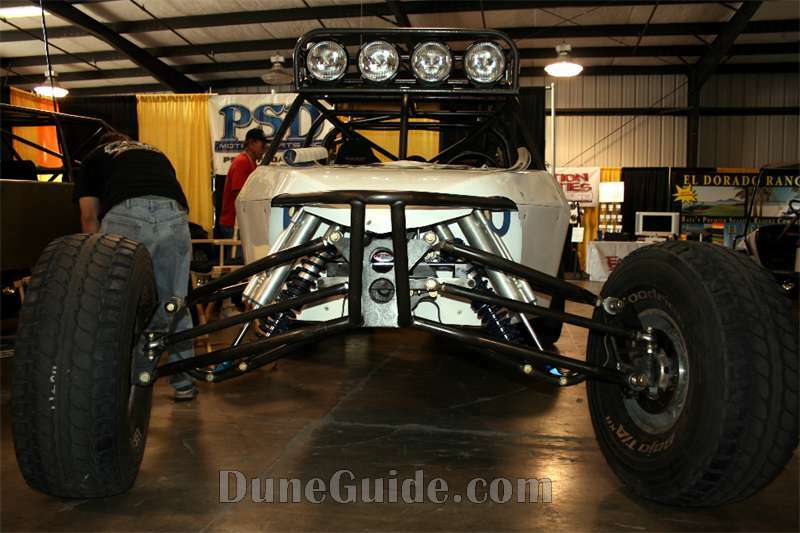 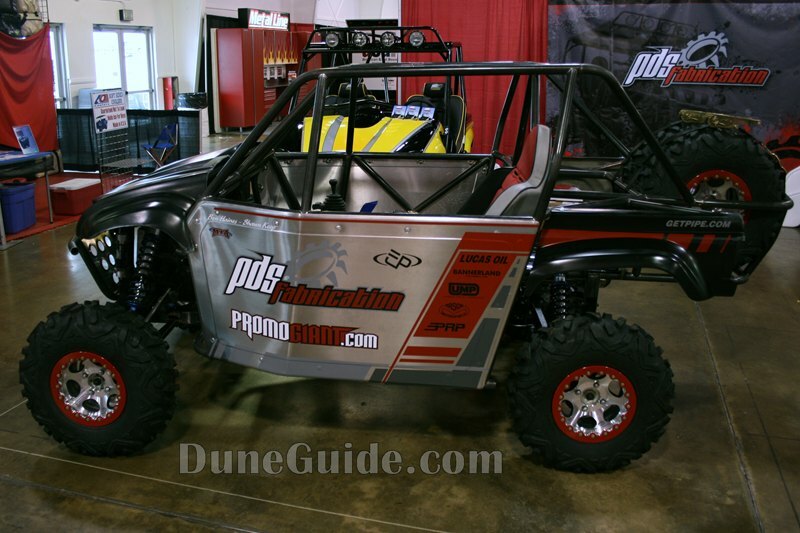 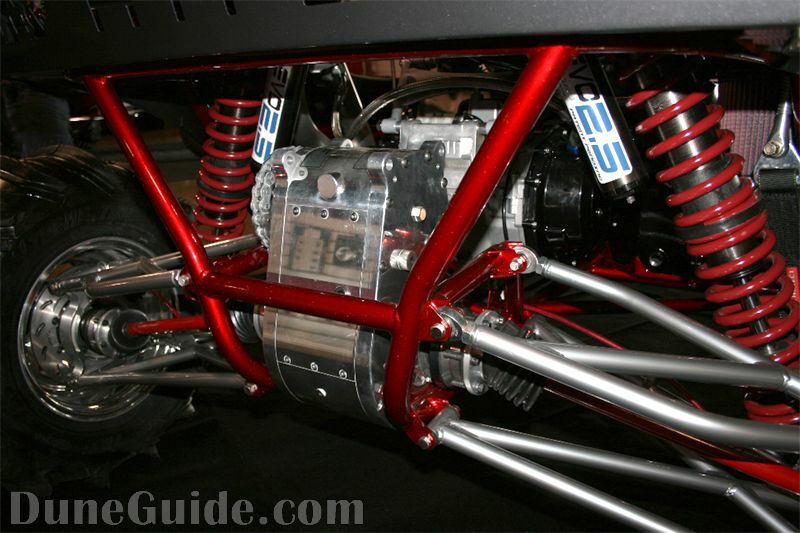 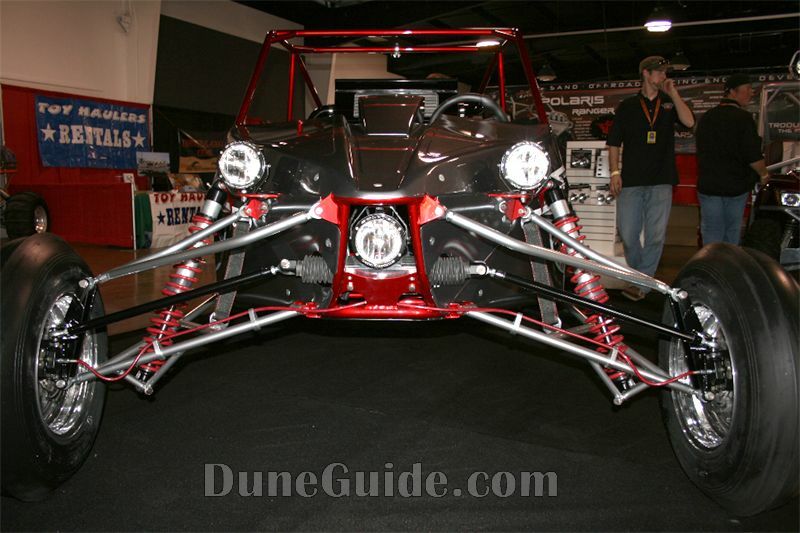 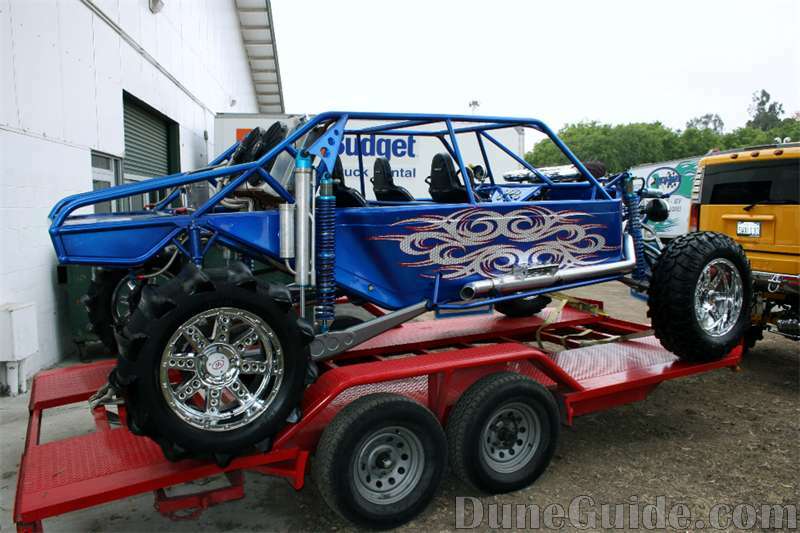 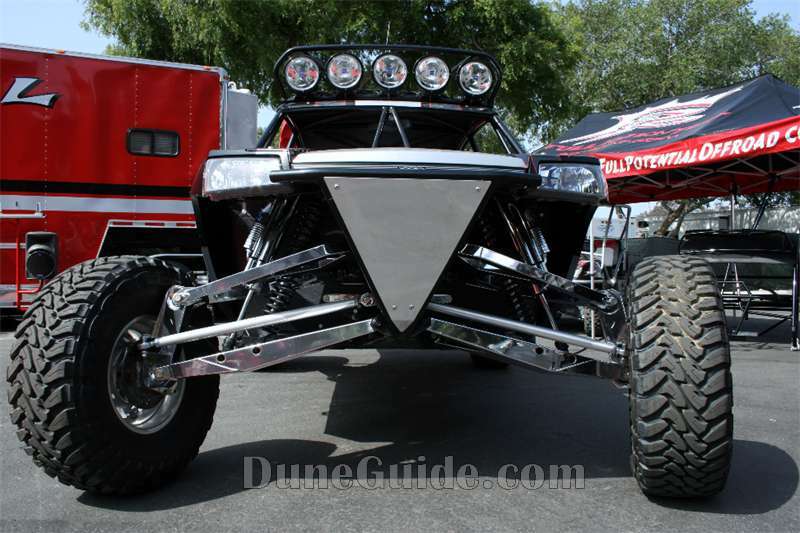 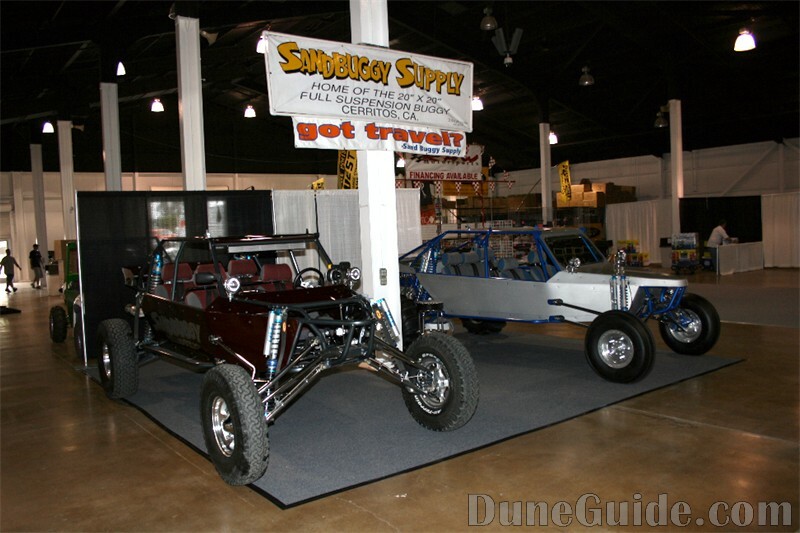 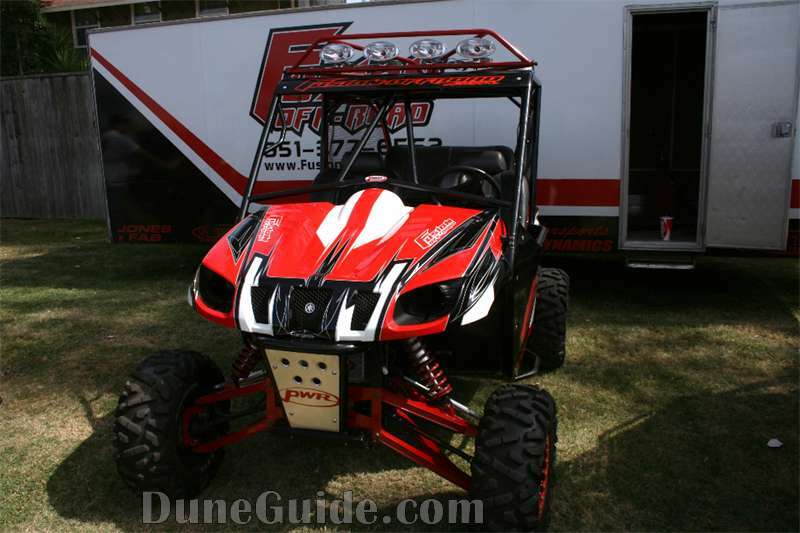 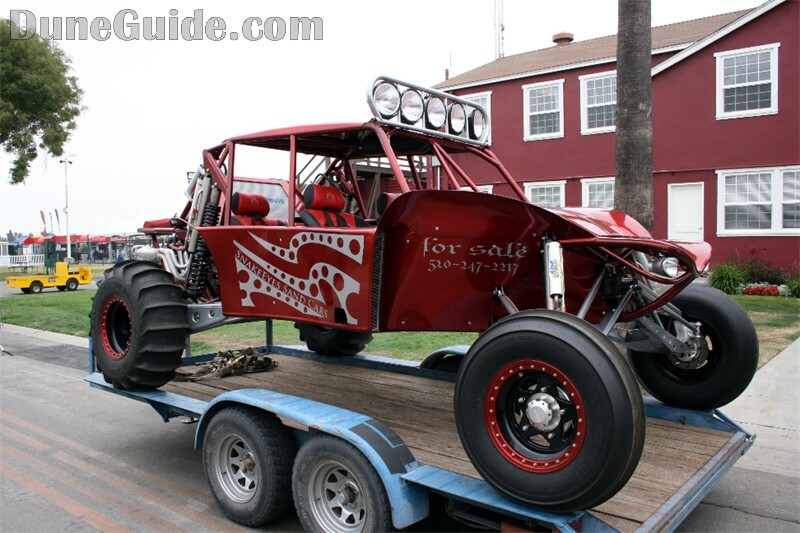 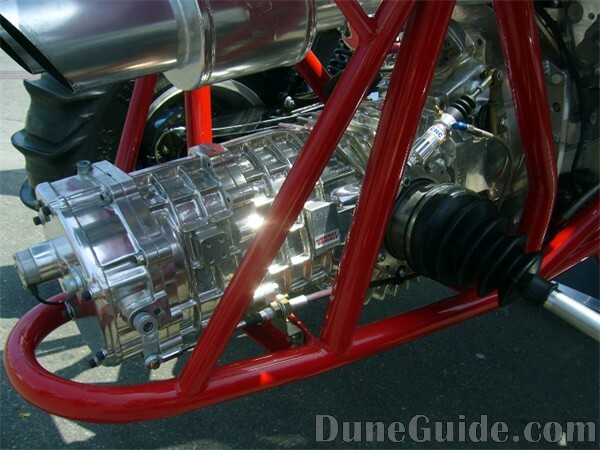 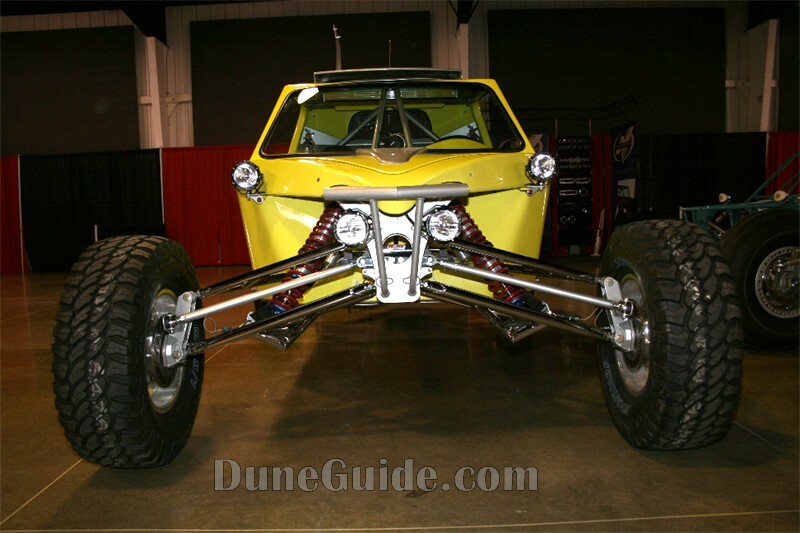 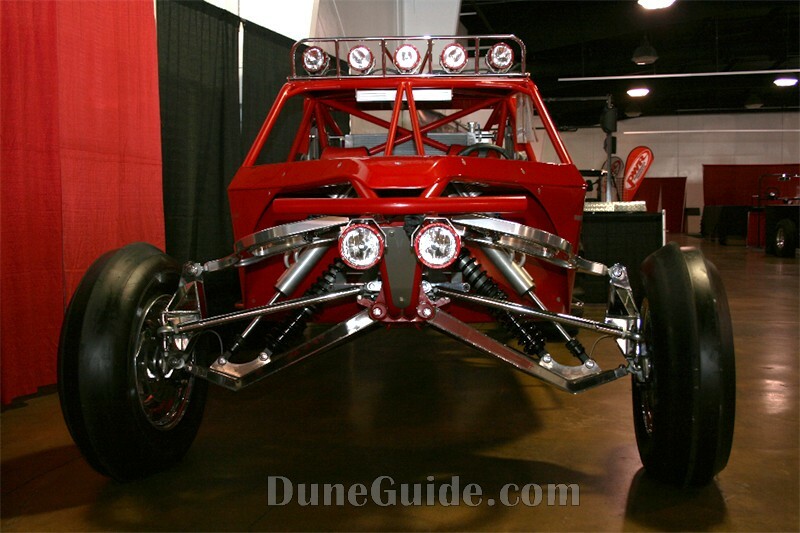 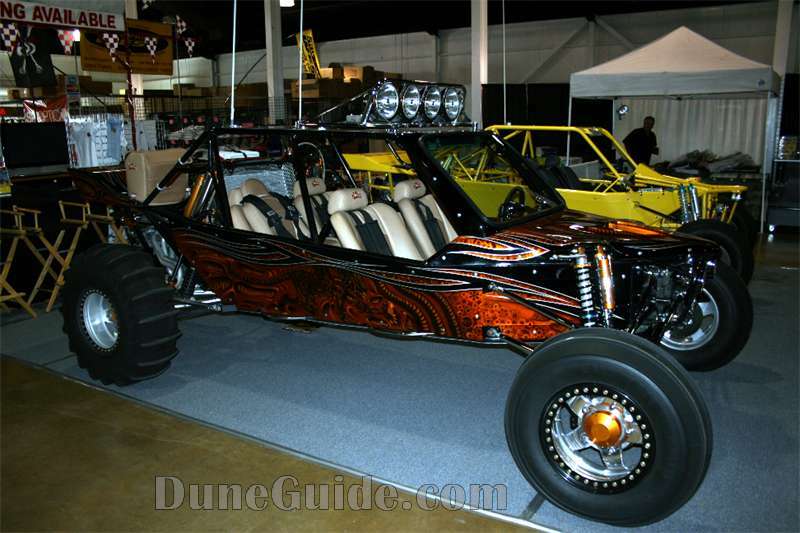 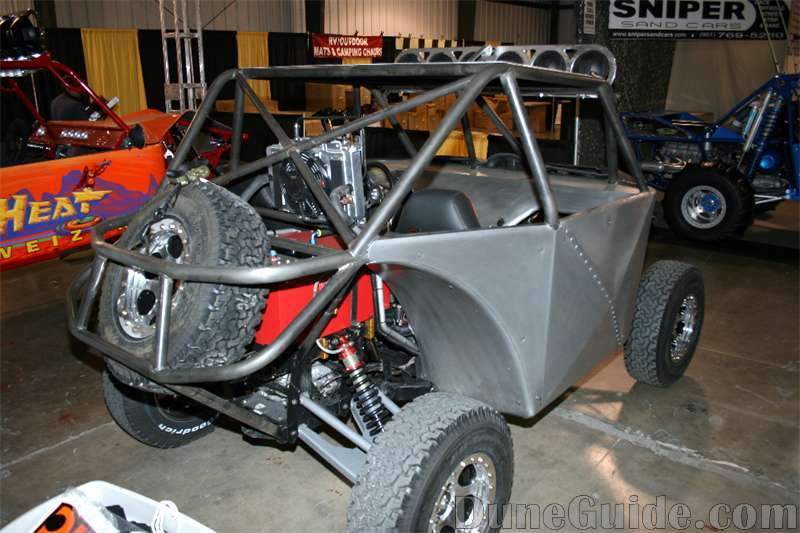 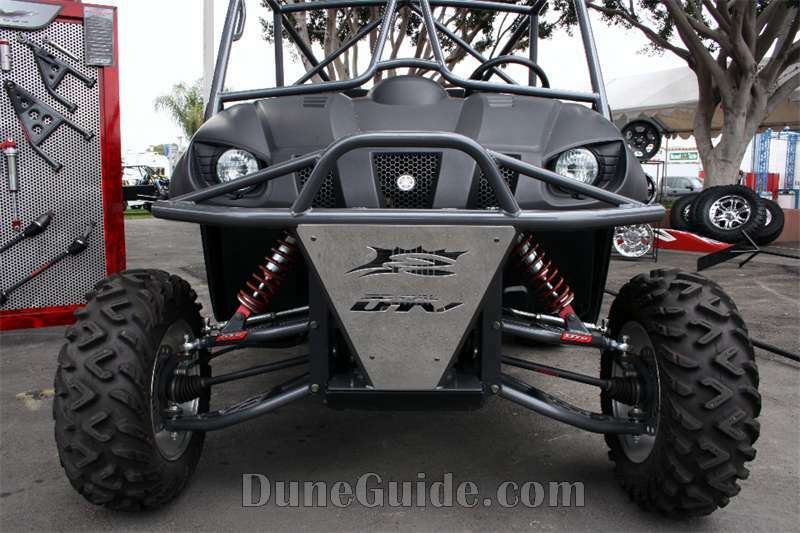 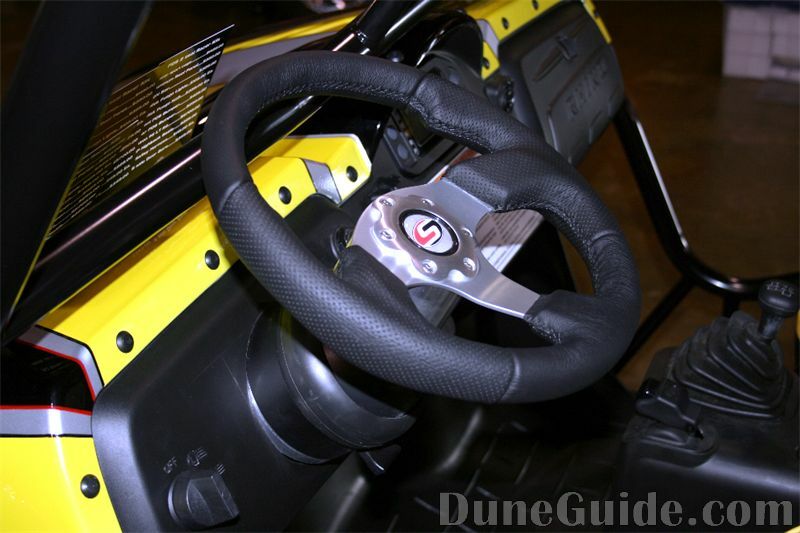 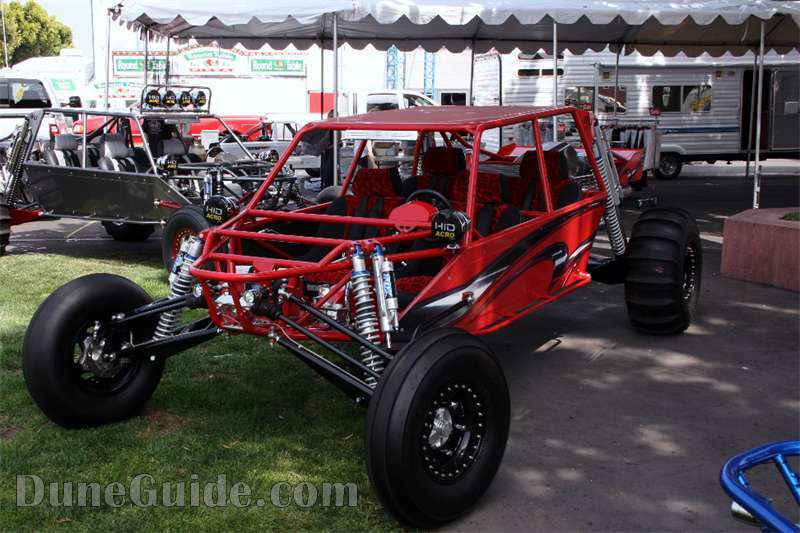 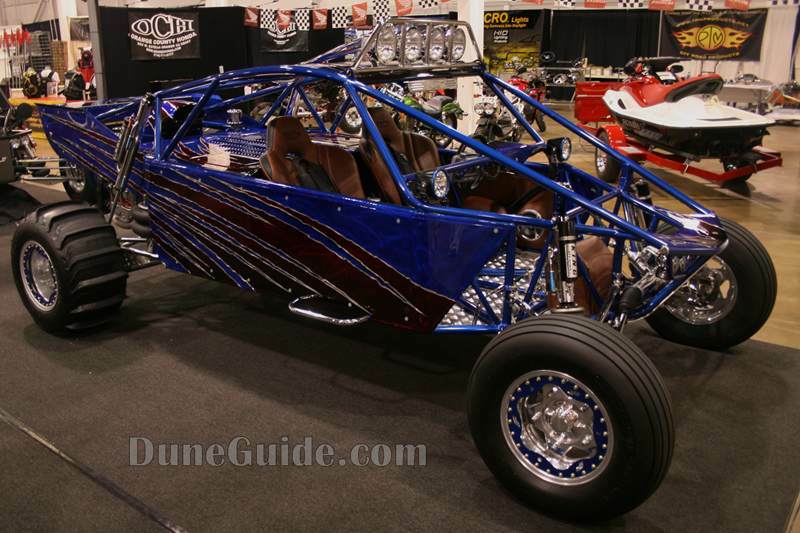 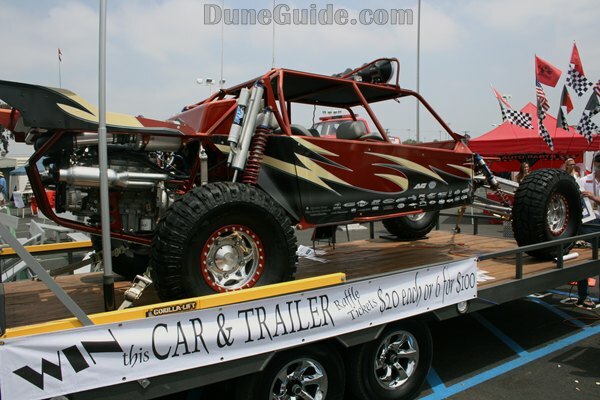 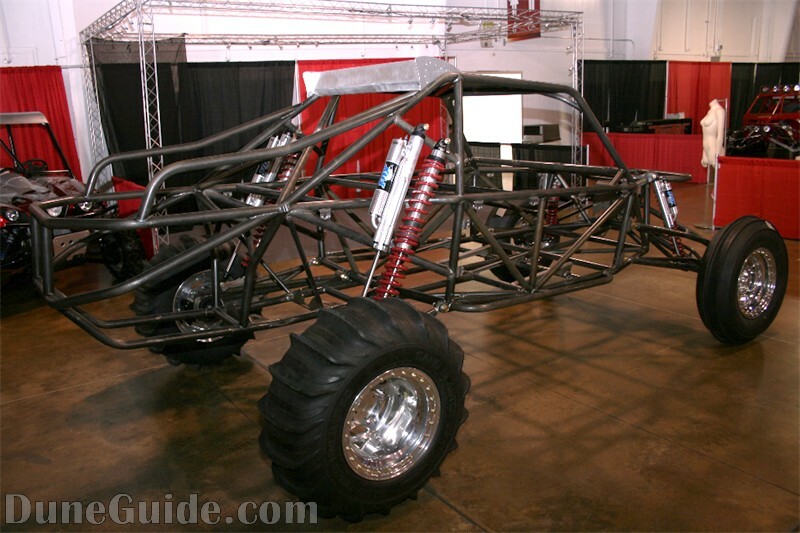 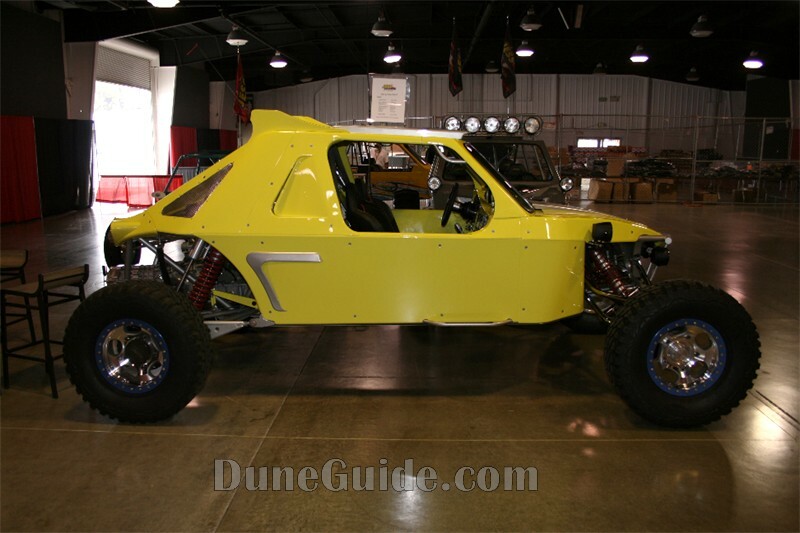 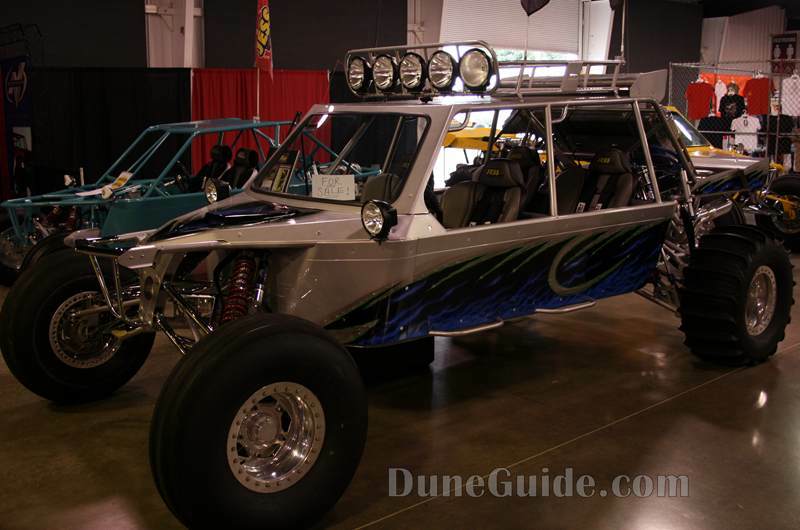 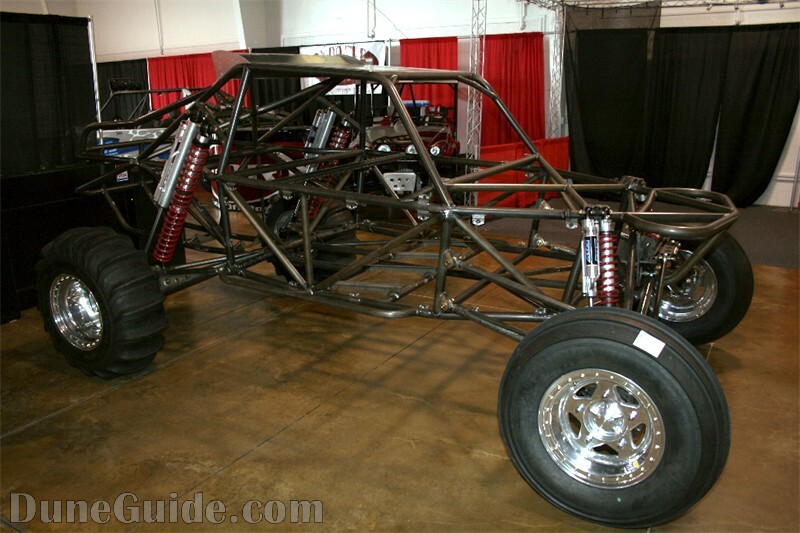 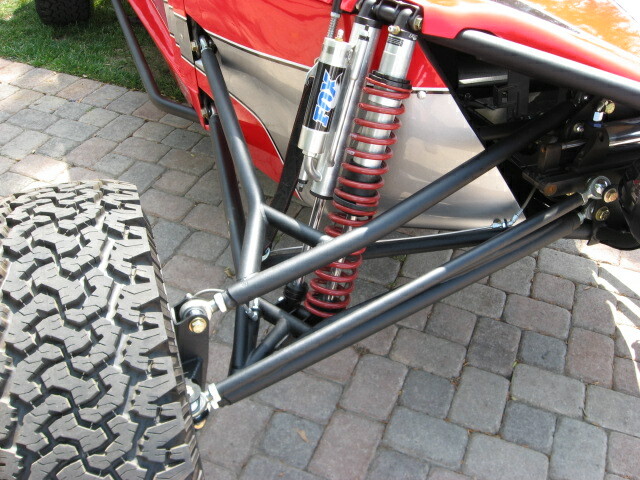 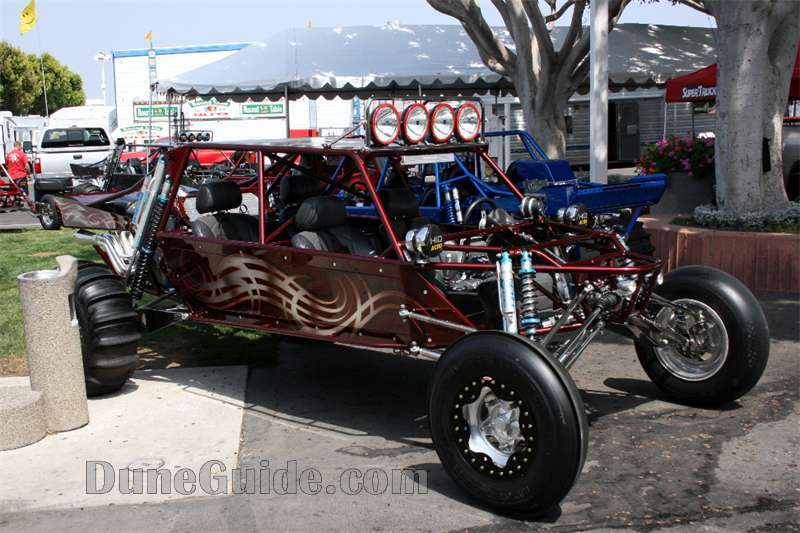 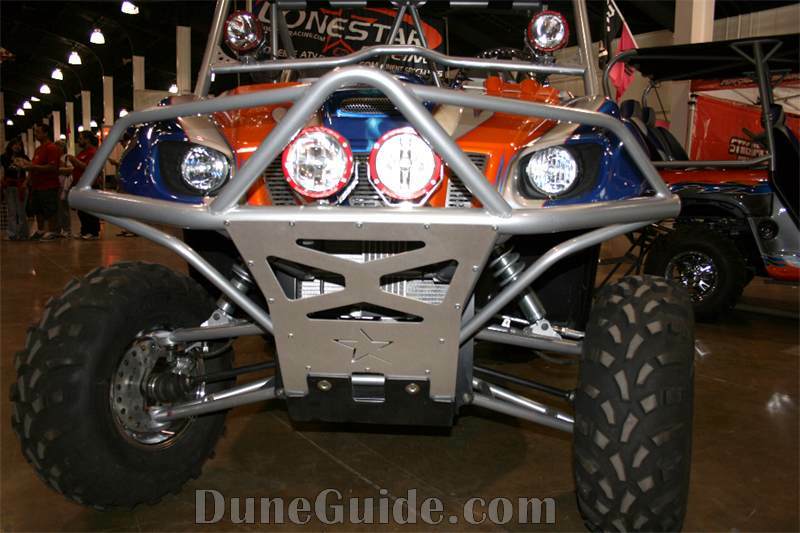 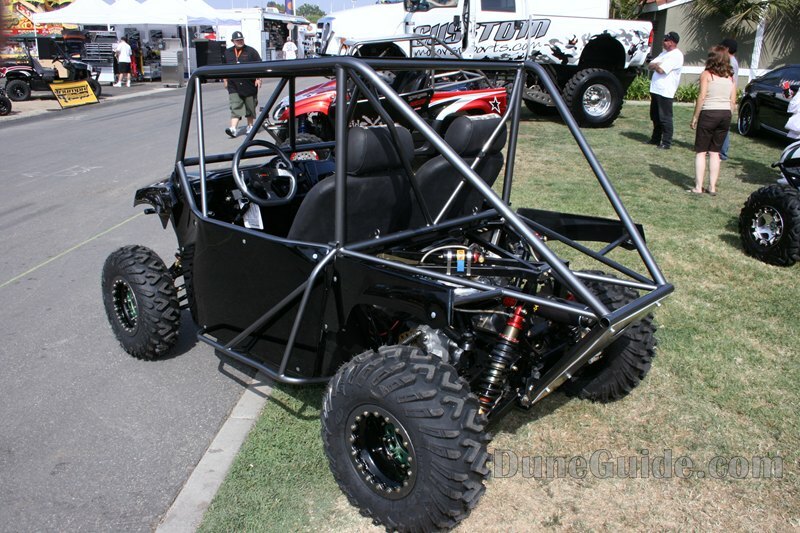 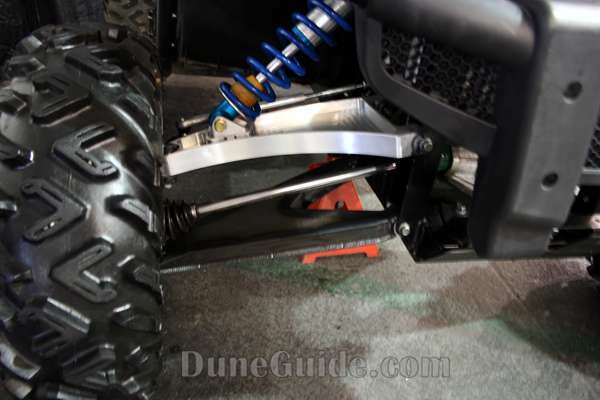 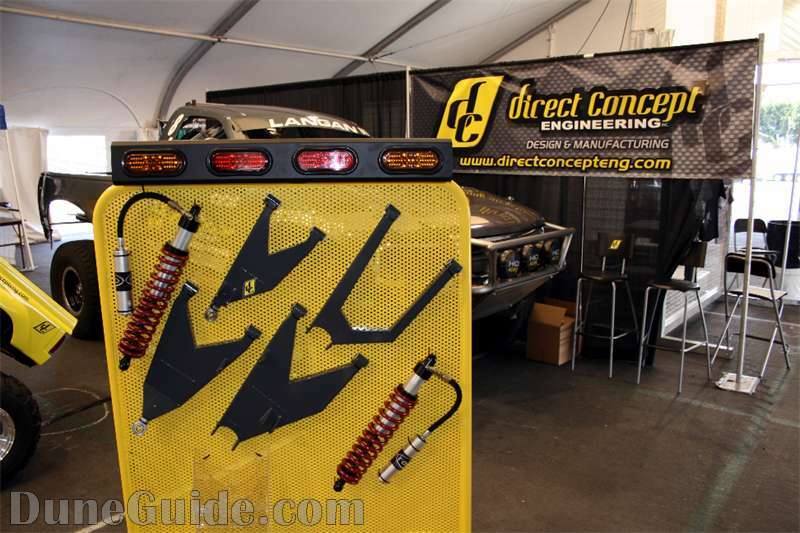 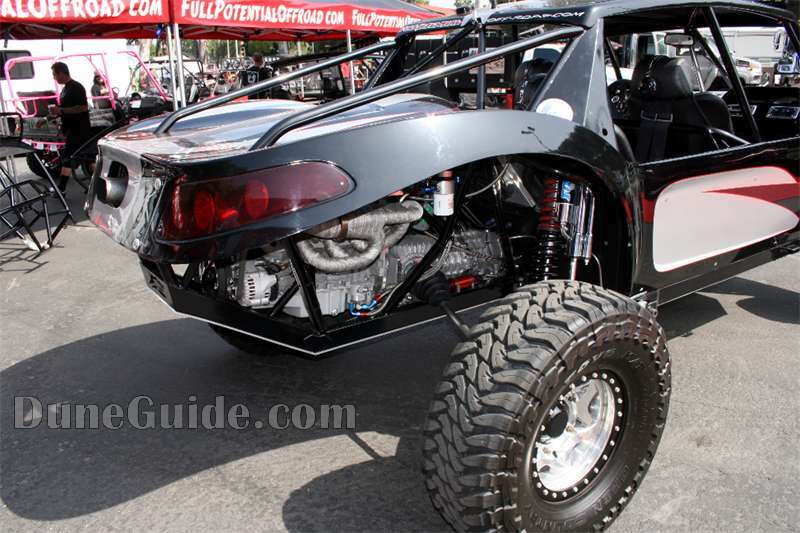 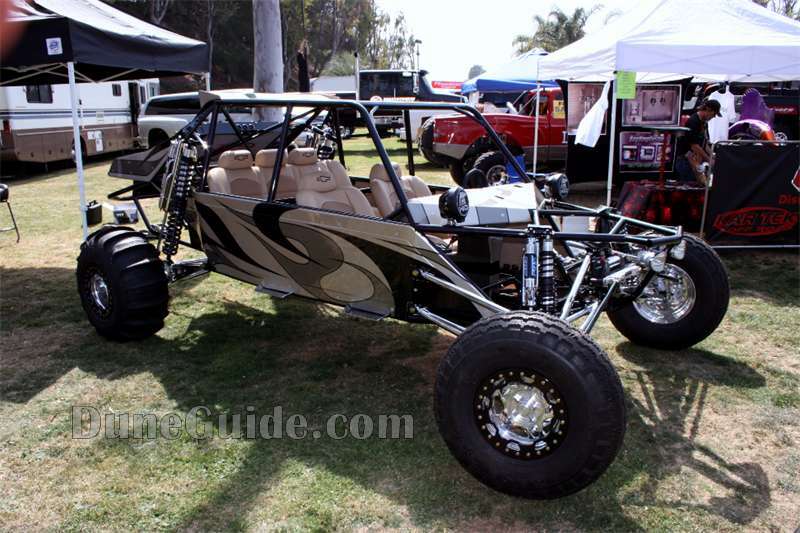 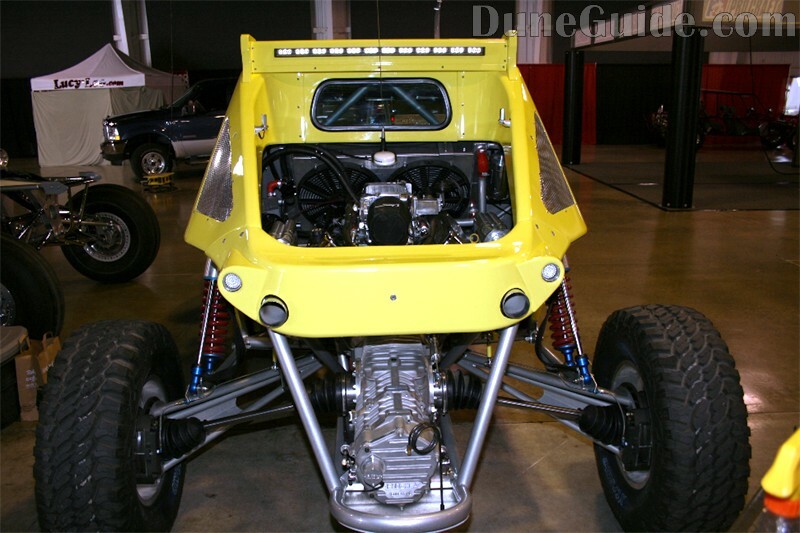 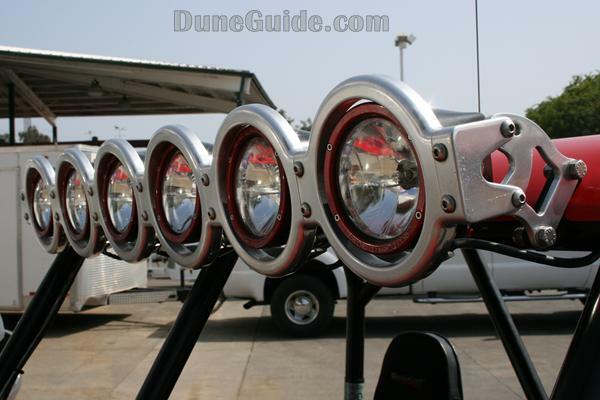 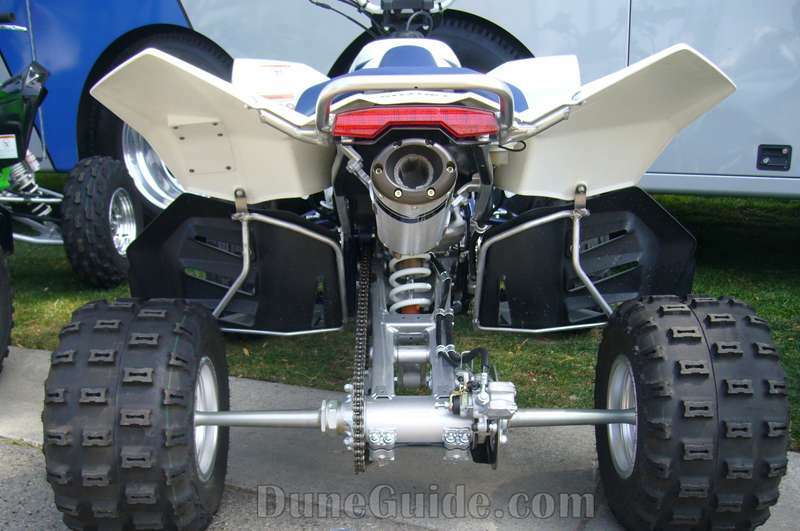 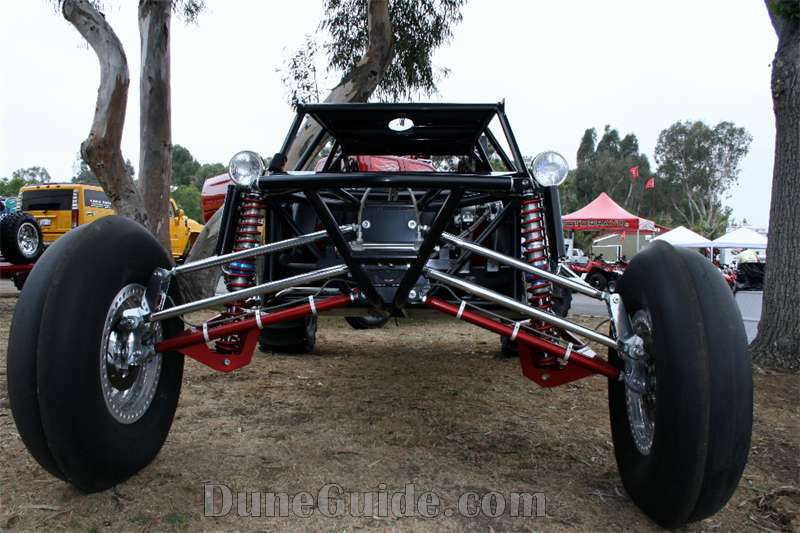 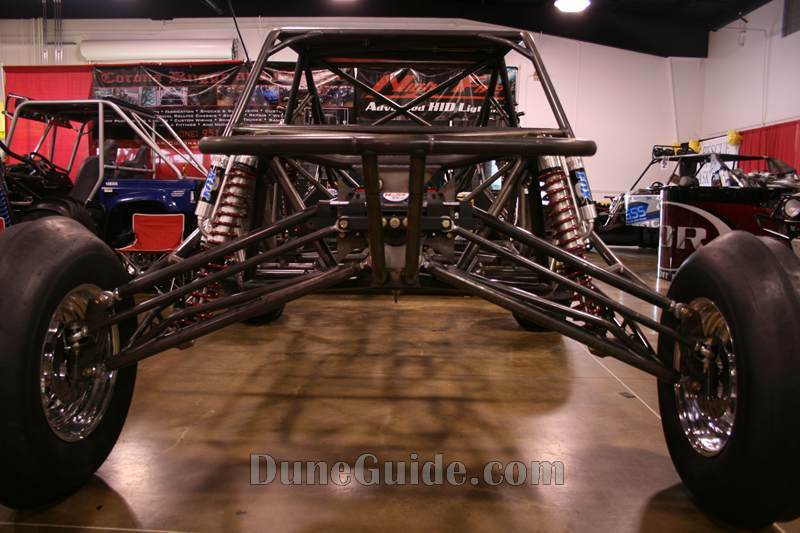 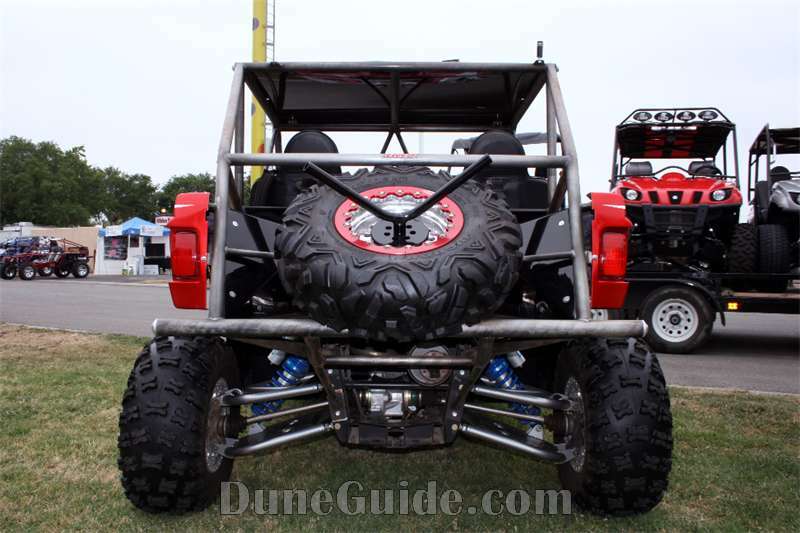 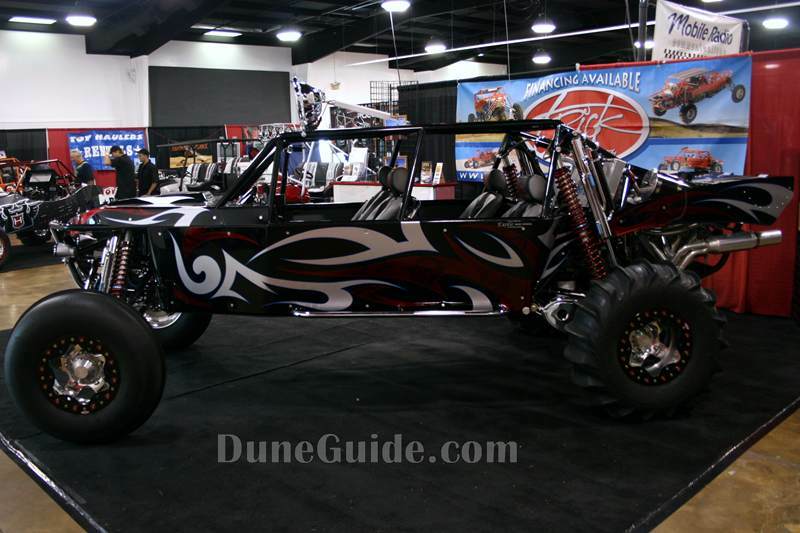 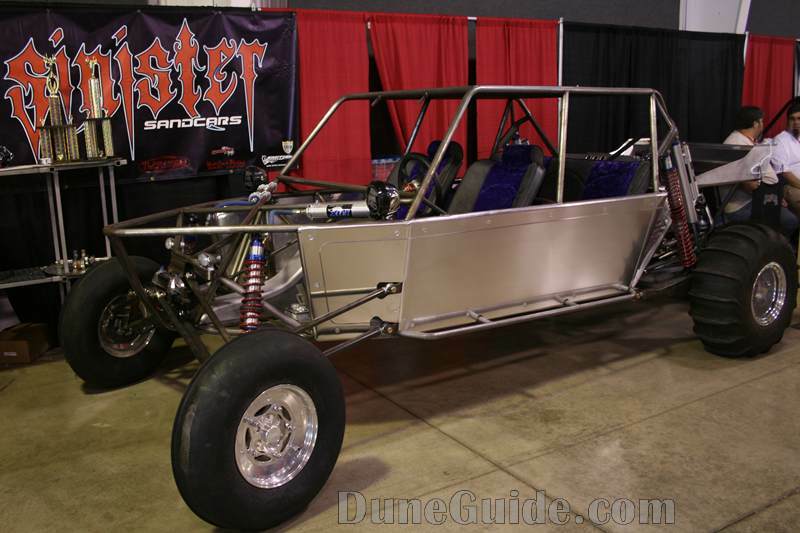 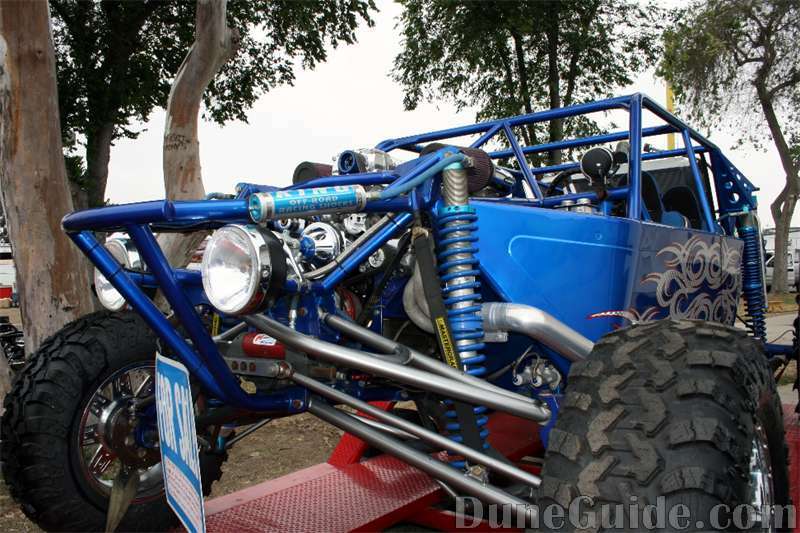 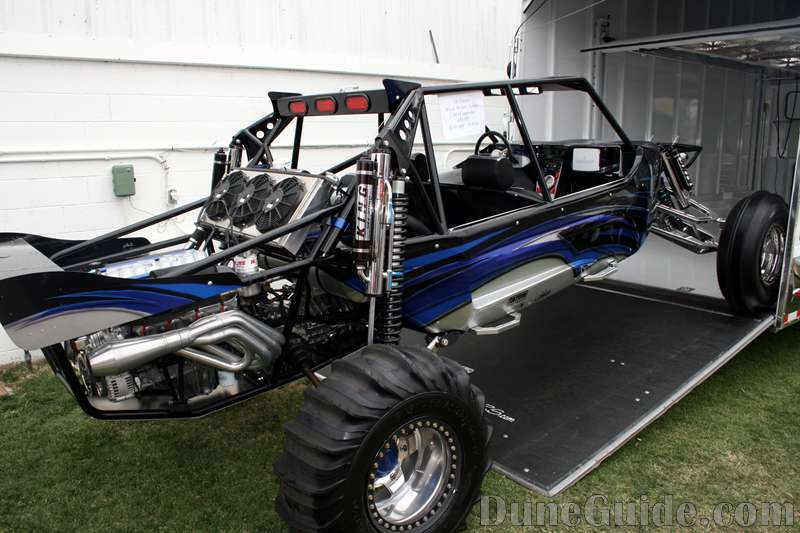 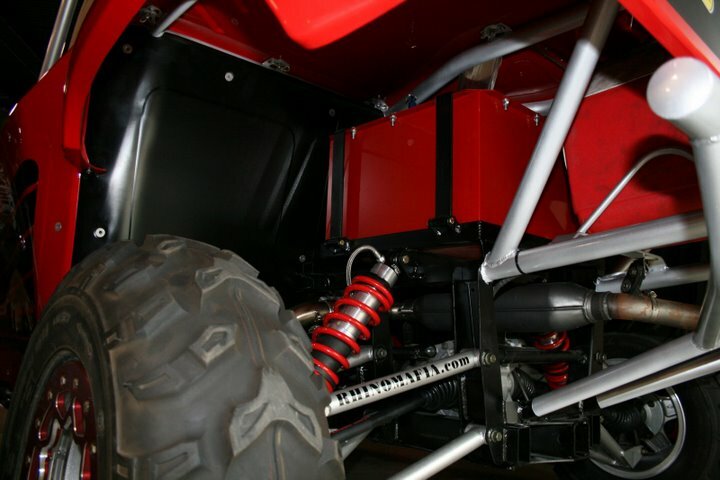 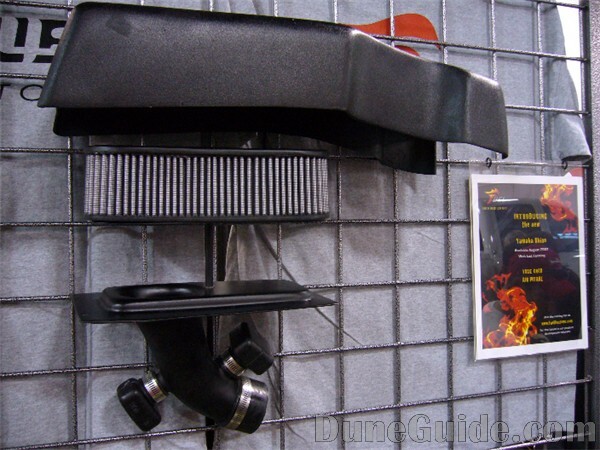 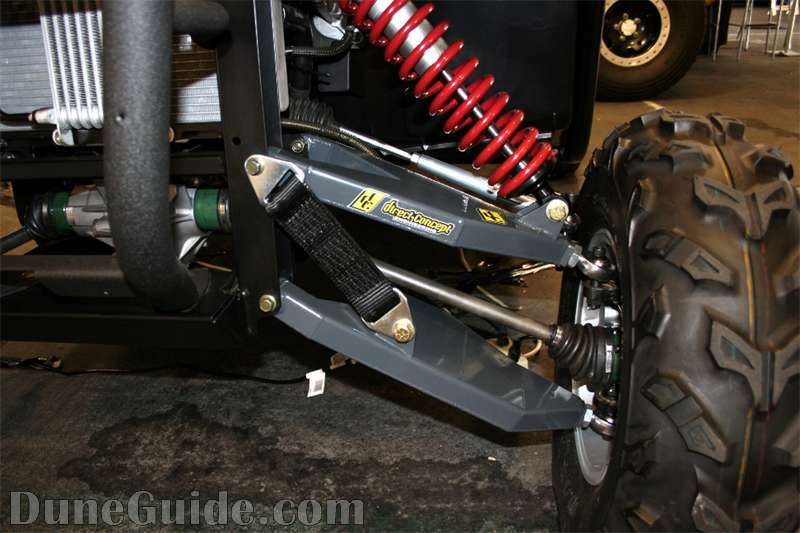 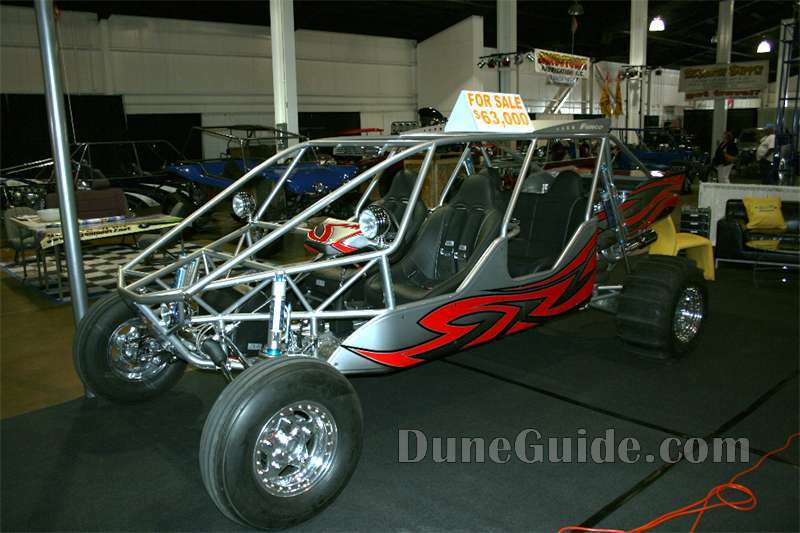 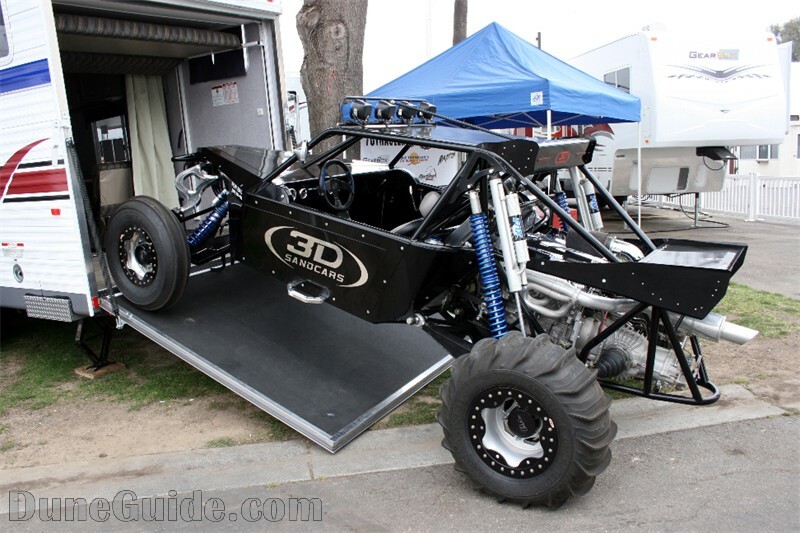 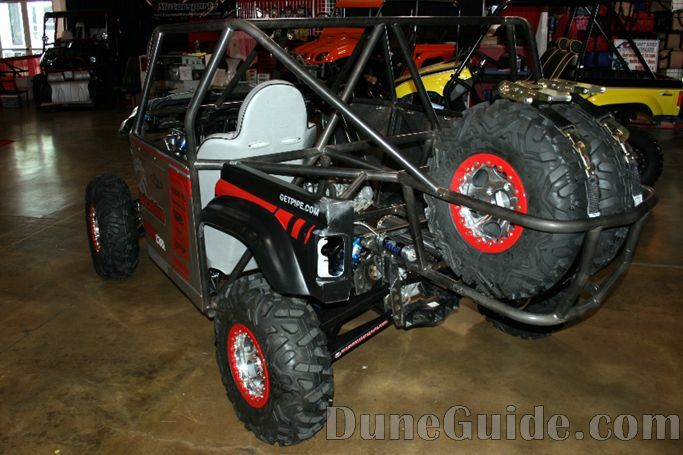 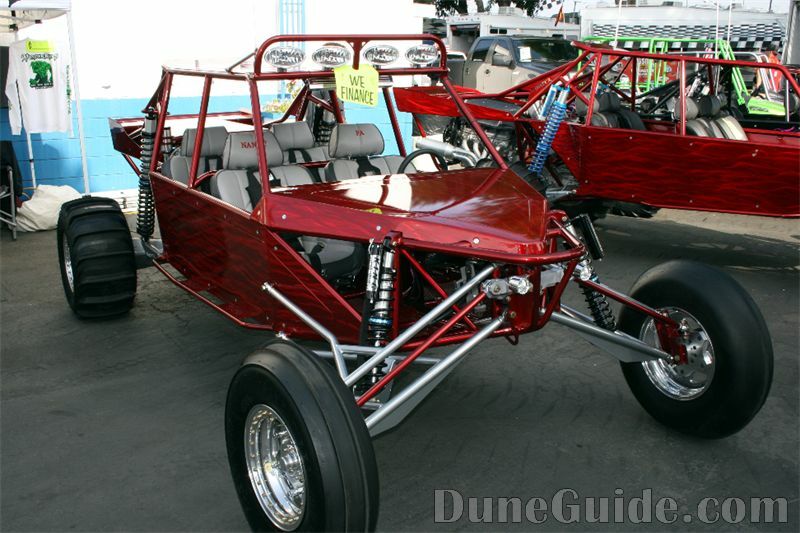 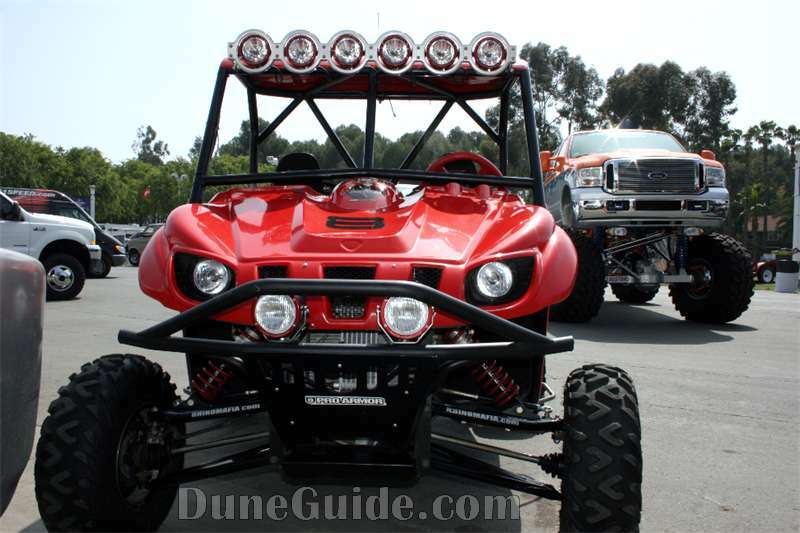 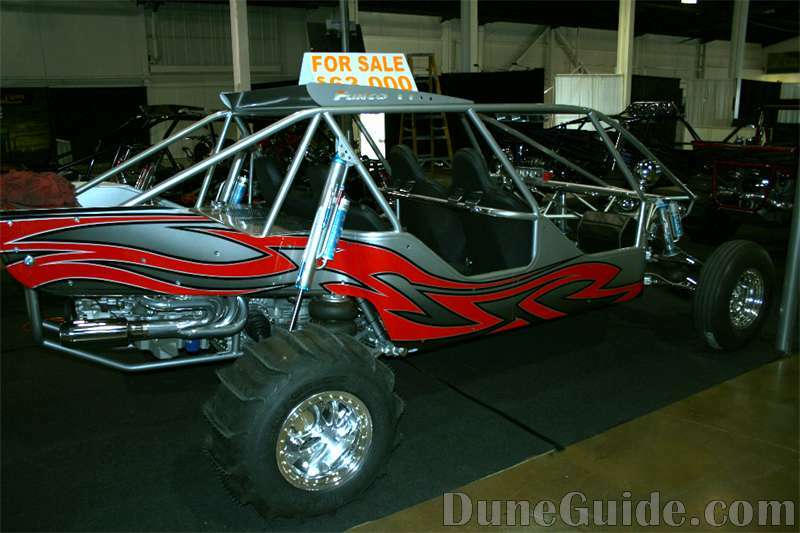 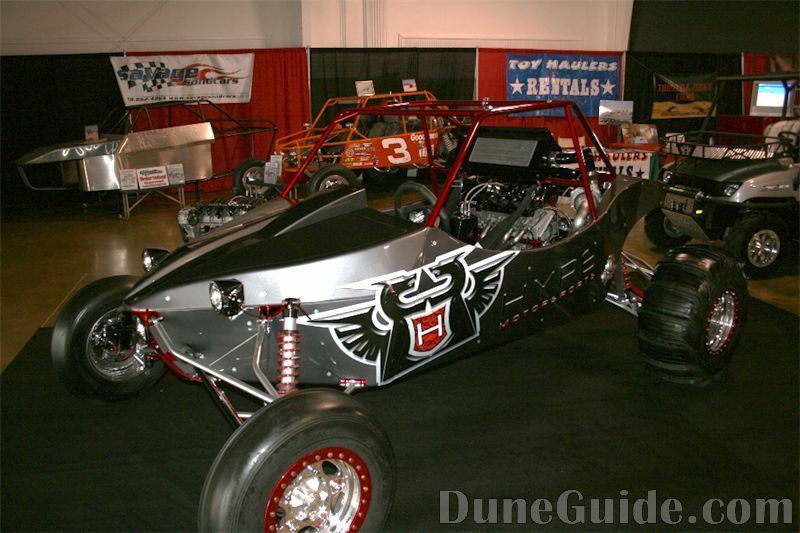 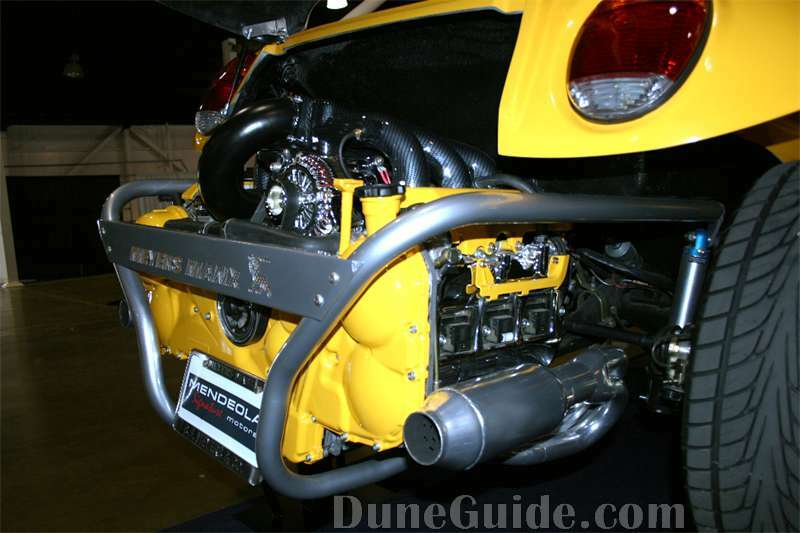 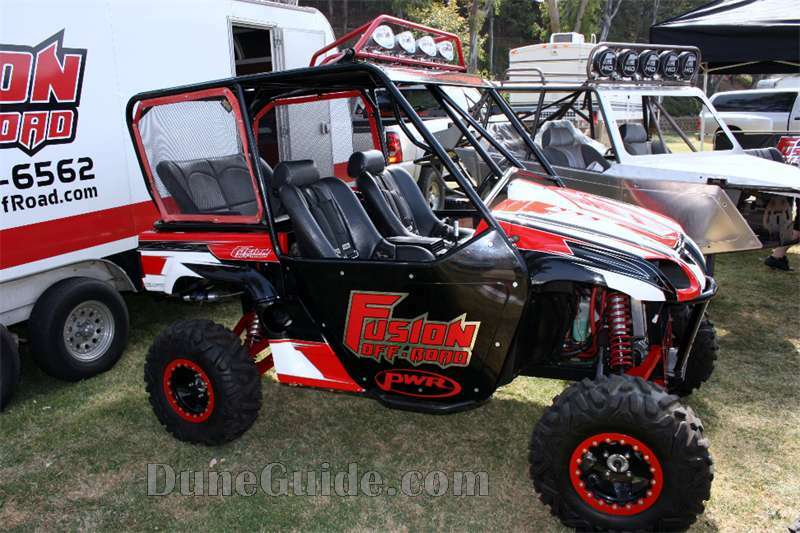 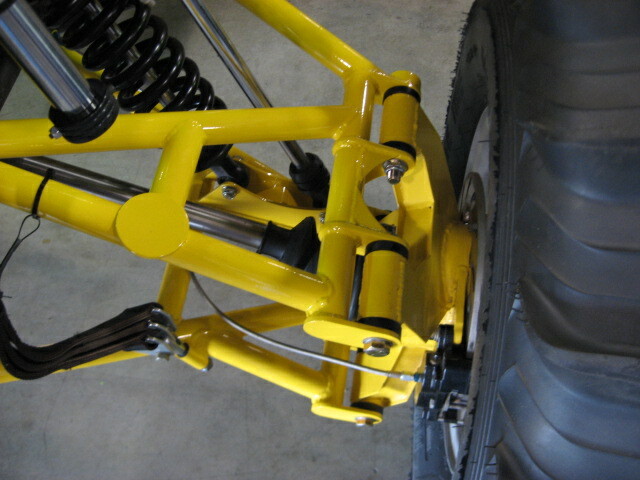 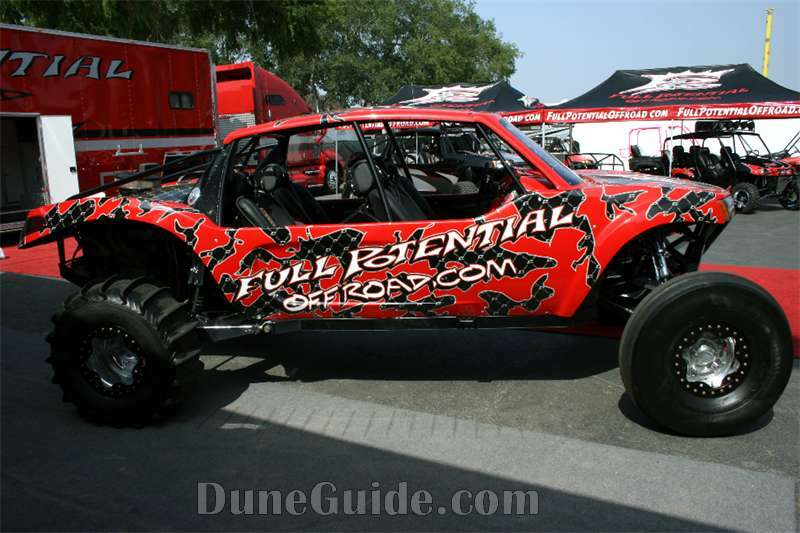 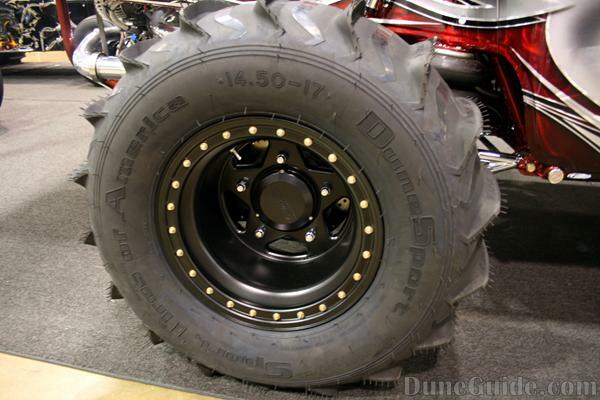 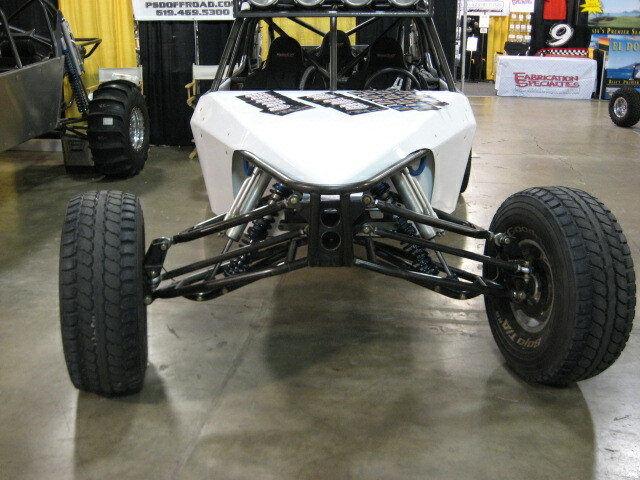 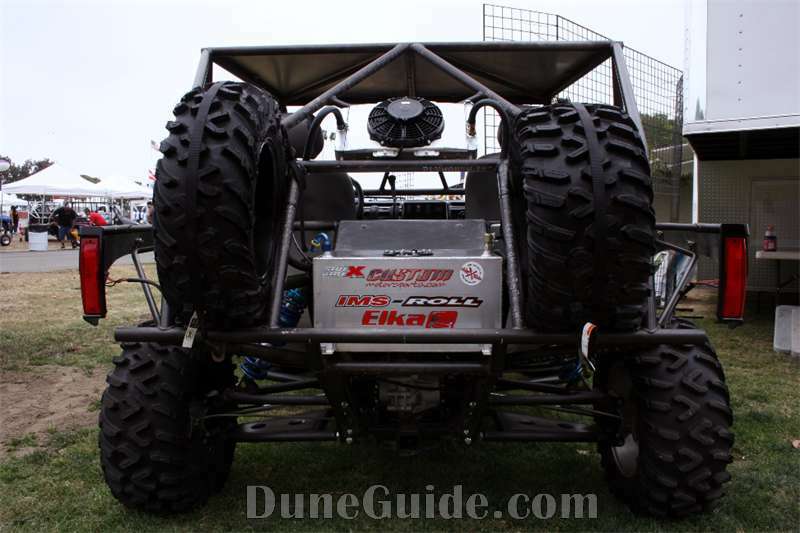 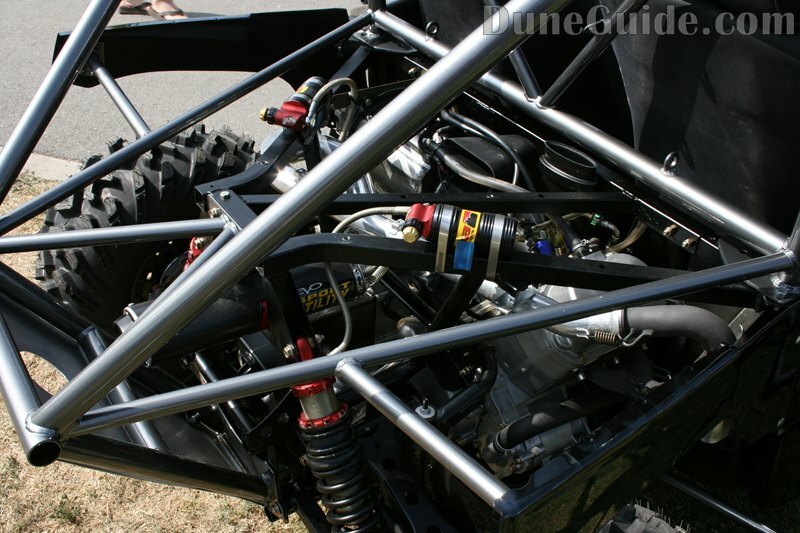 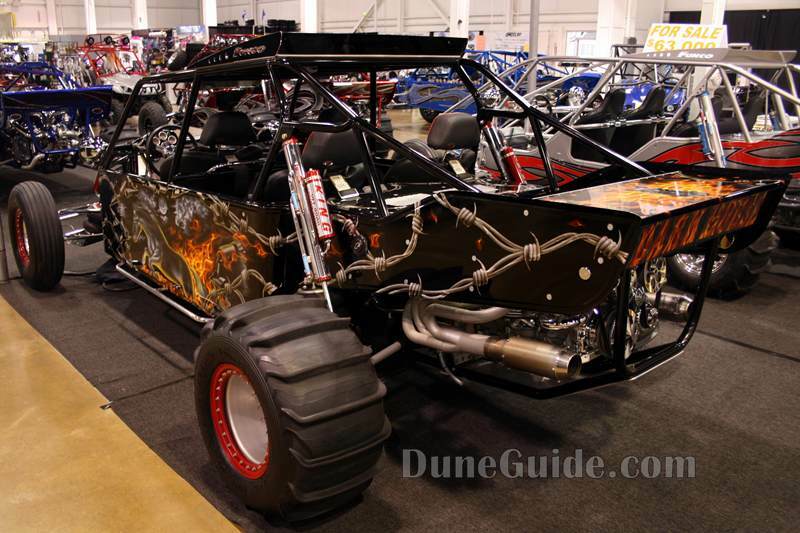 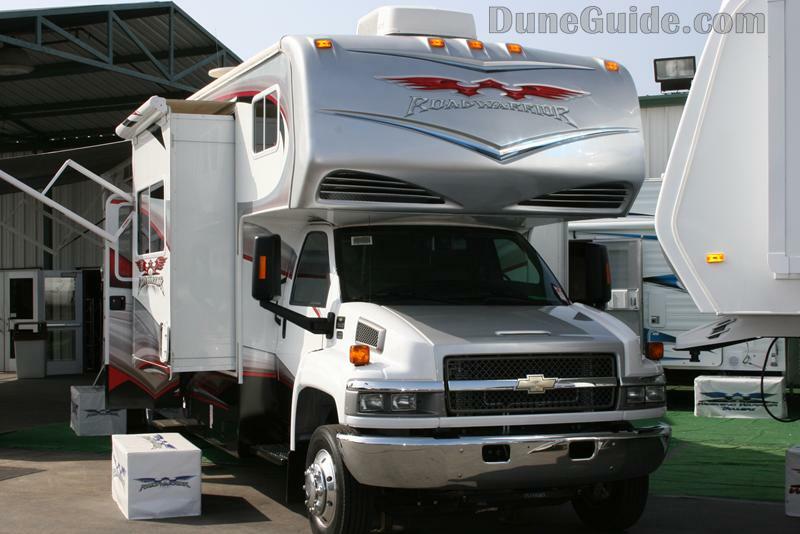 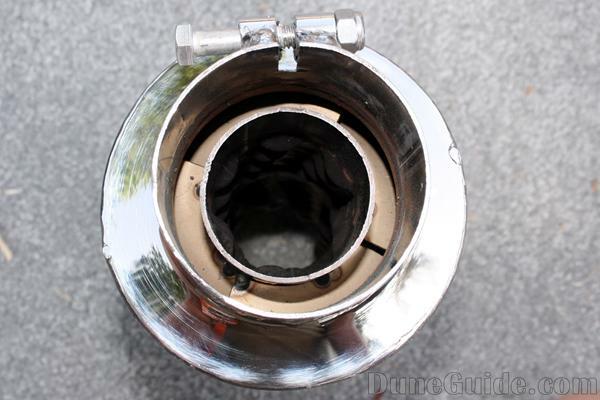 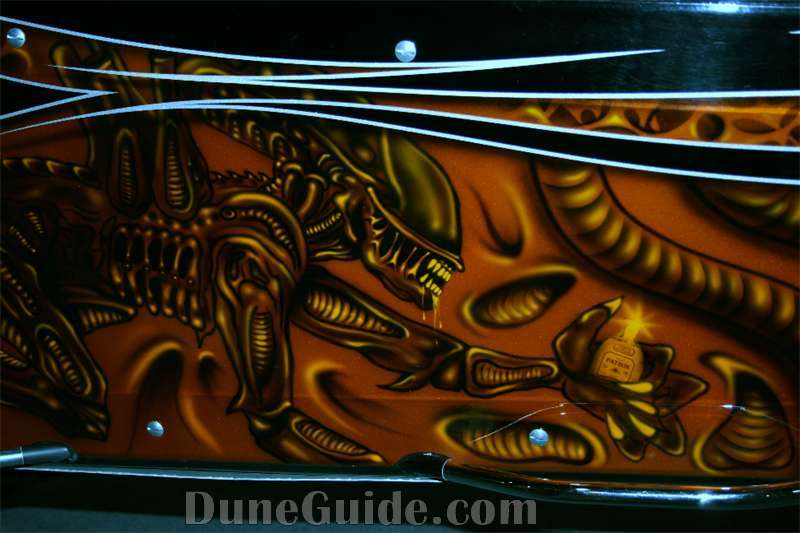 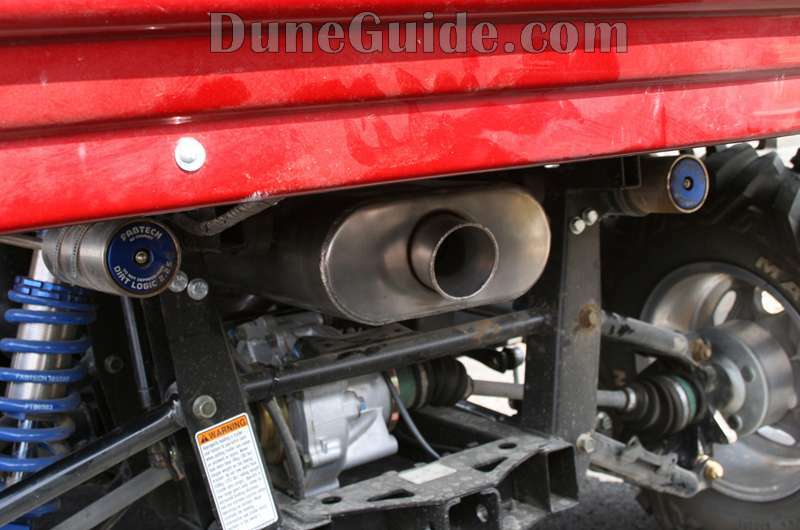 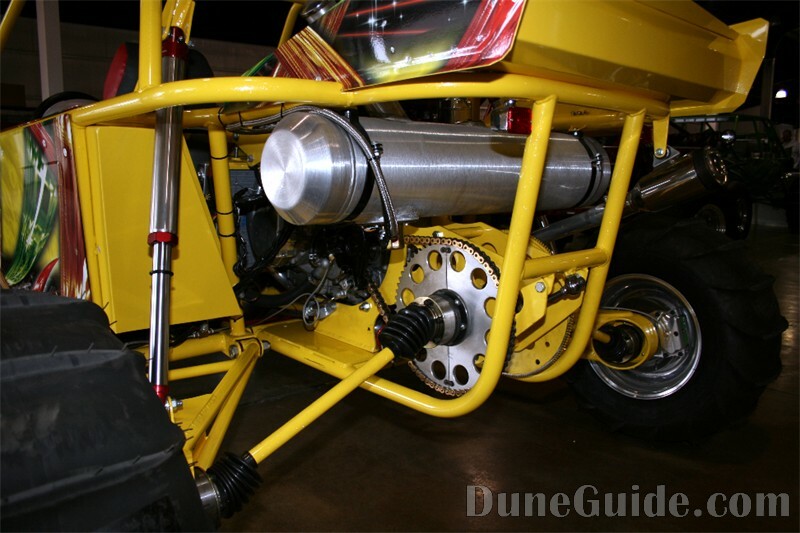 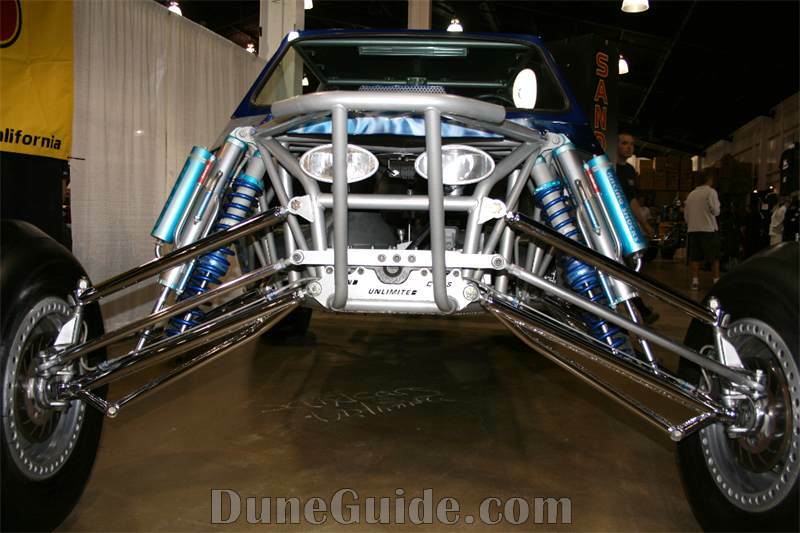 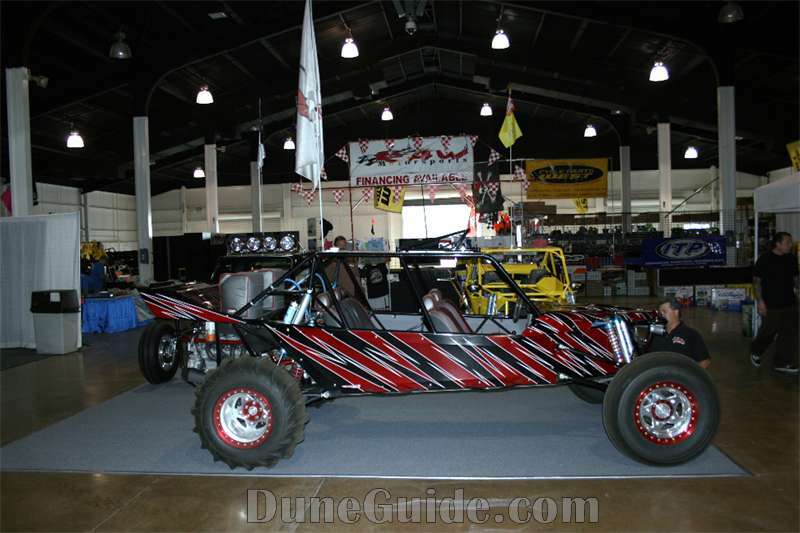 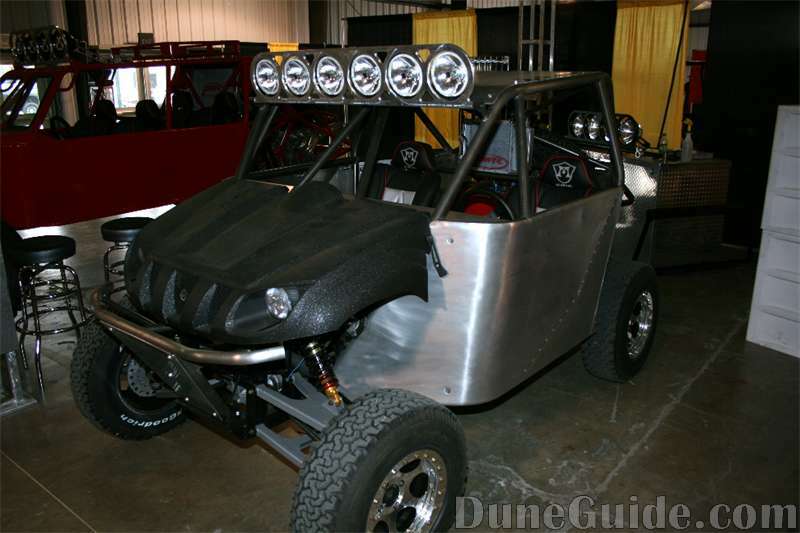 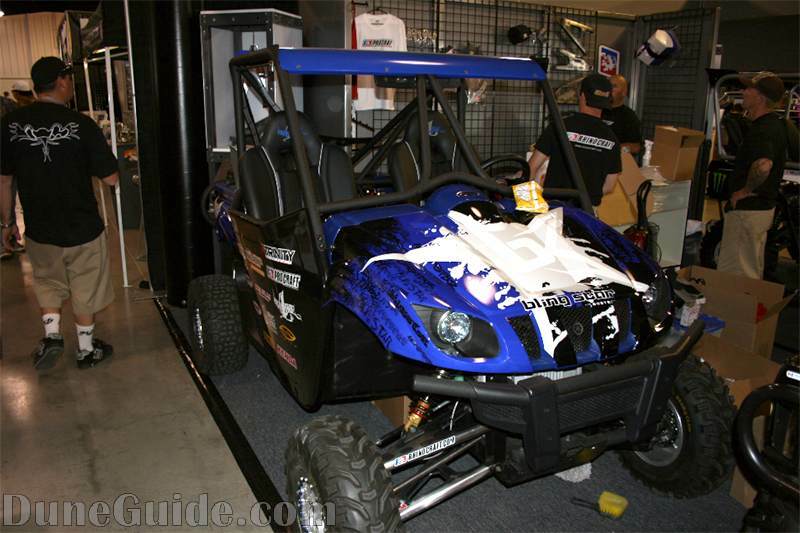 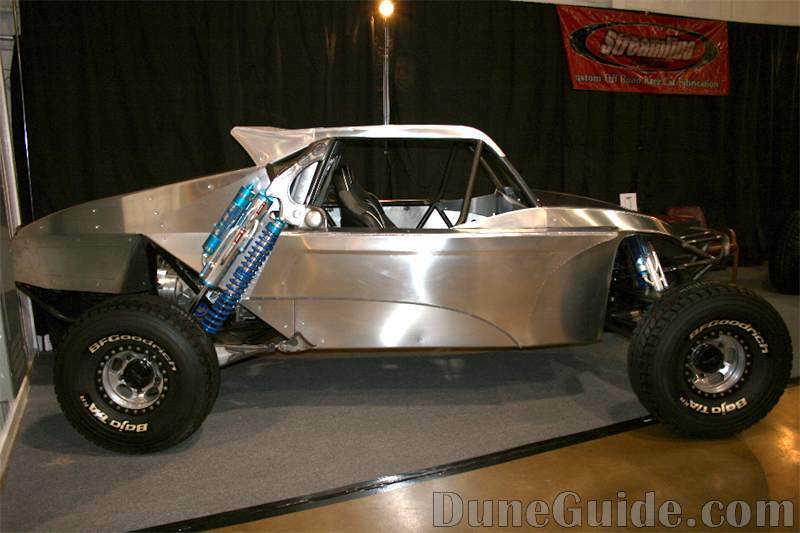 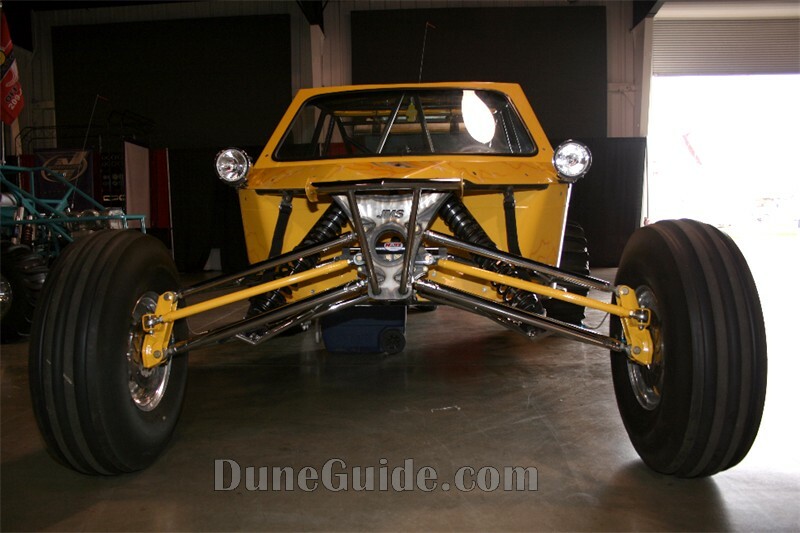 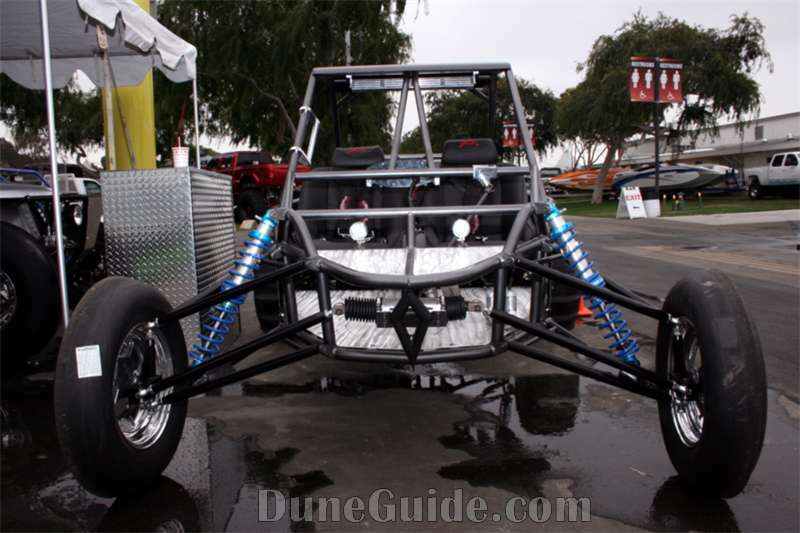 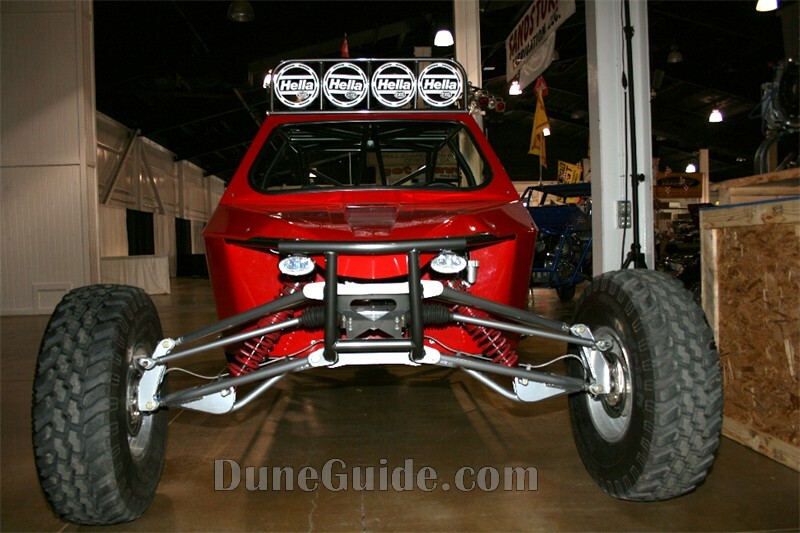 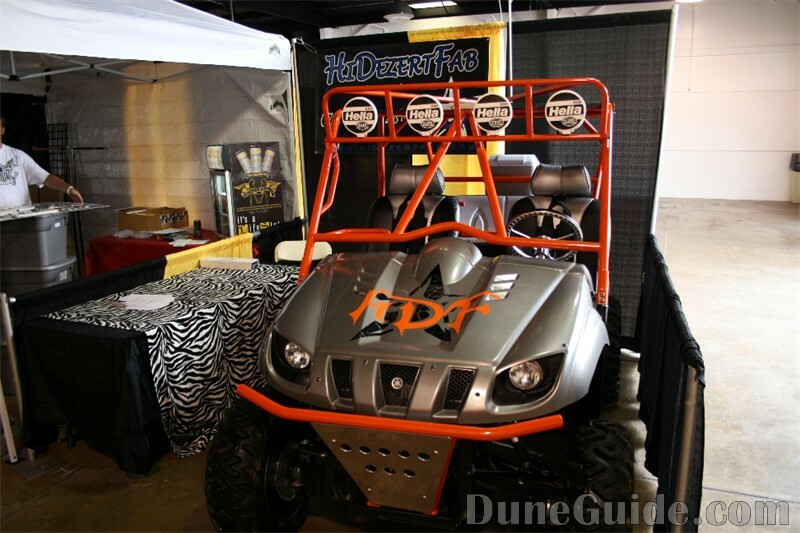 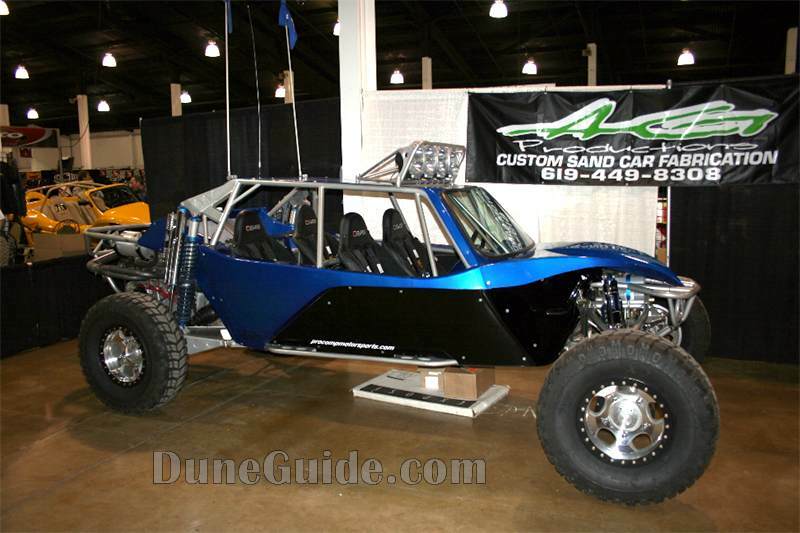 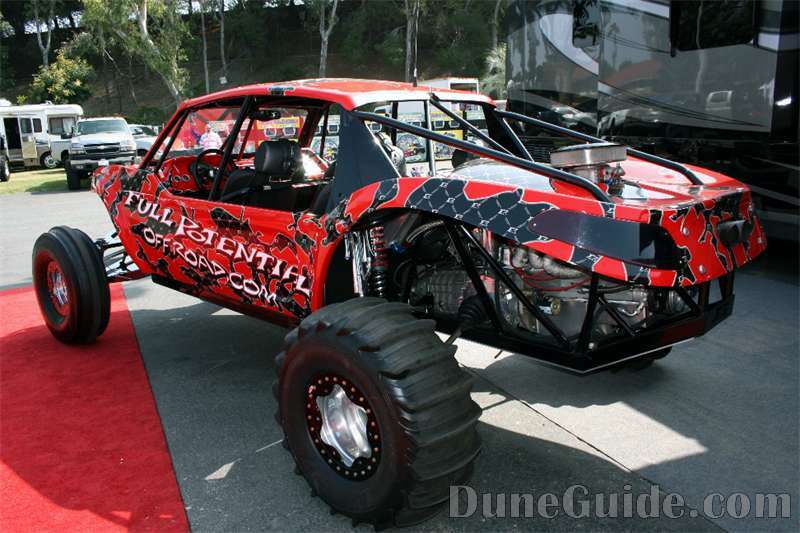 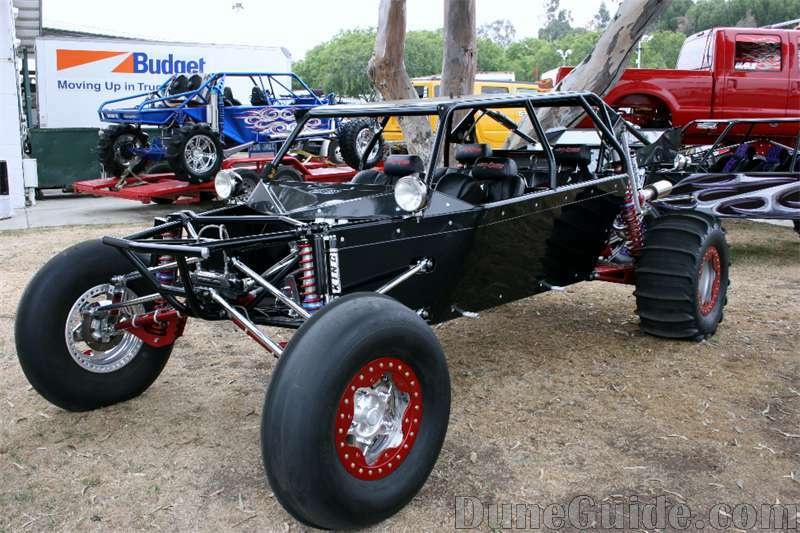 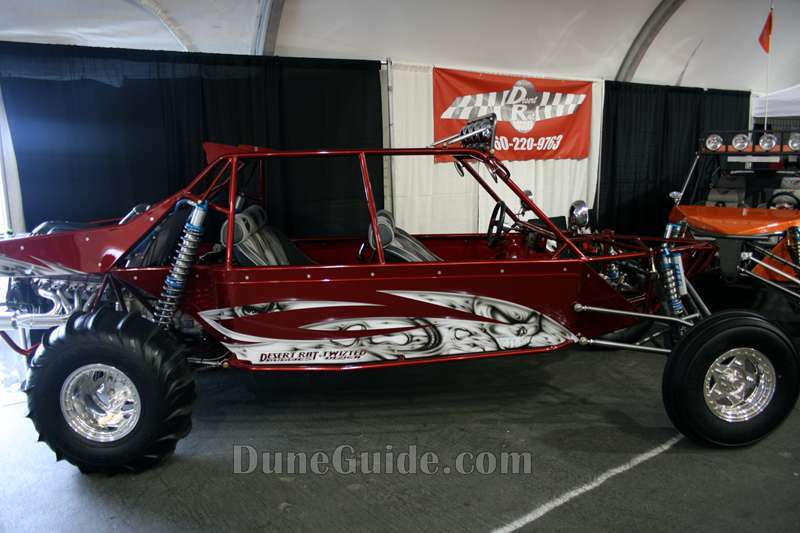 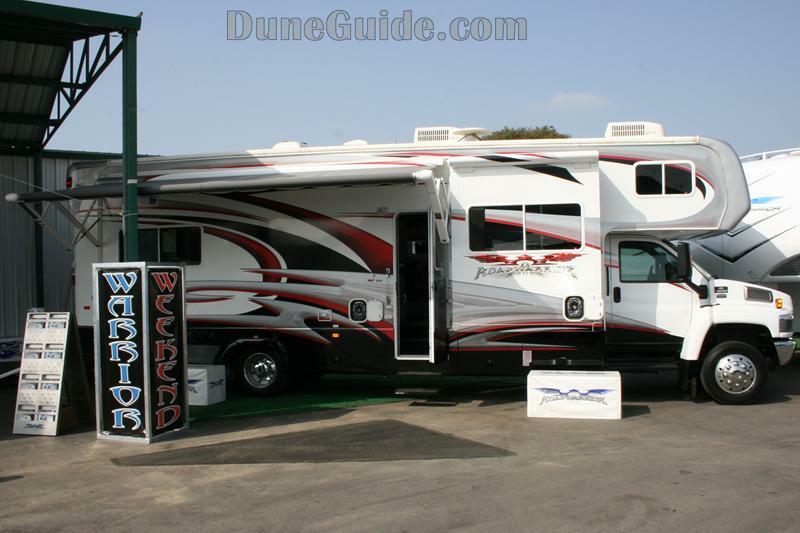 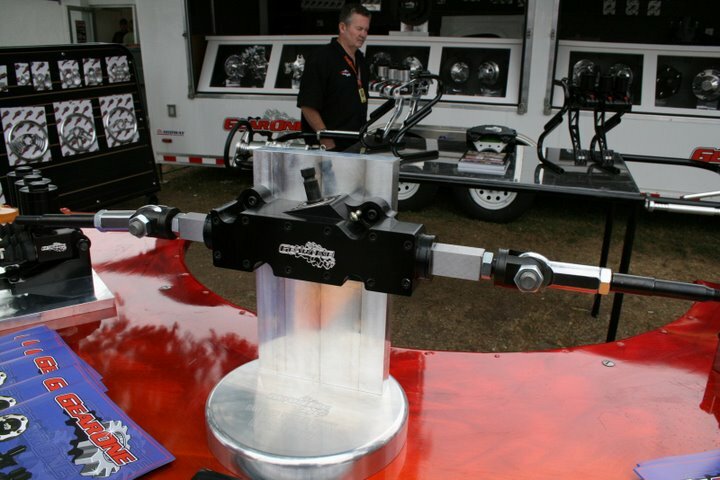 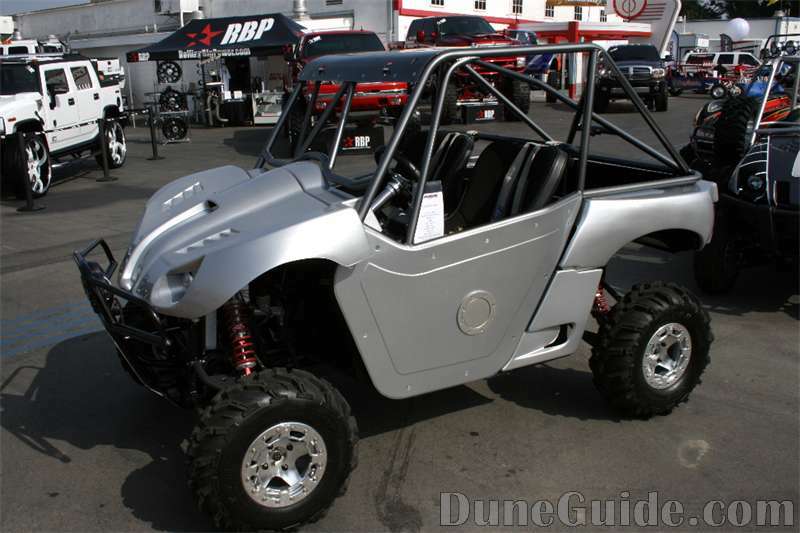 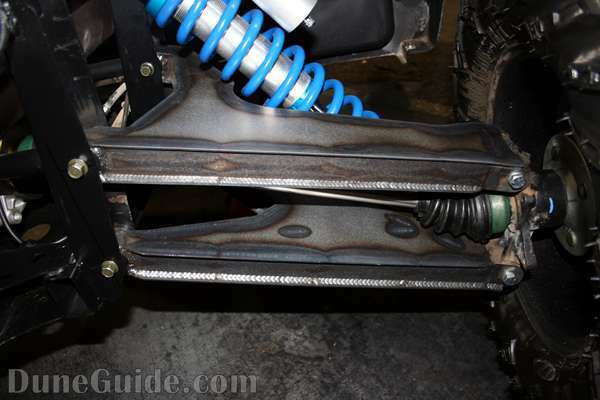 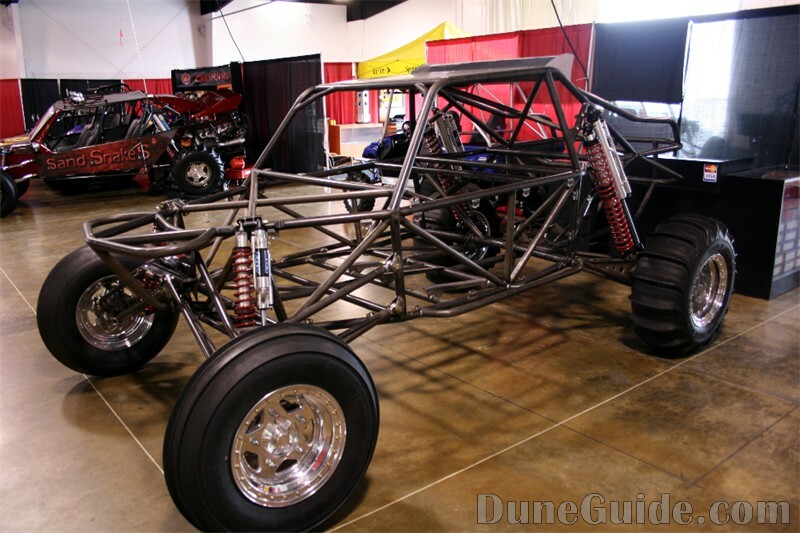 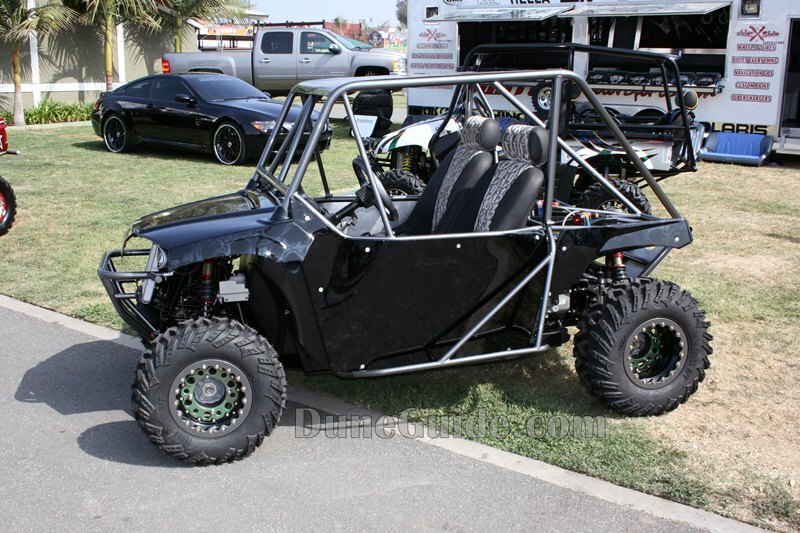 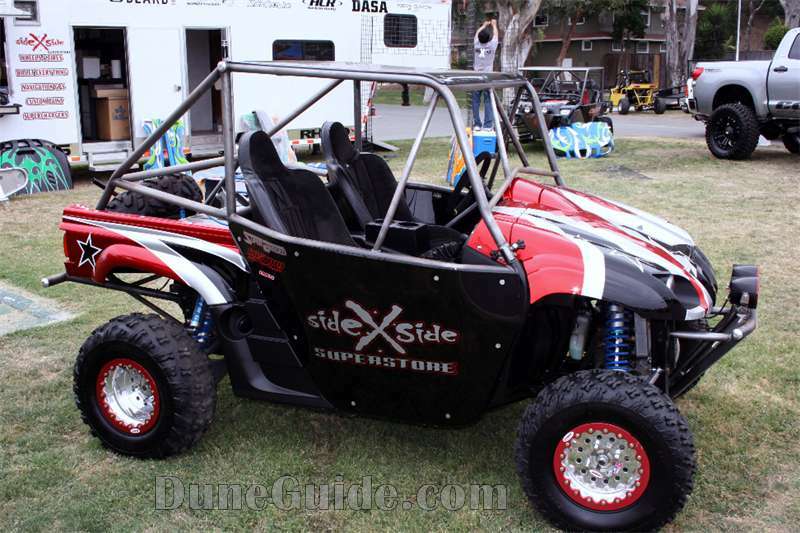 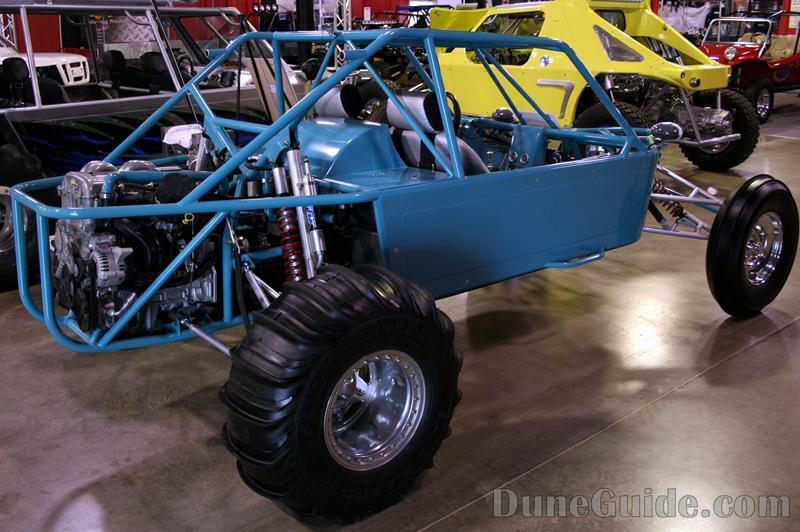 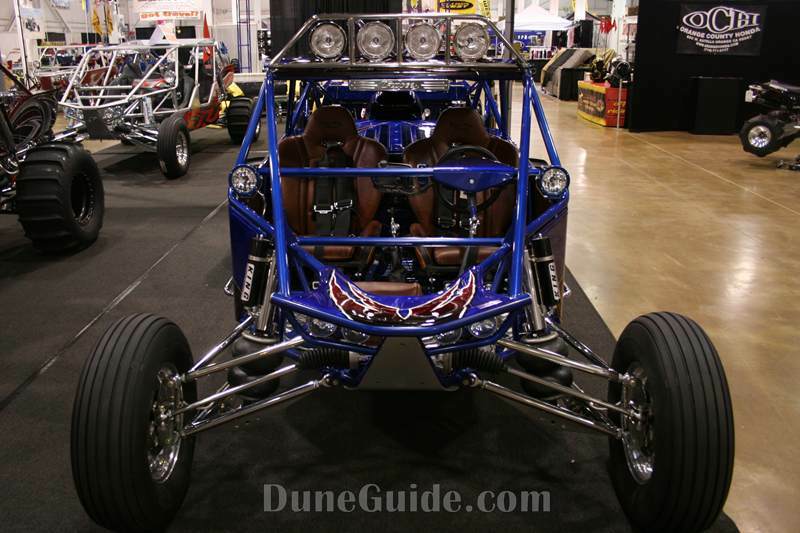 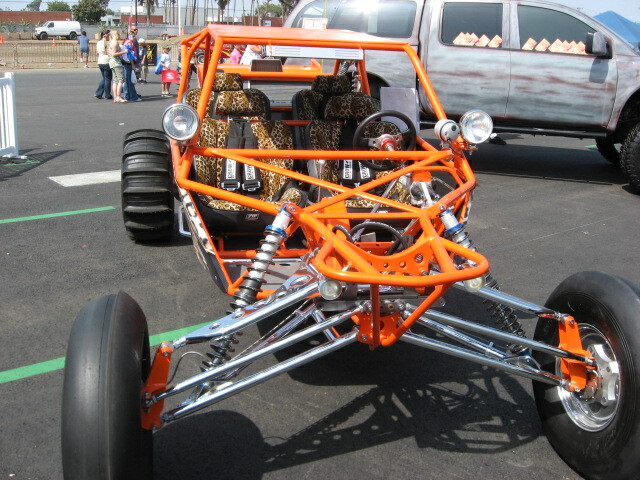 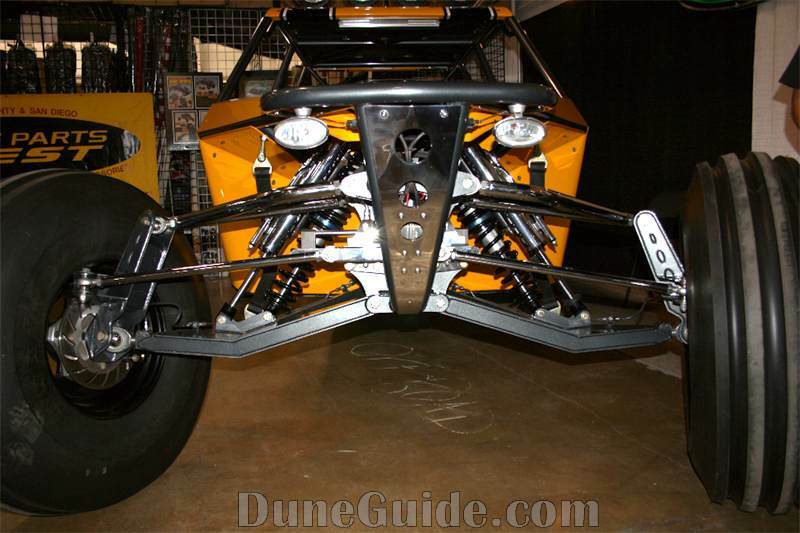 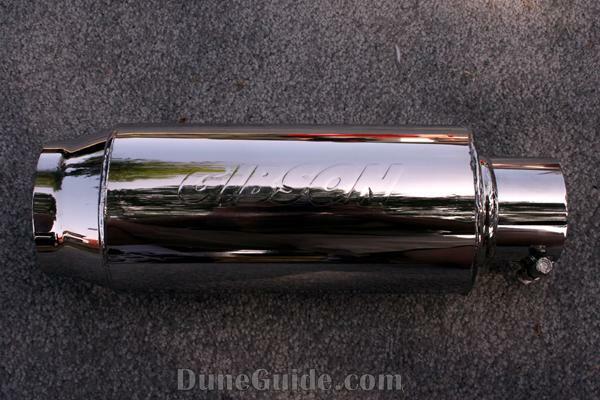 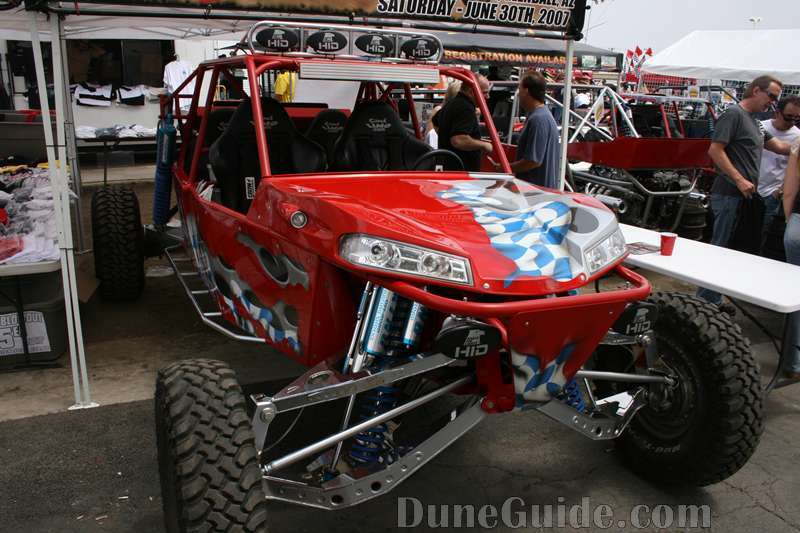 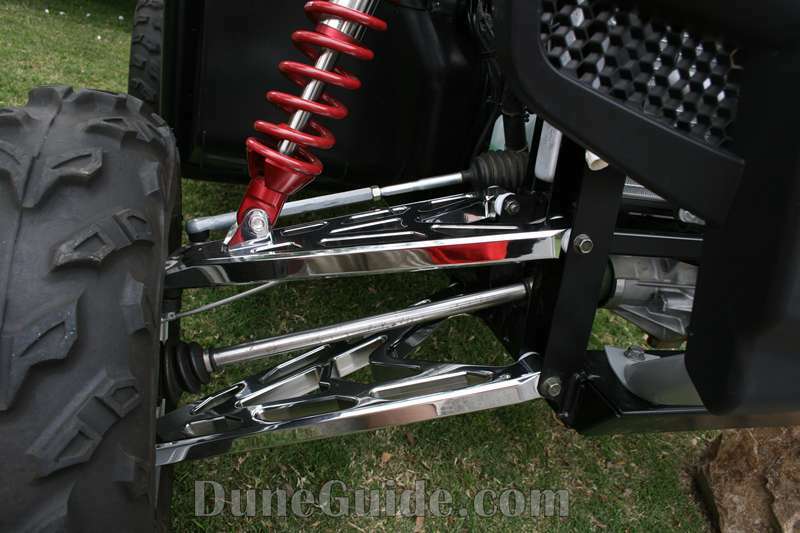 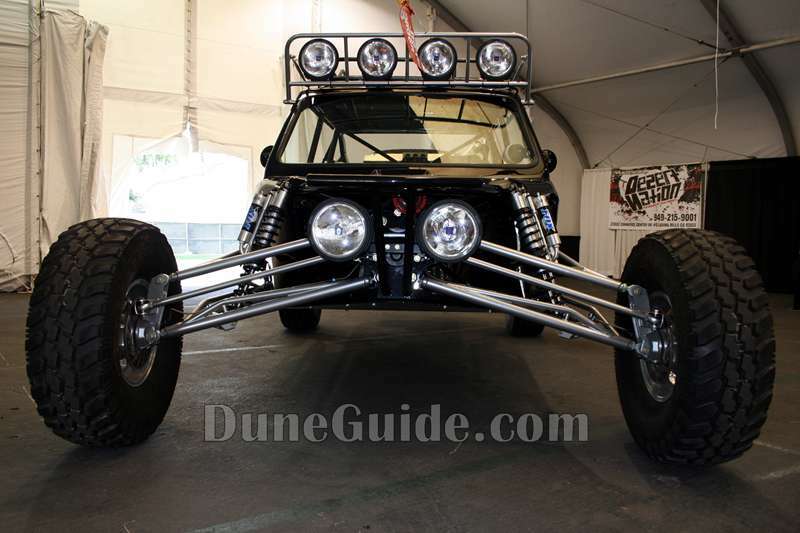 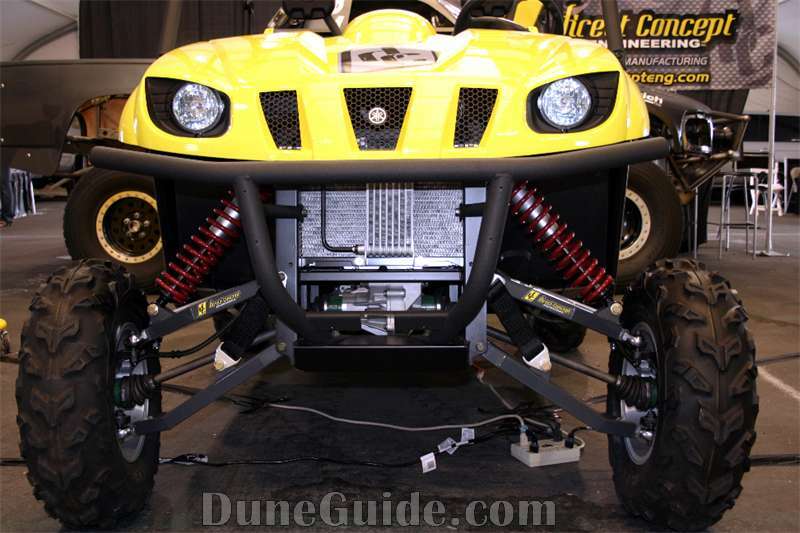 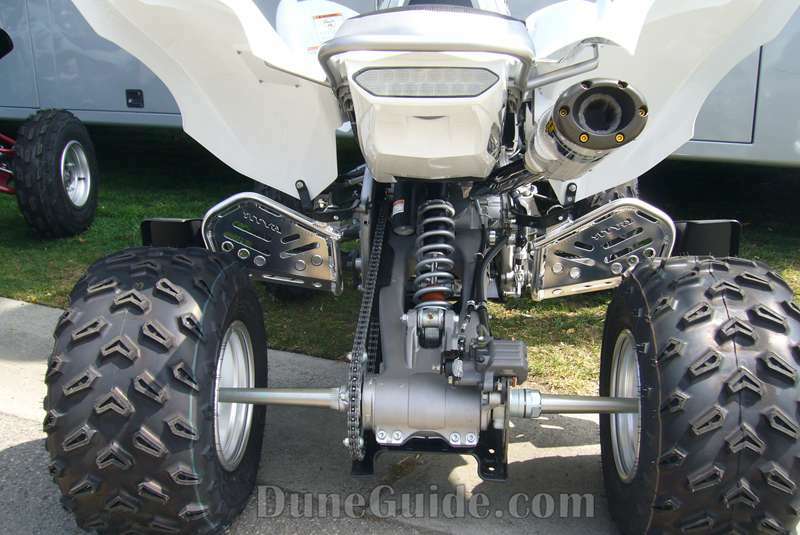 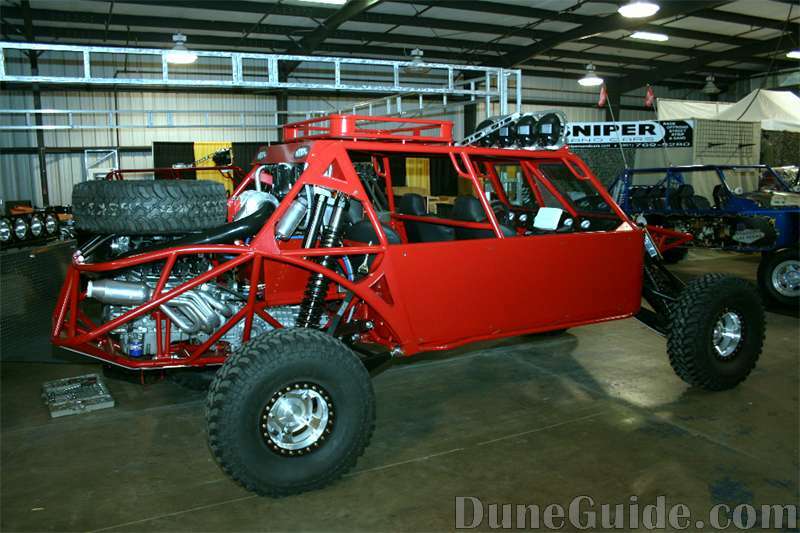 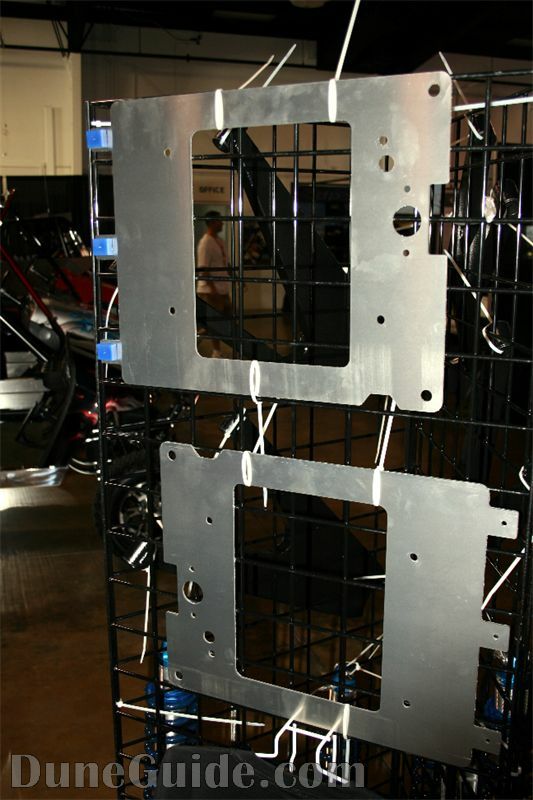 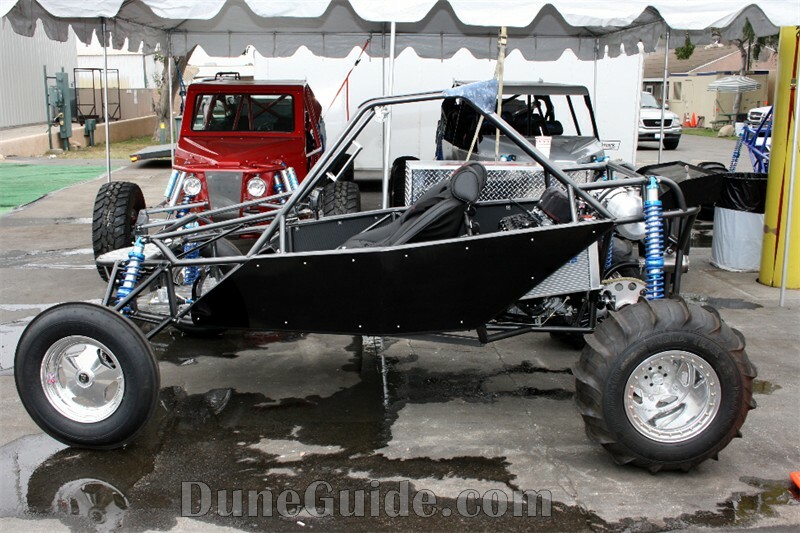 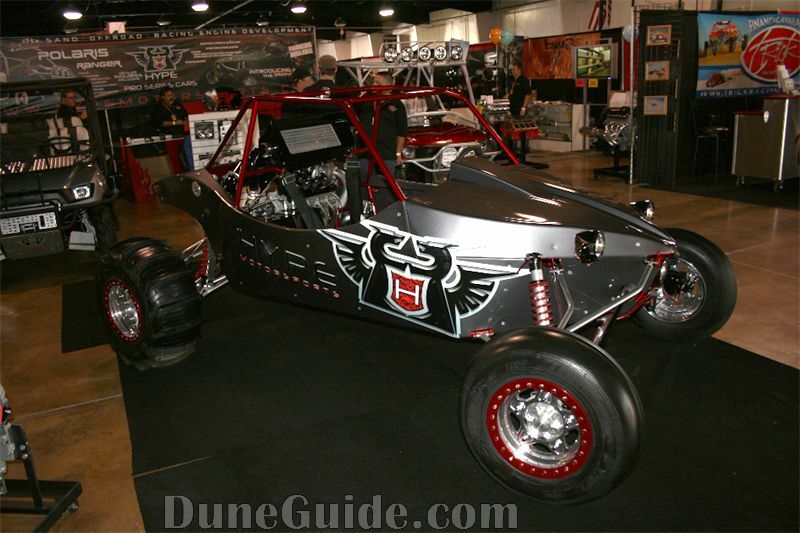 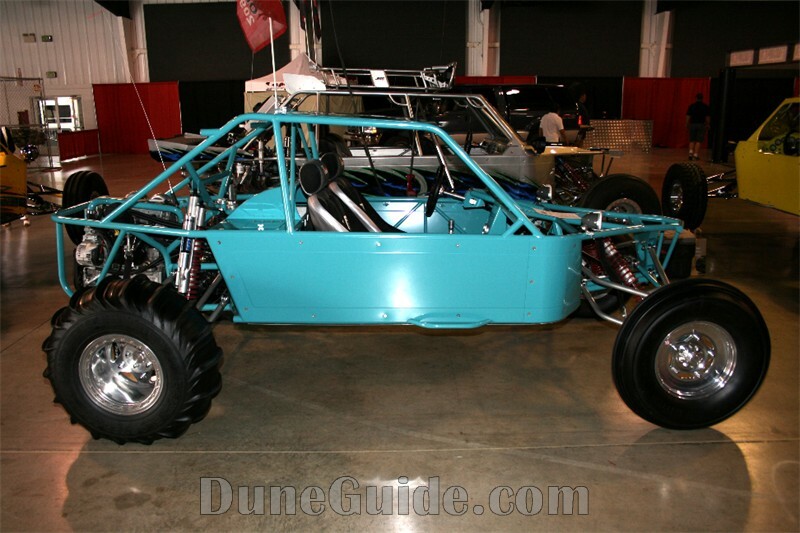 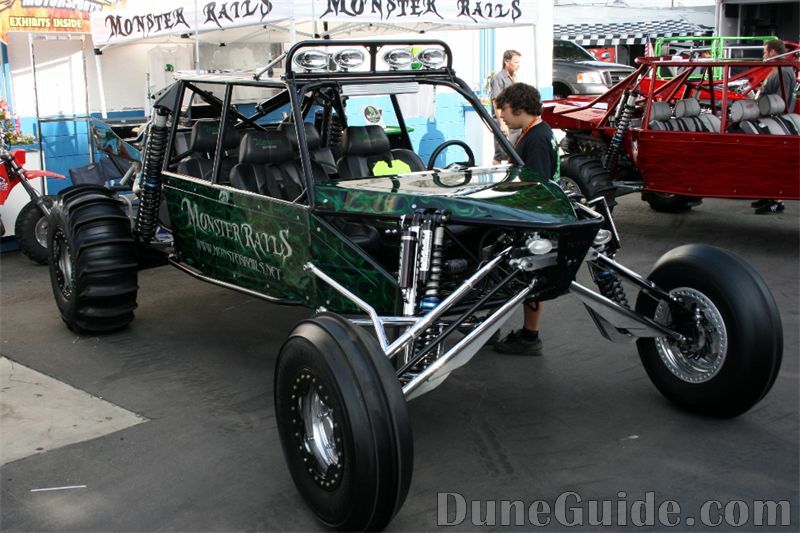 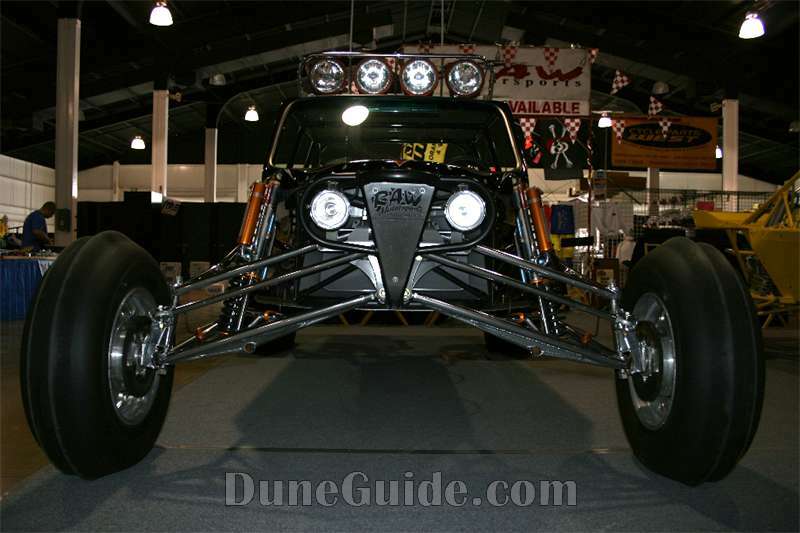 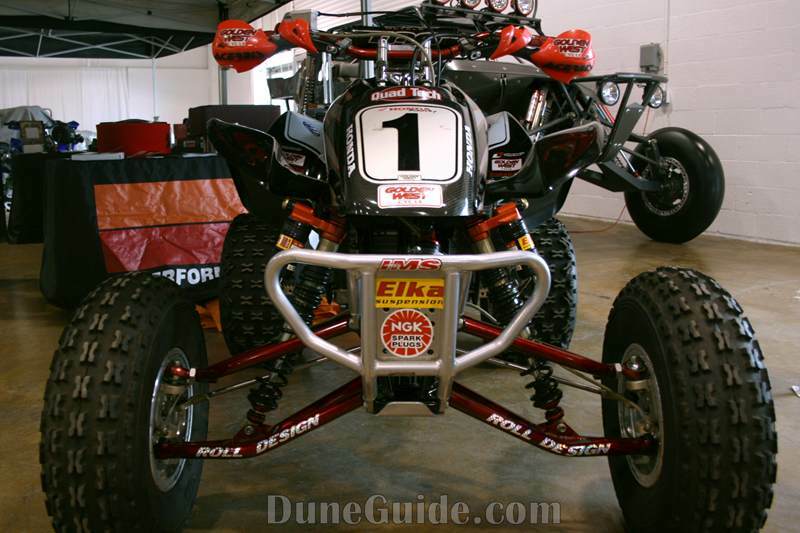 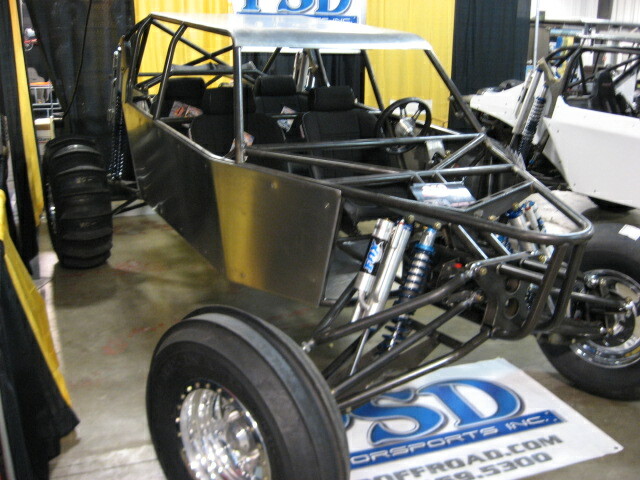 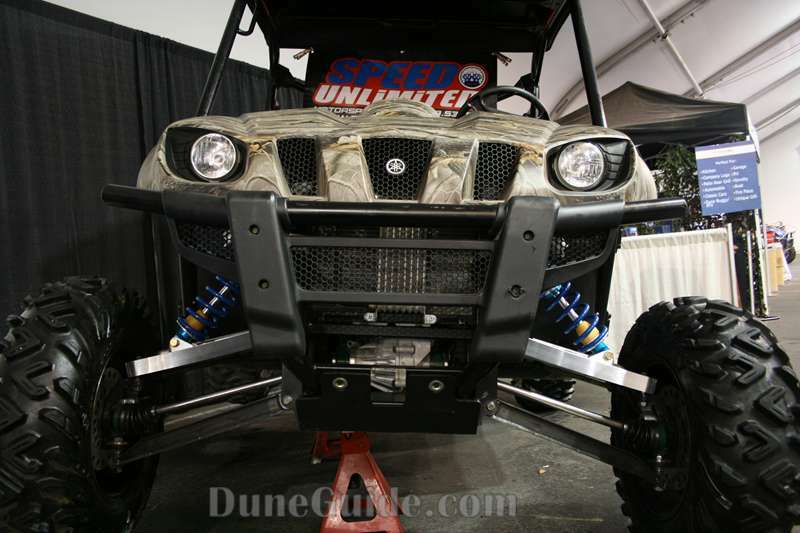 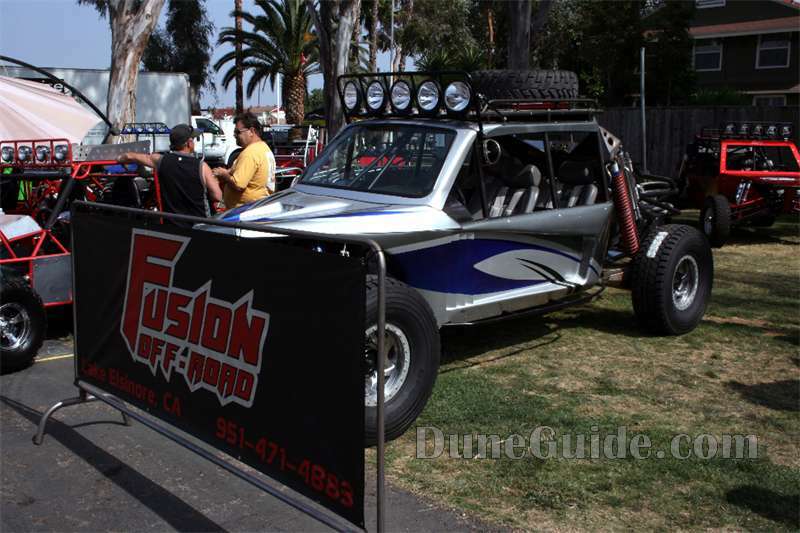 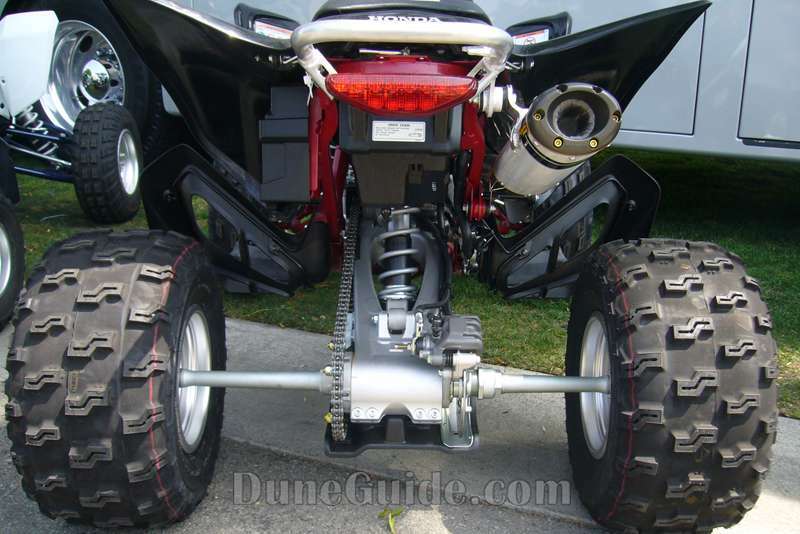 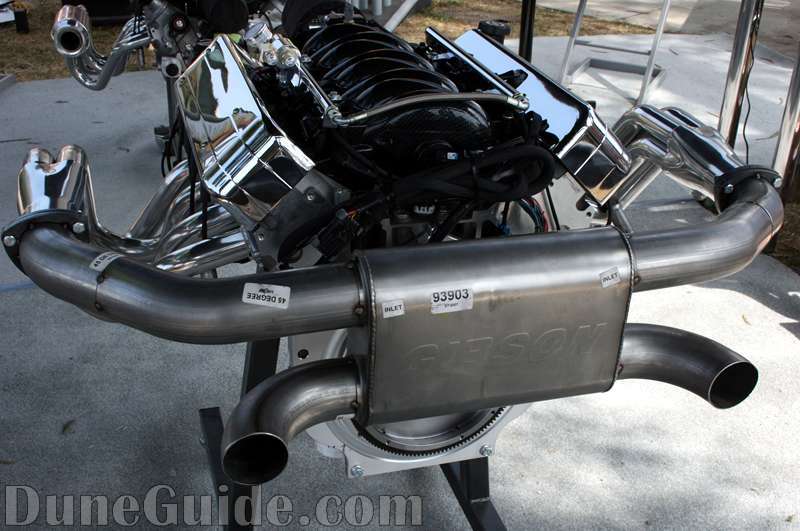 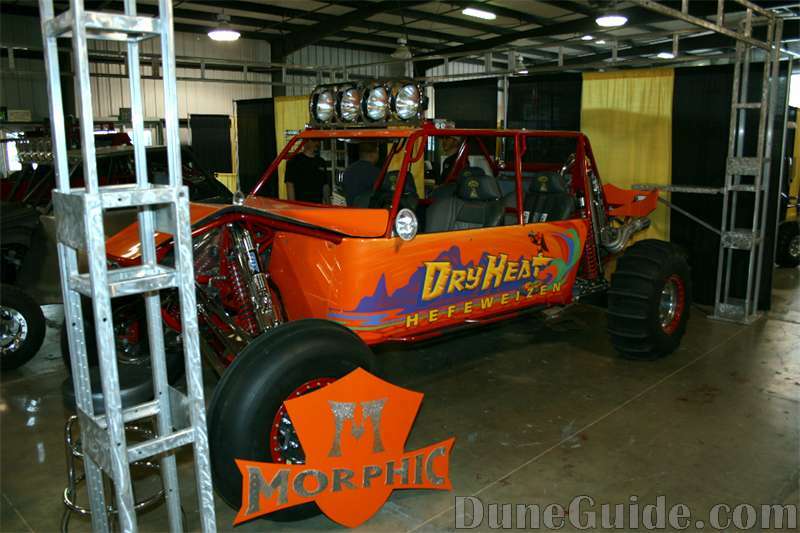 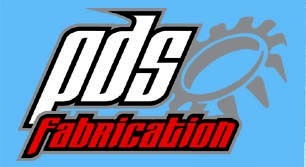 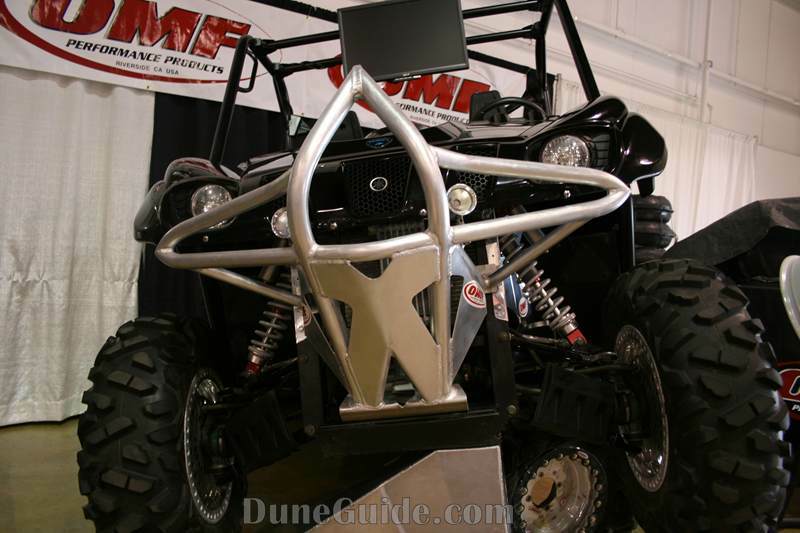 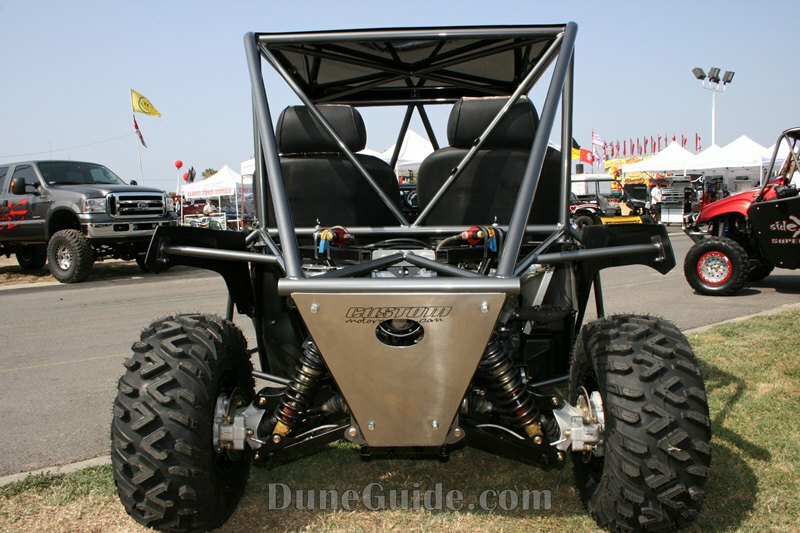 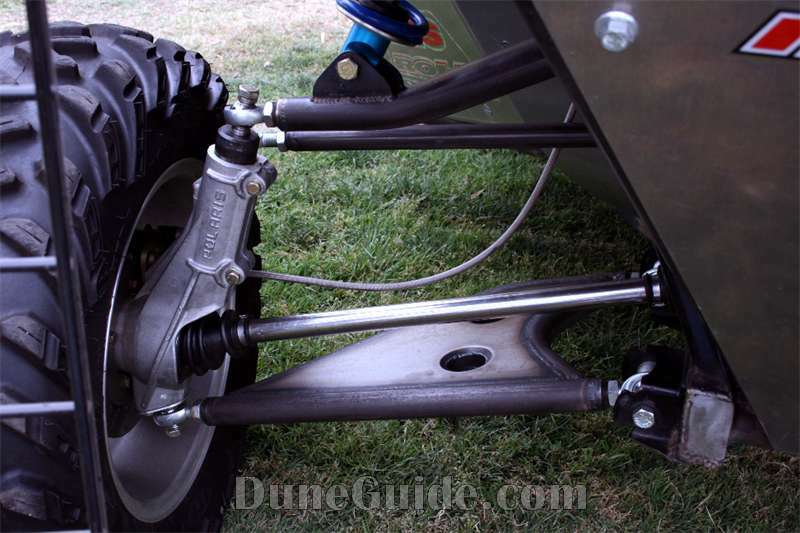 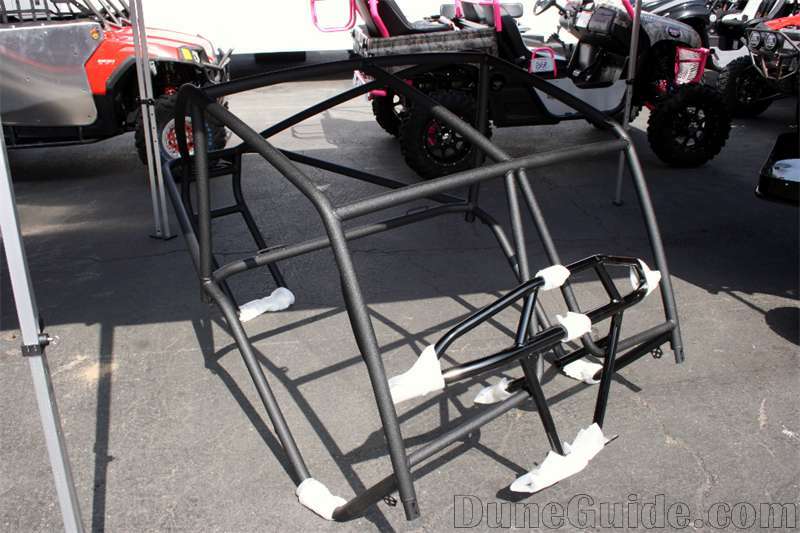 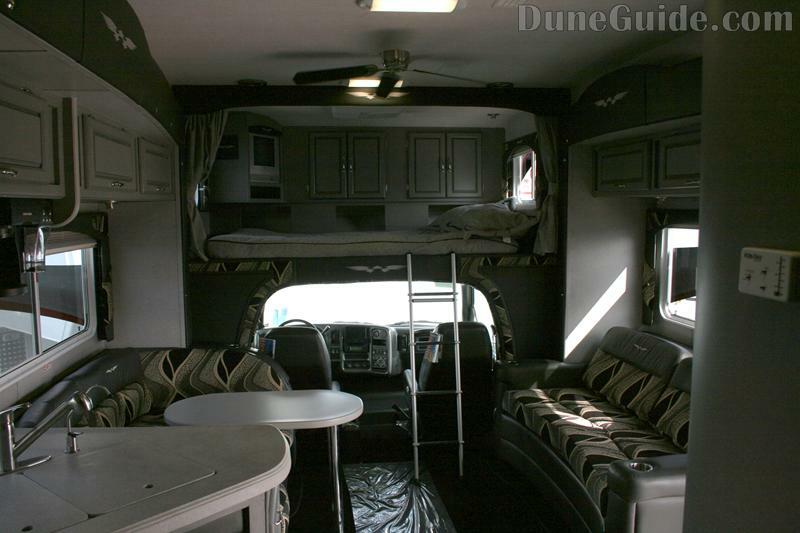 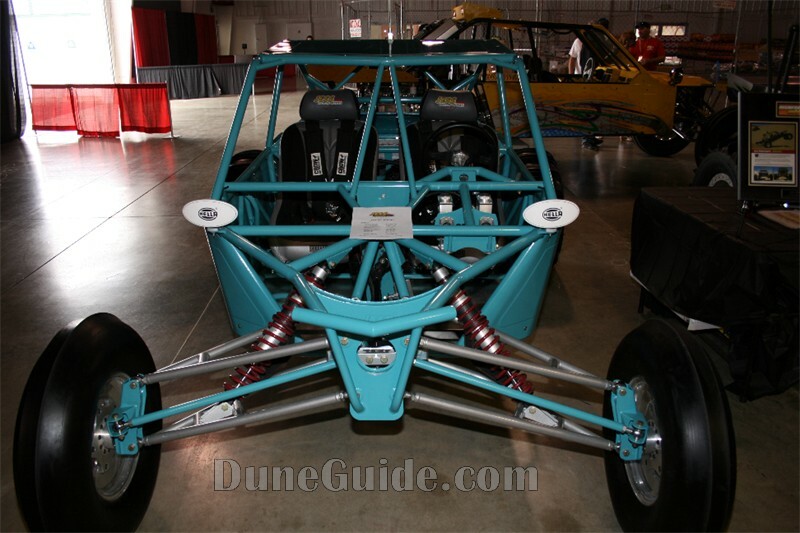 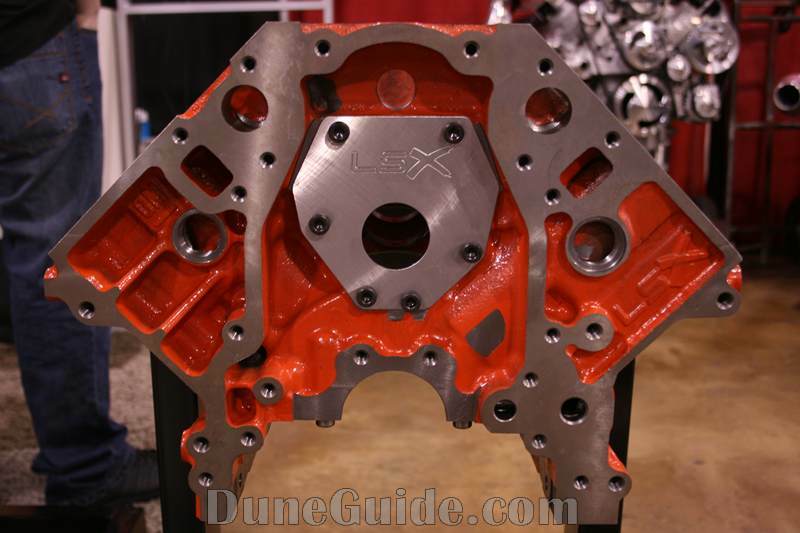 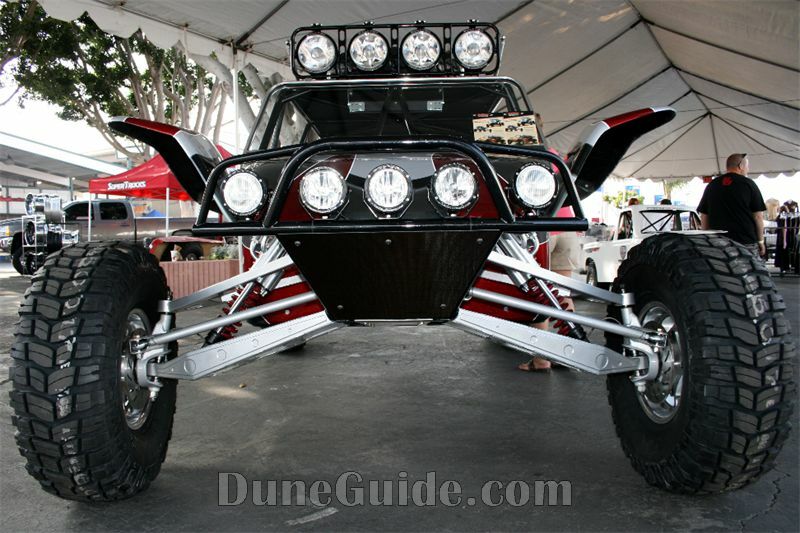 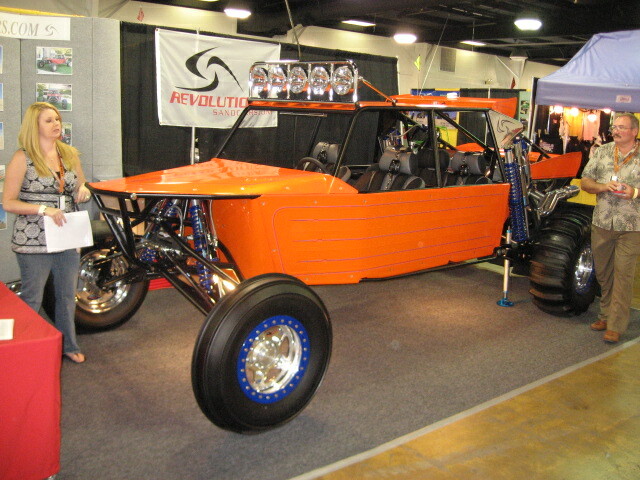 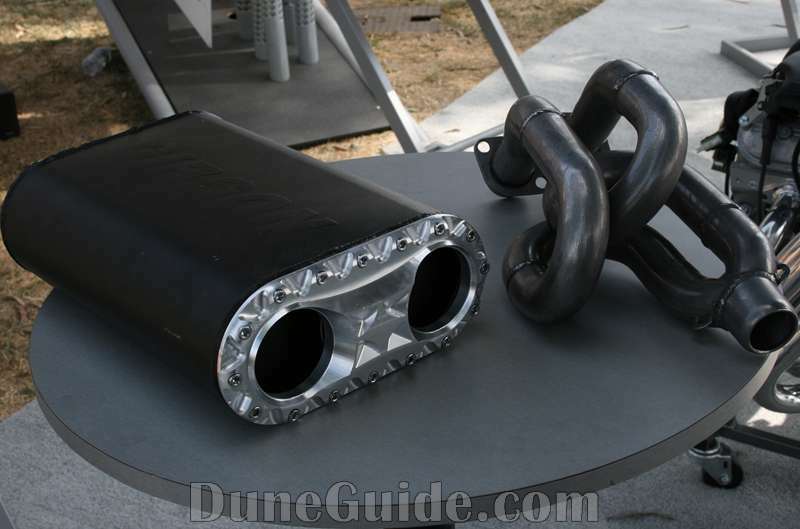 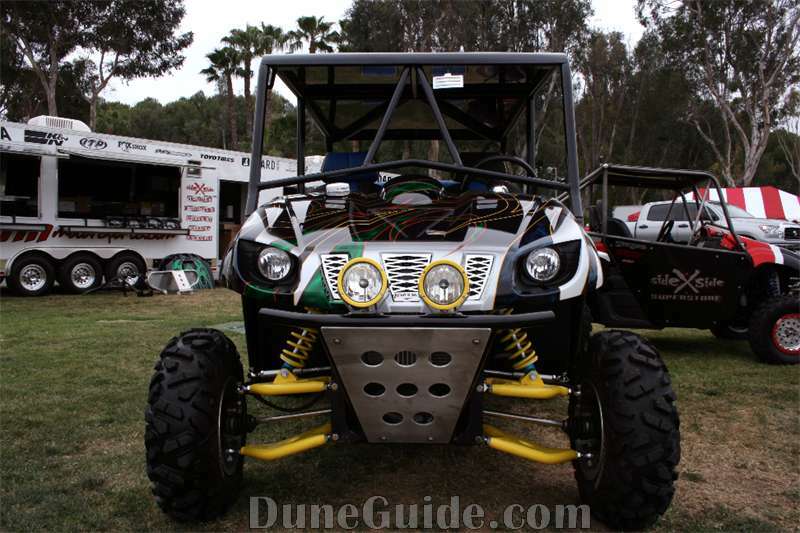 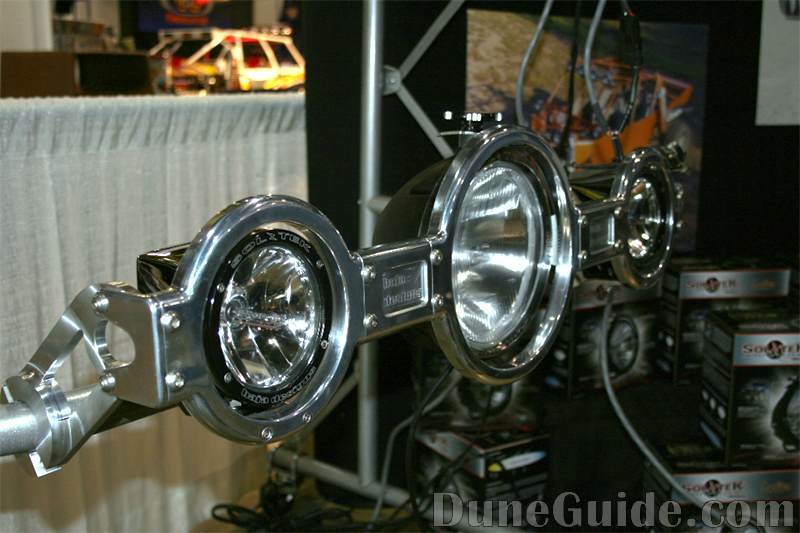 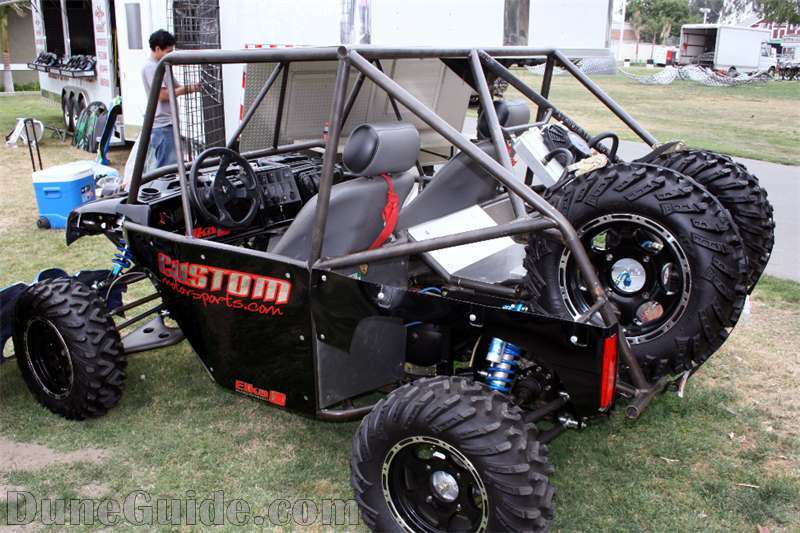 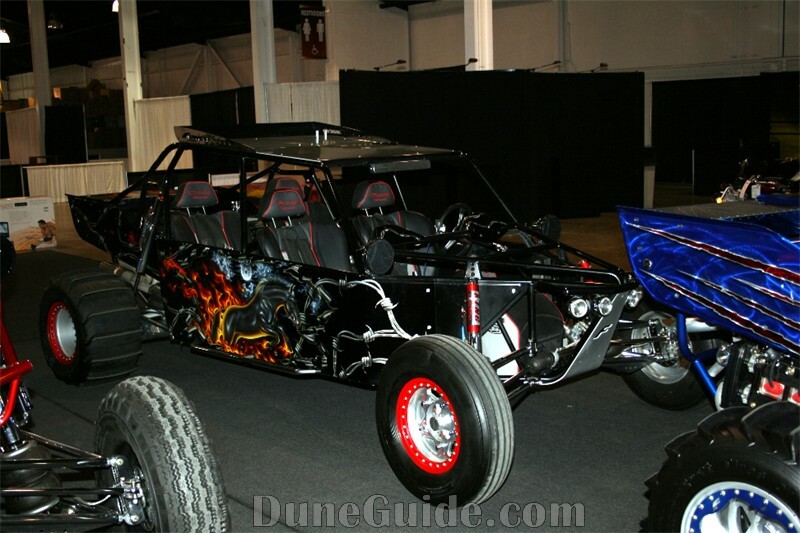 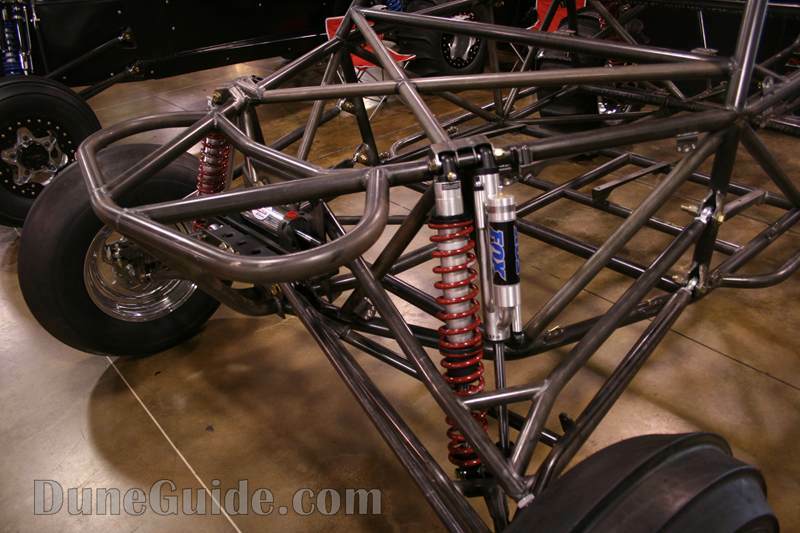 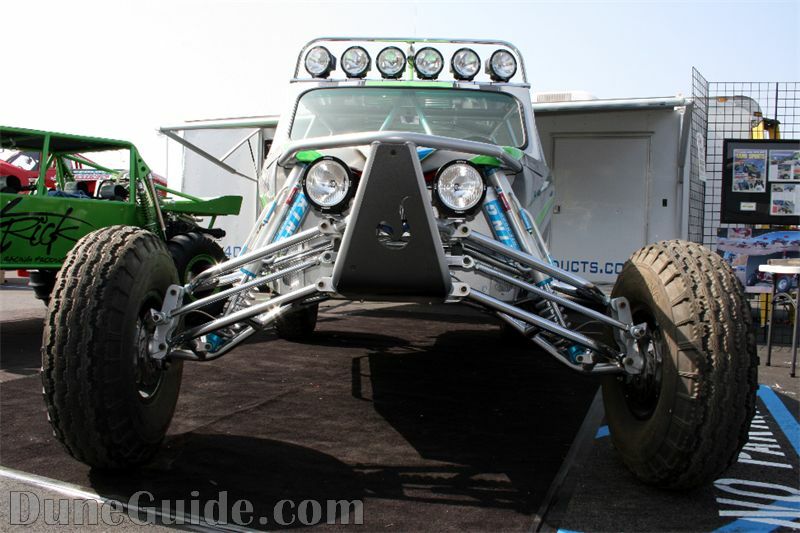 PDS Fabrication - Desert Race Rhino. 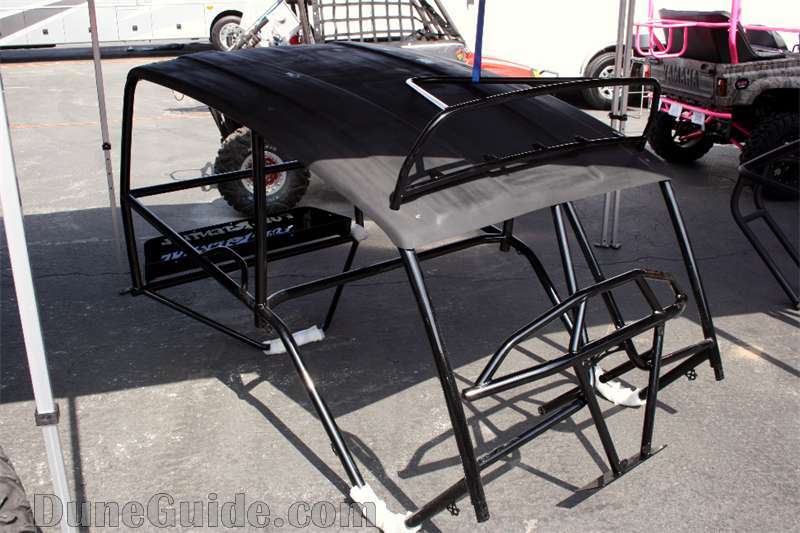 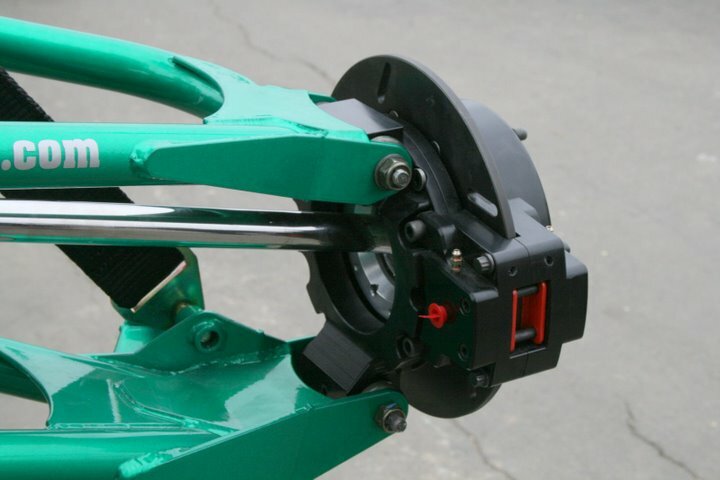 Can't wait to see this in action. 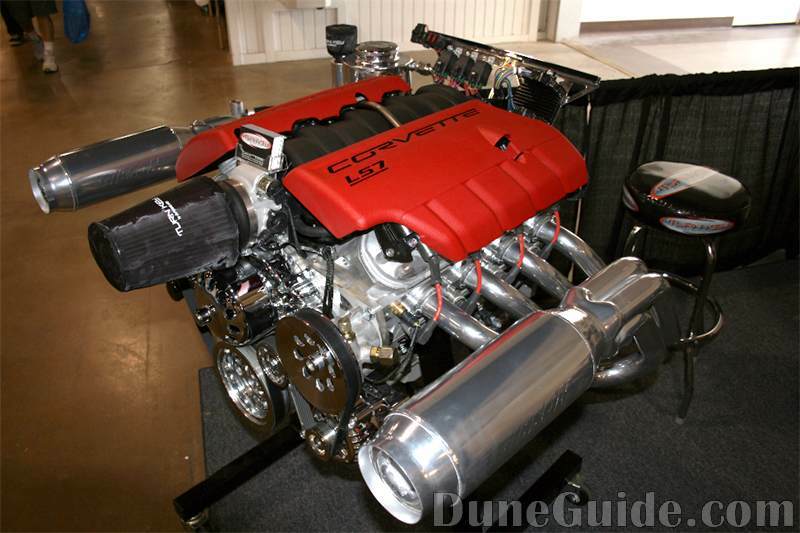 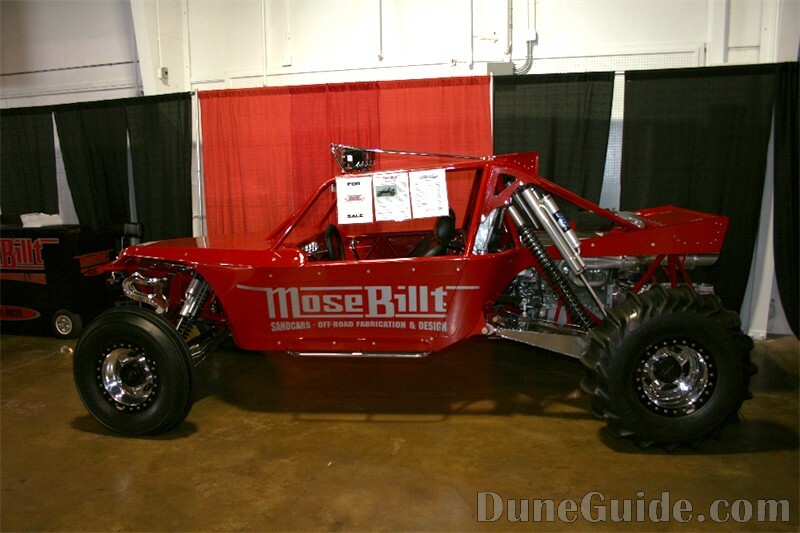 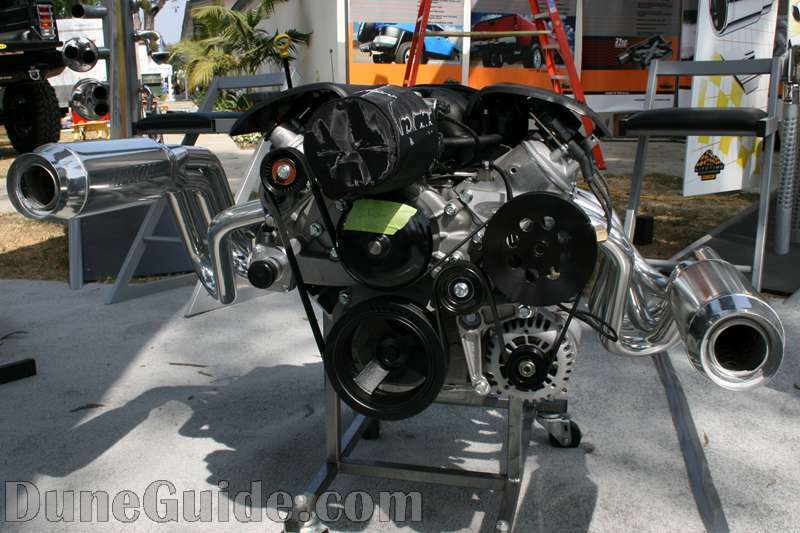 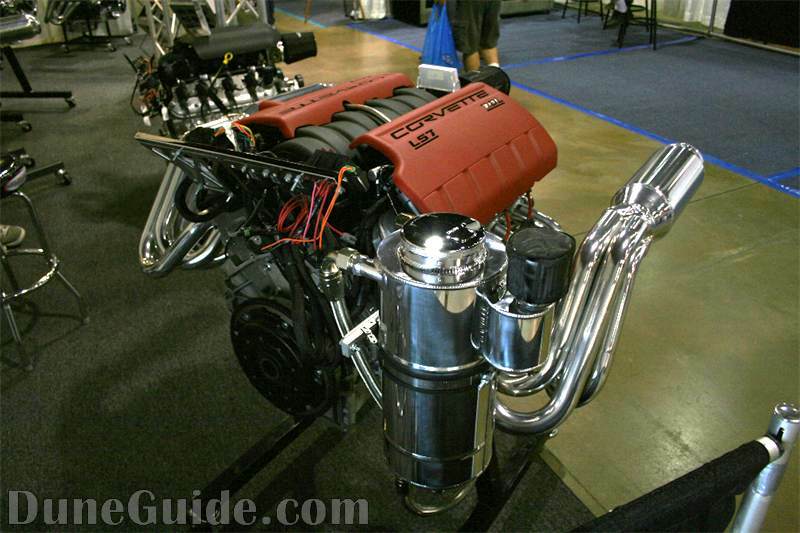 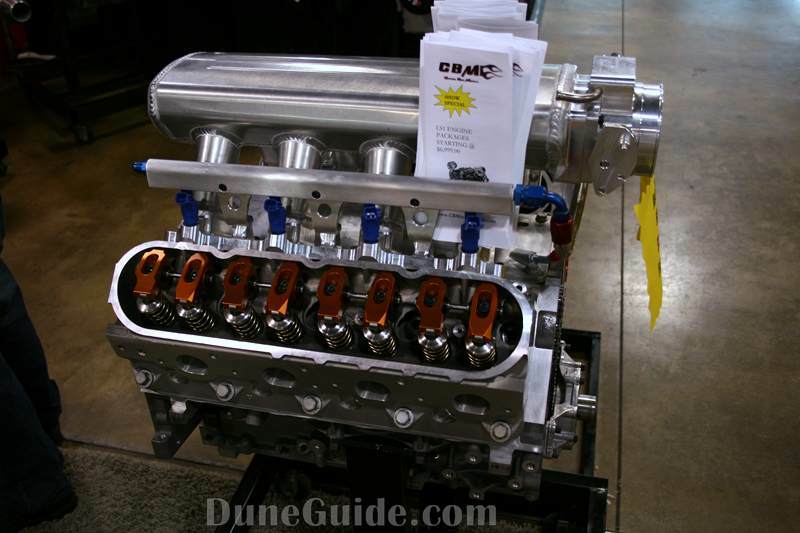 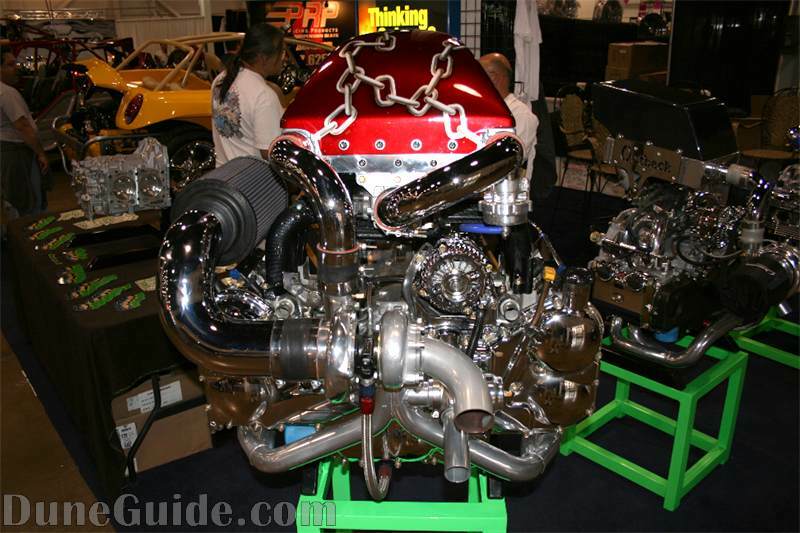 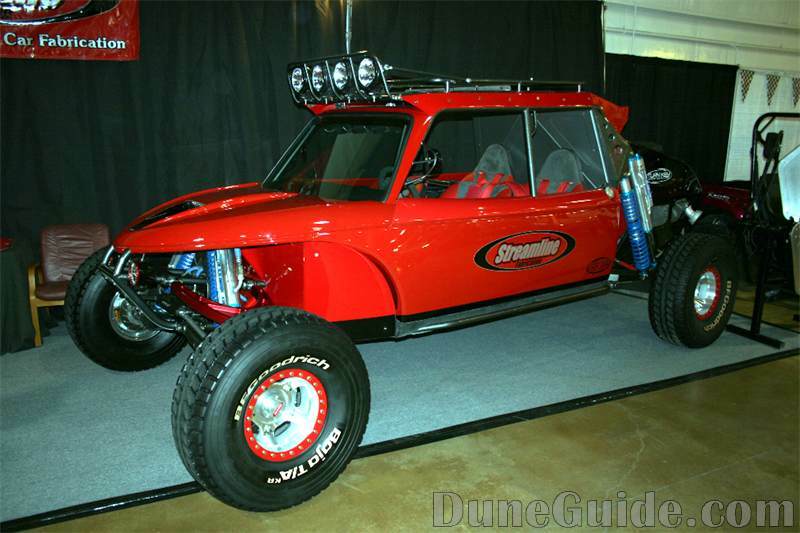 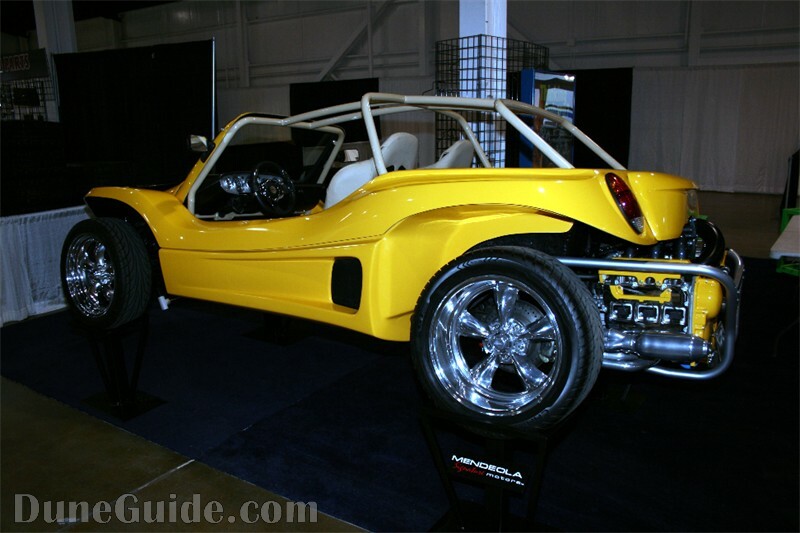 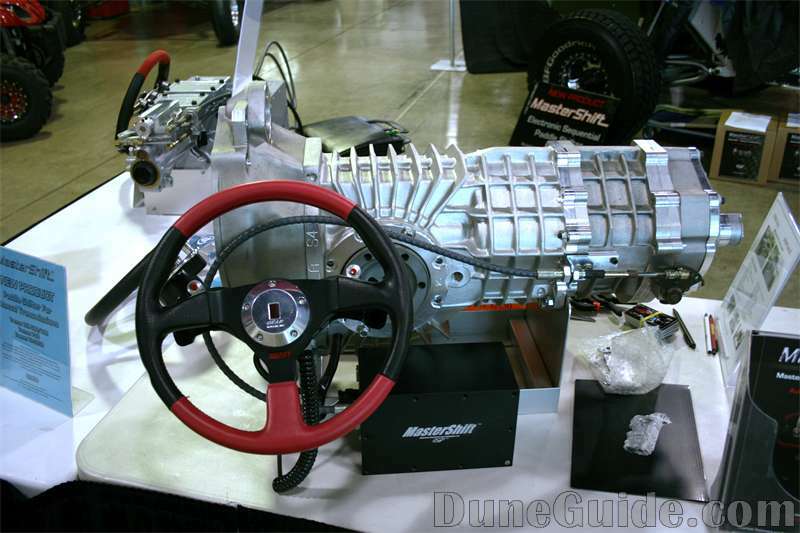 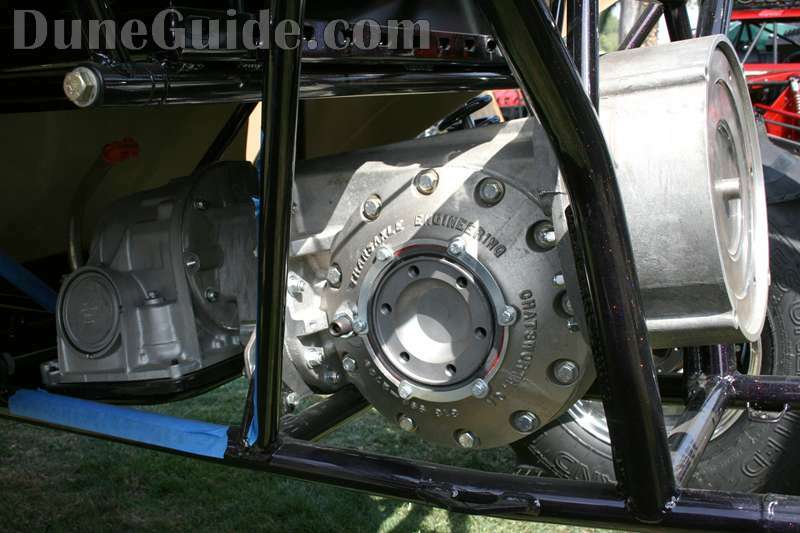 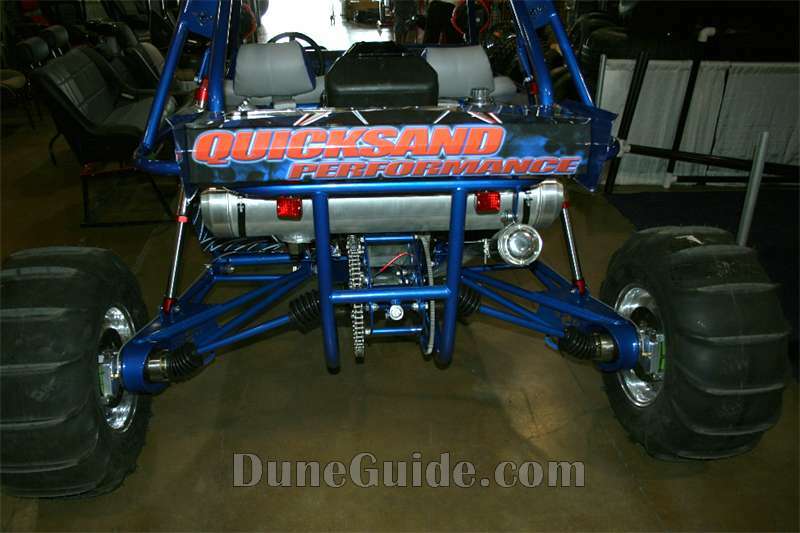 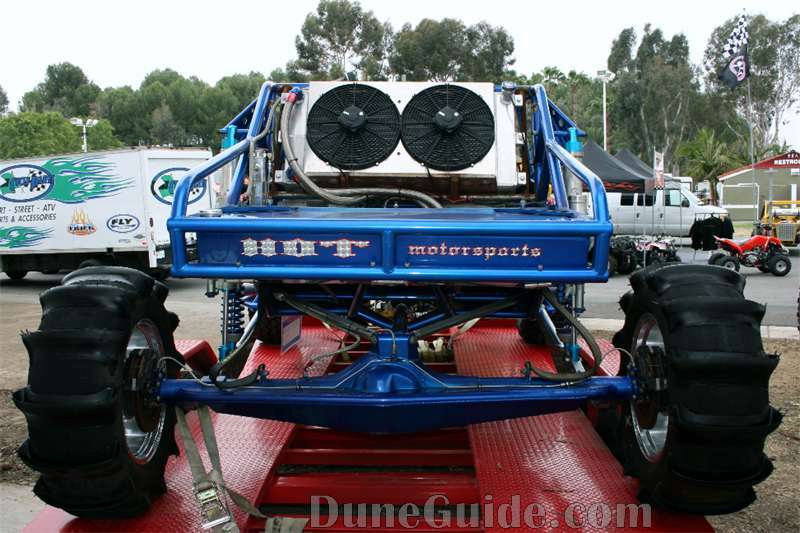 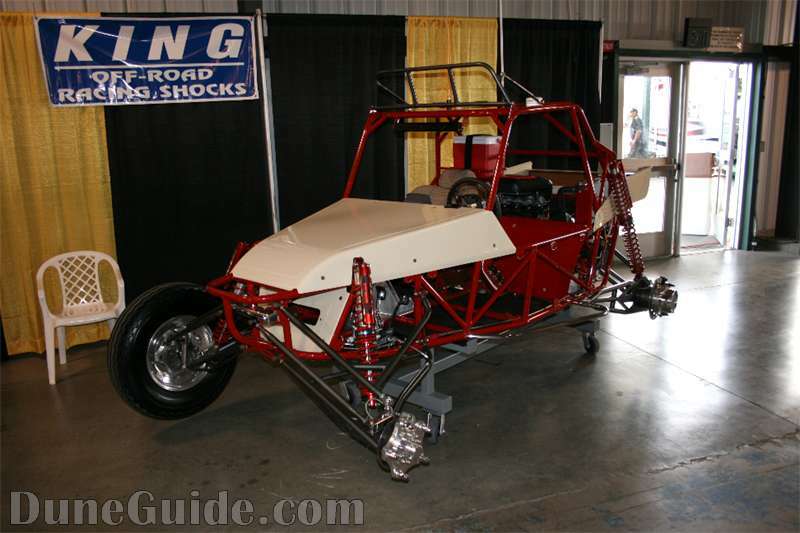 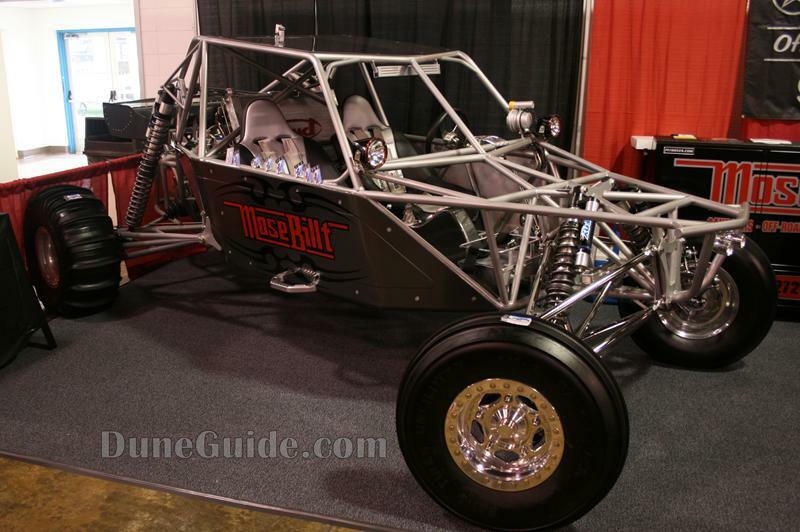 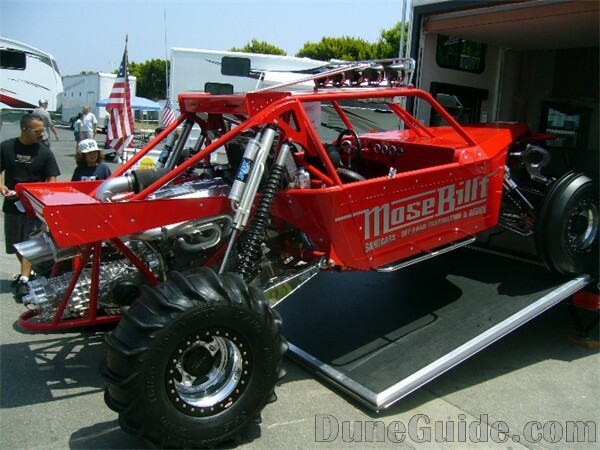 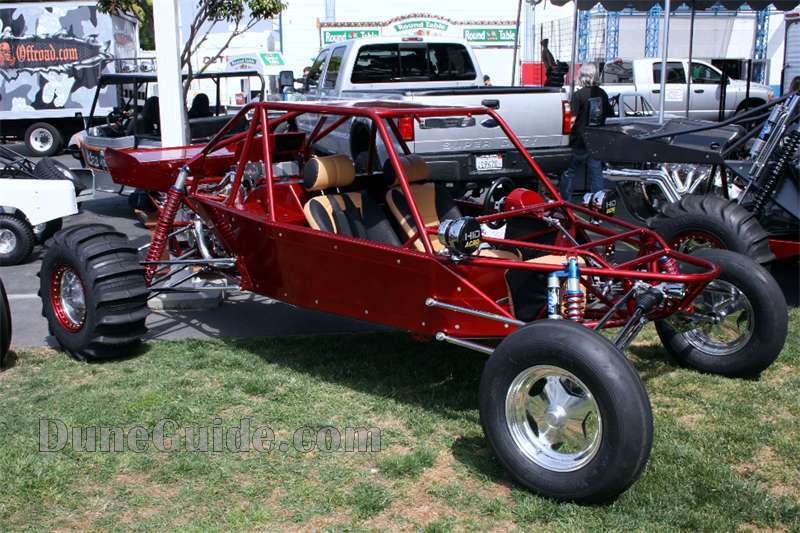 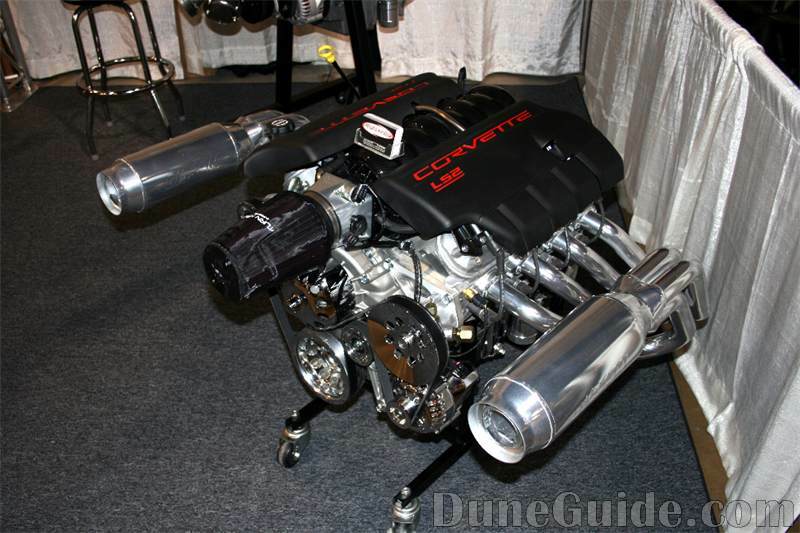 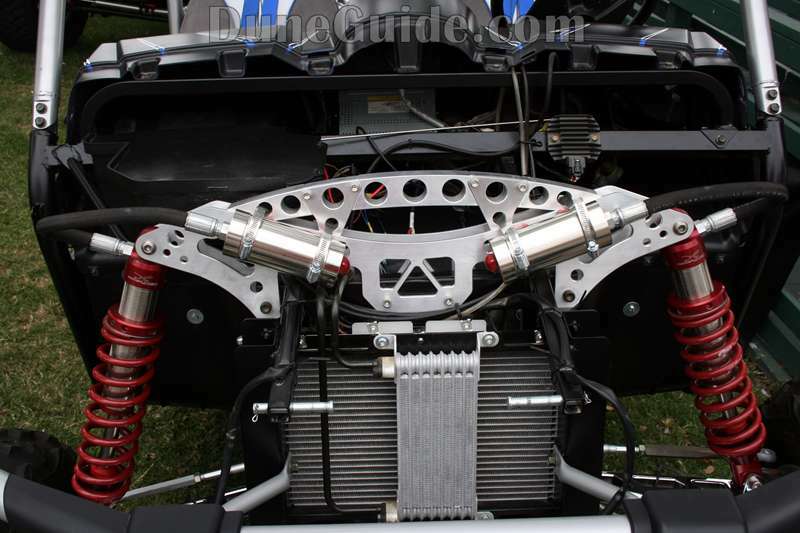 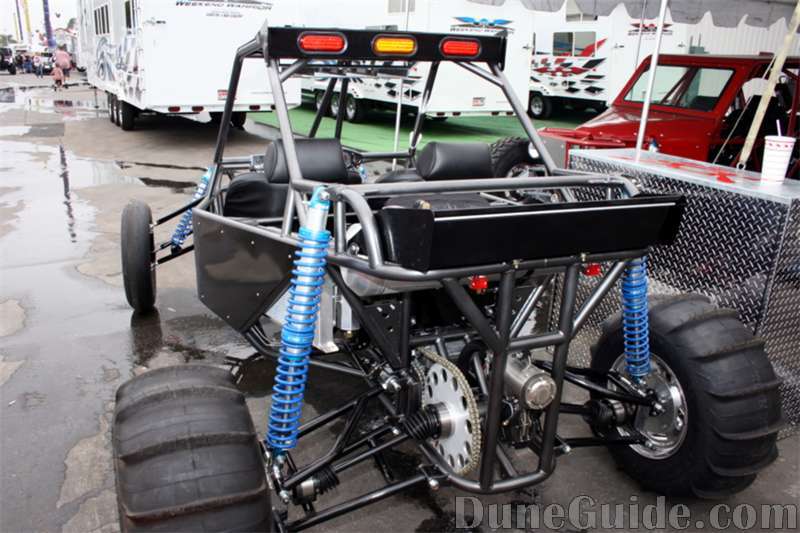 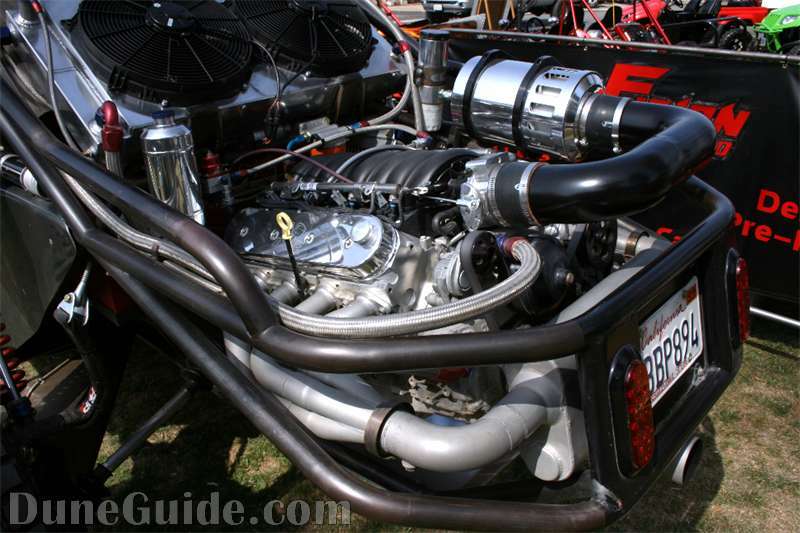 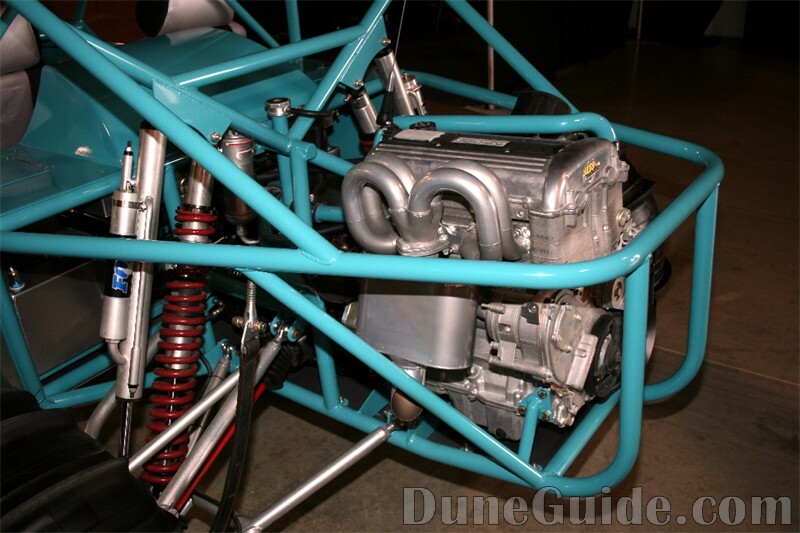 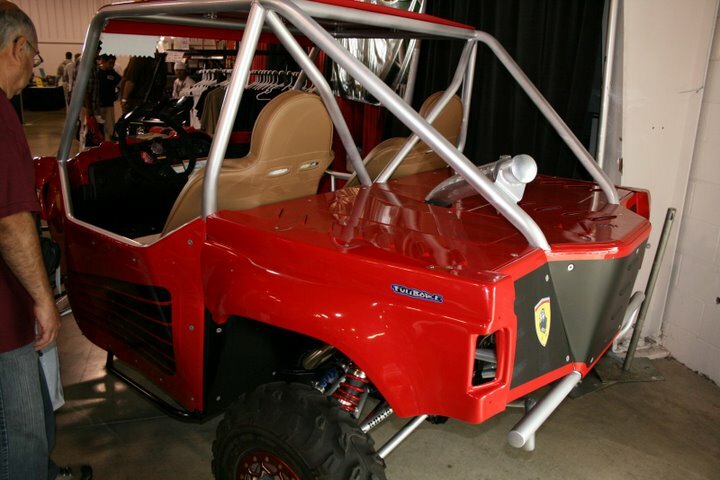 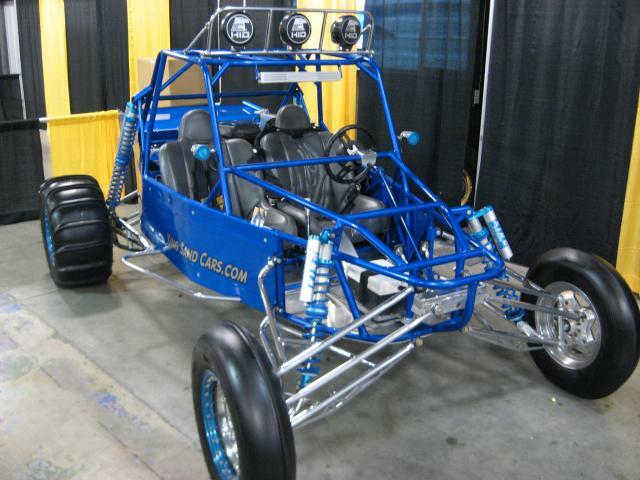 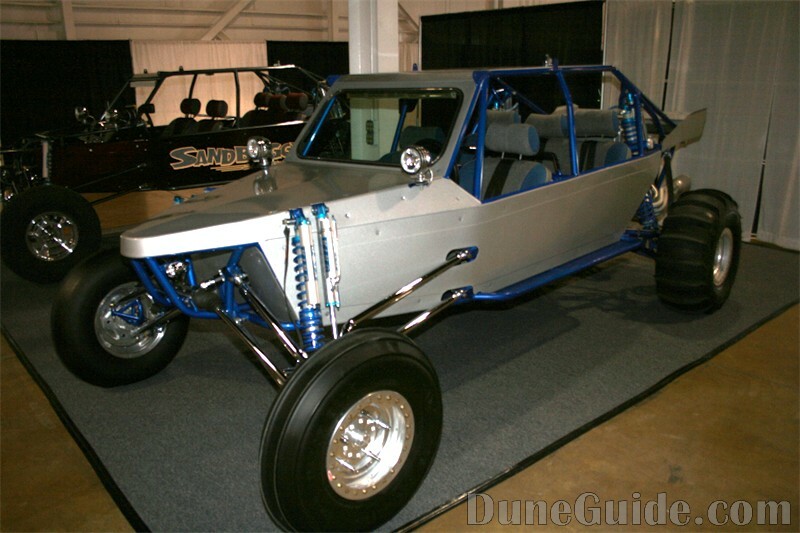 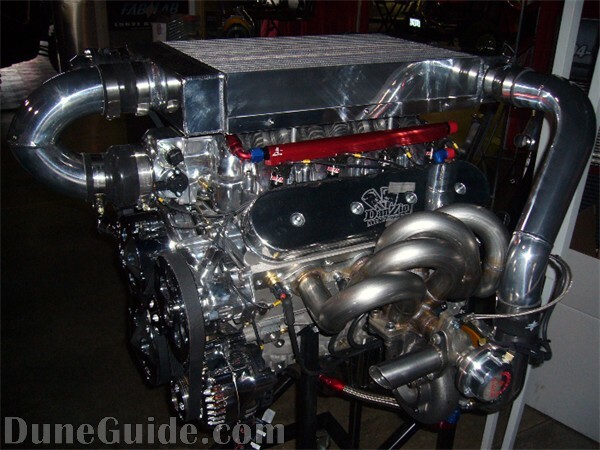 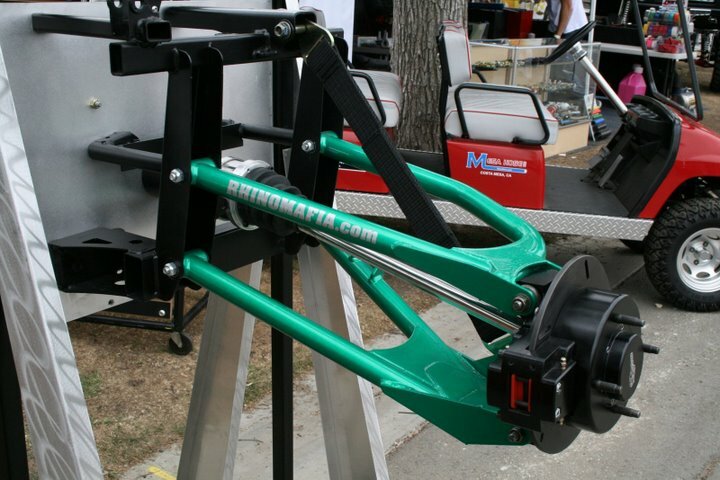 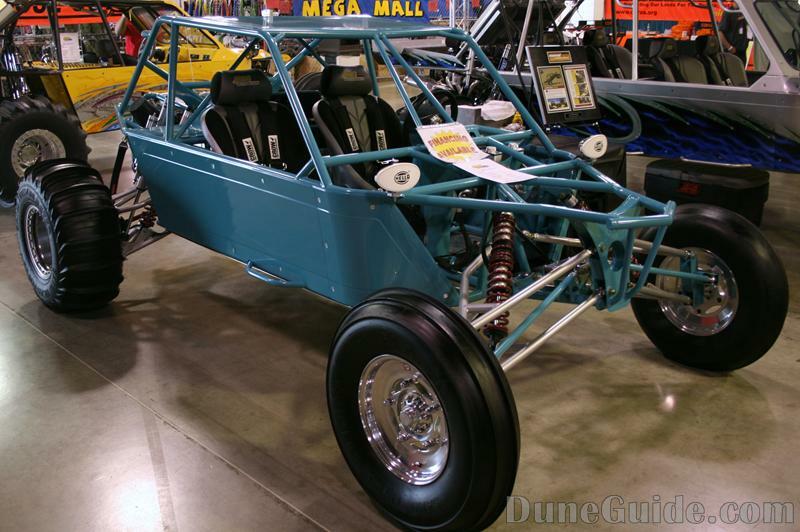 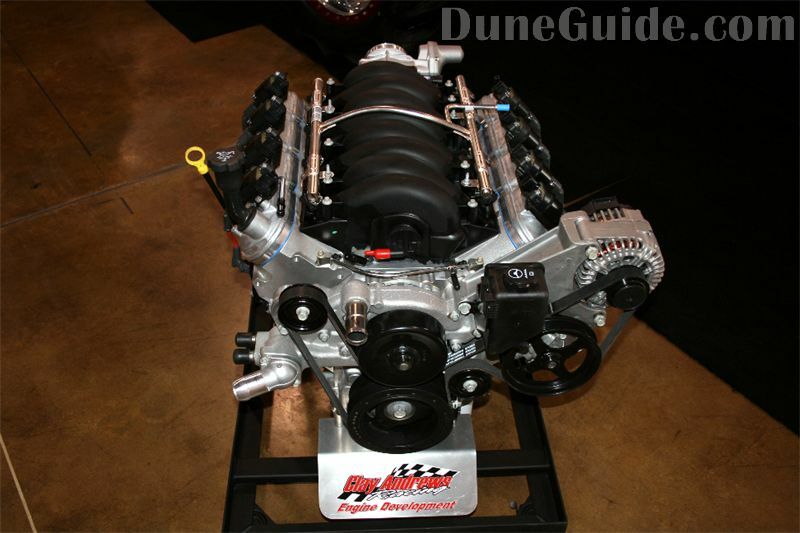 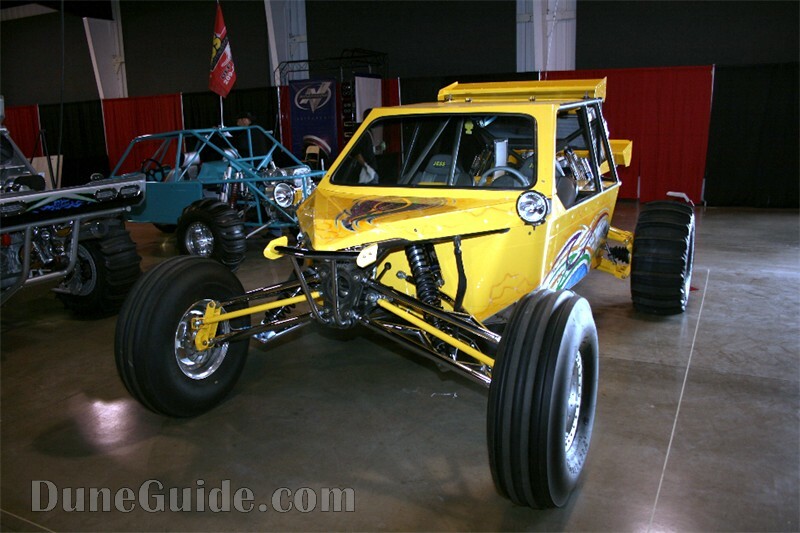 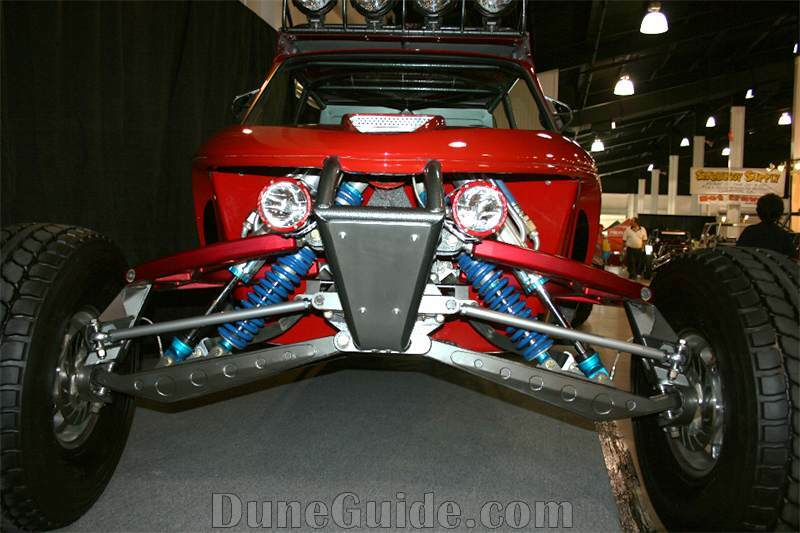 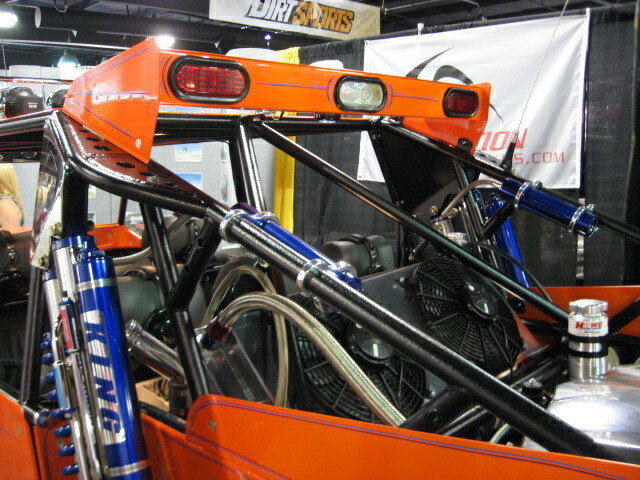 Jess Motorsports - Two seat rear engine "budget" car. 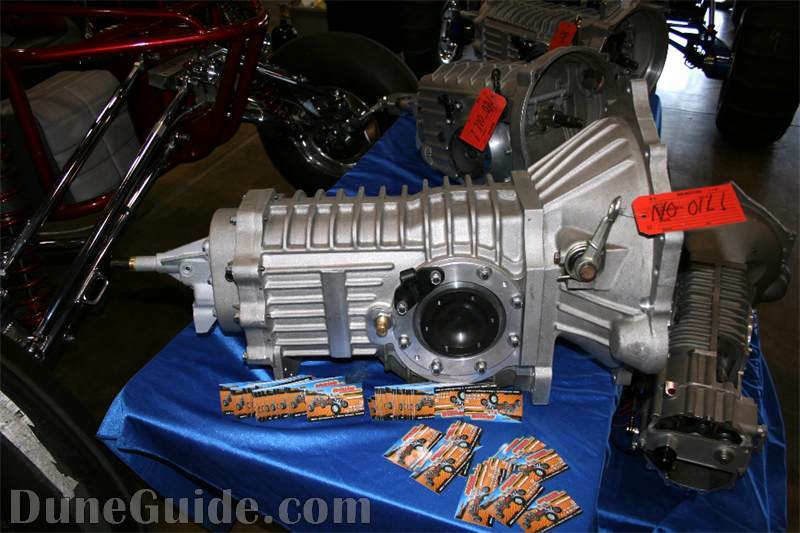 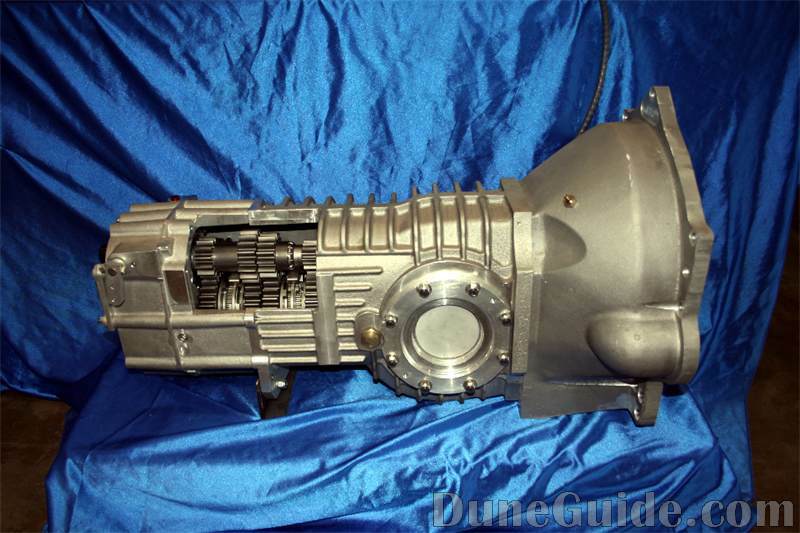 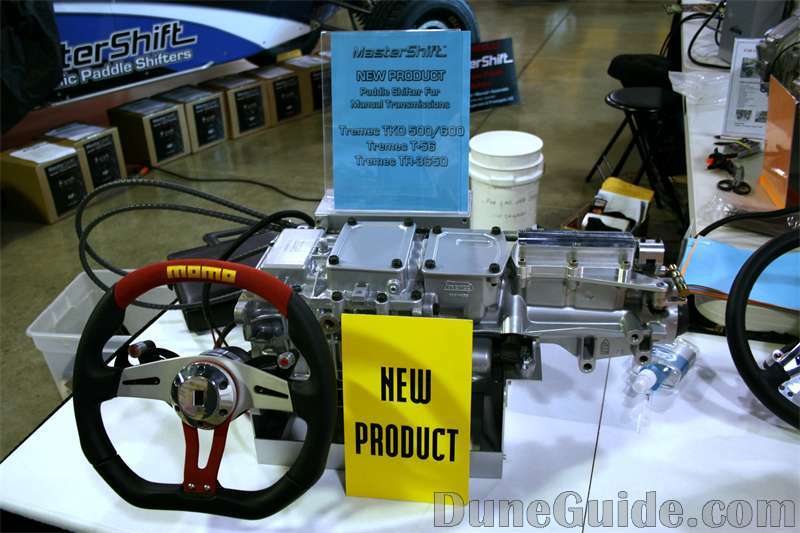 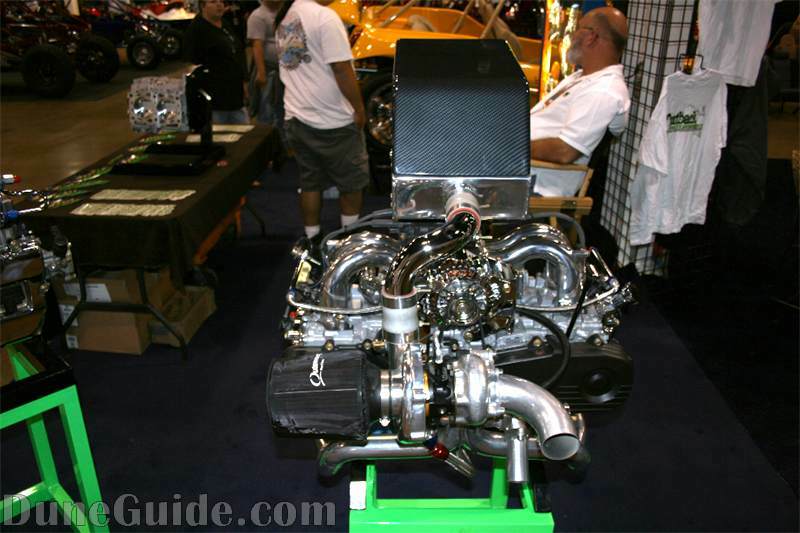 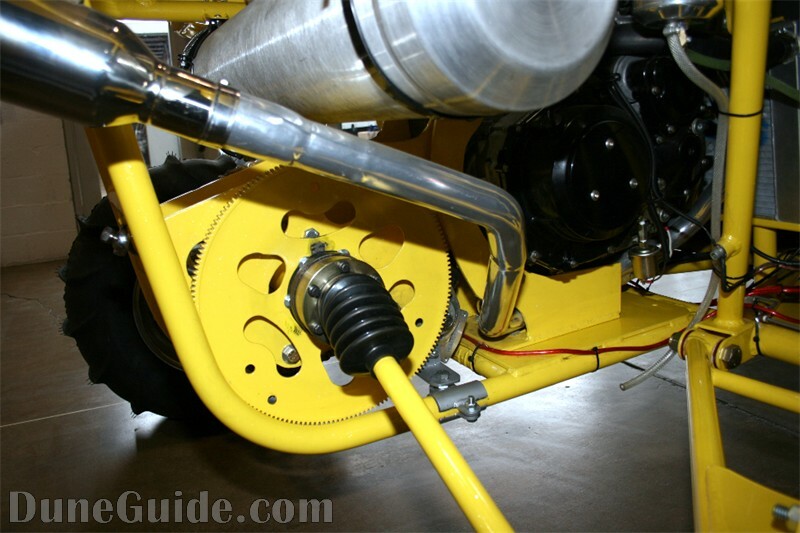 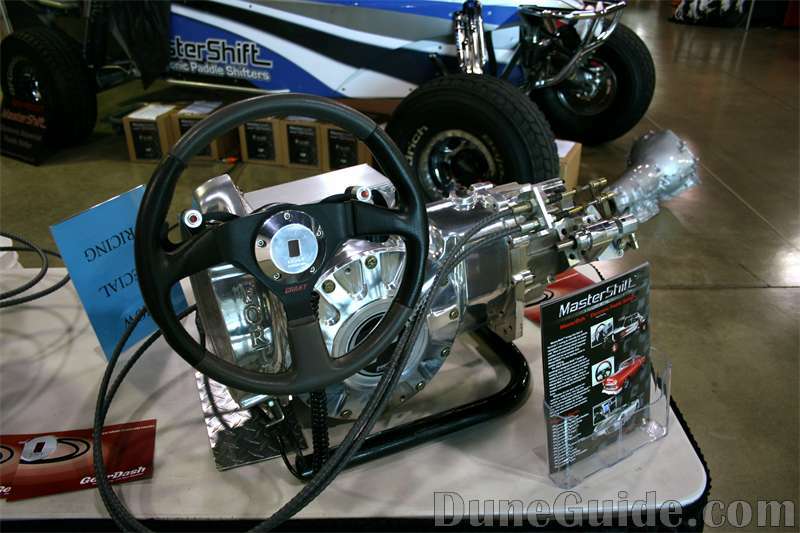 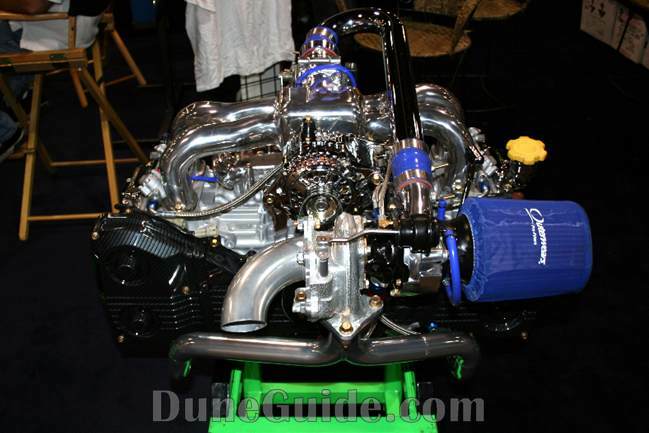 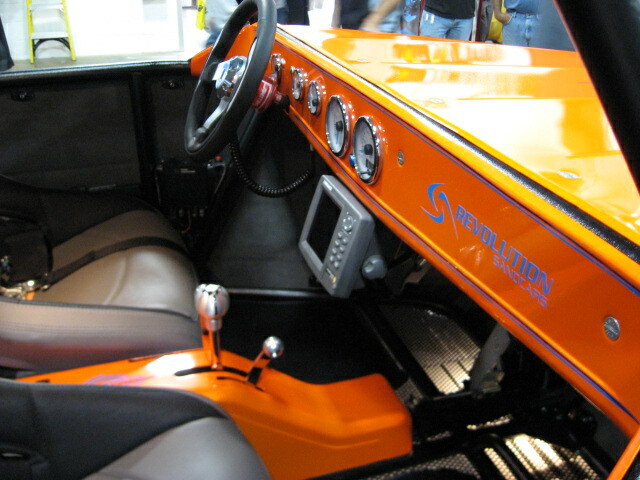 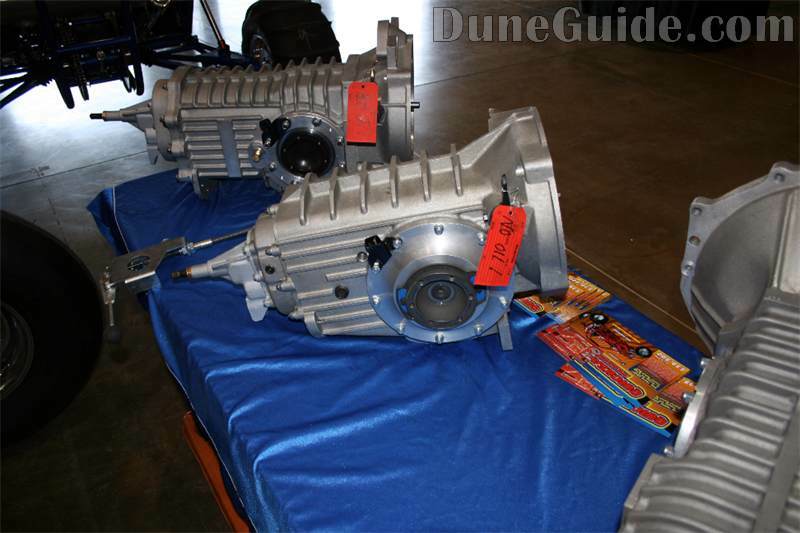 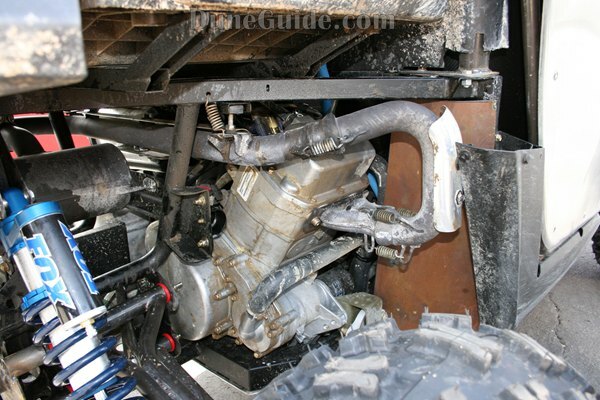 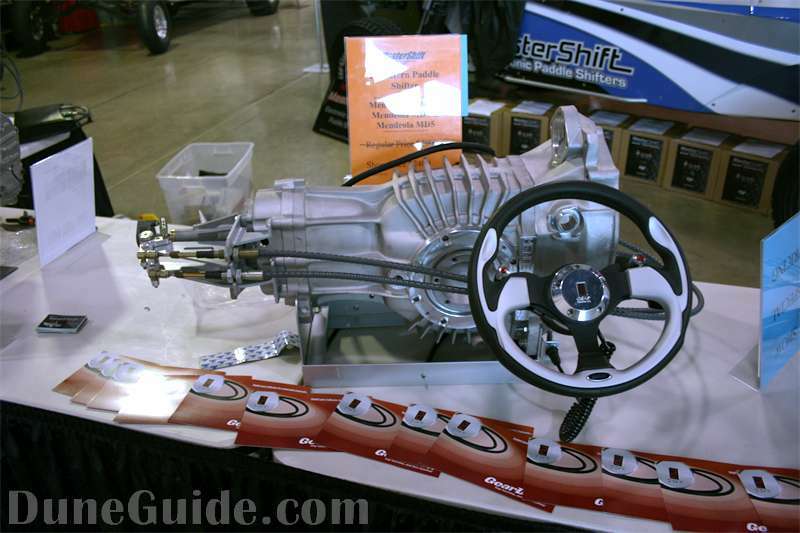 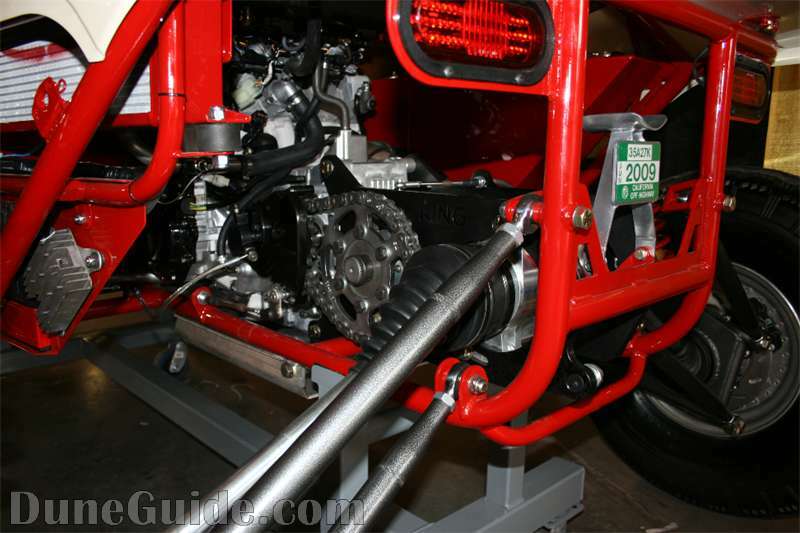 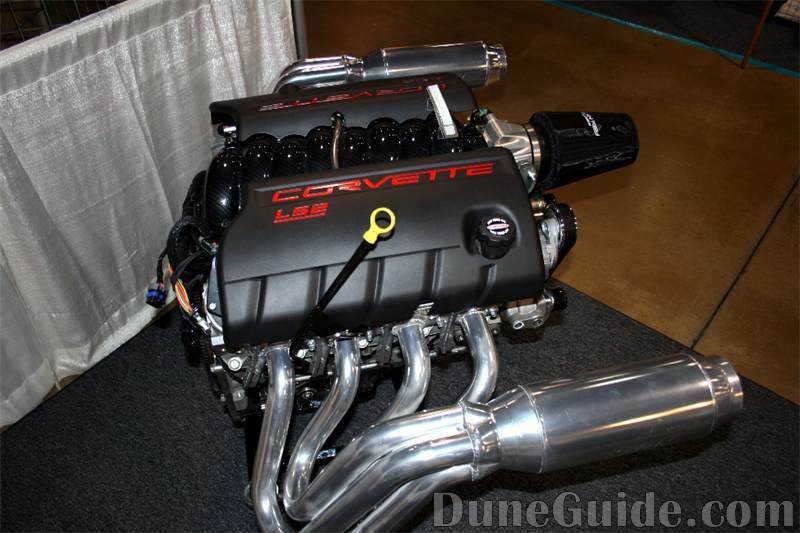 Ecotec with a Bus transaxle. 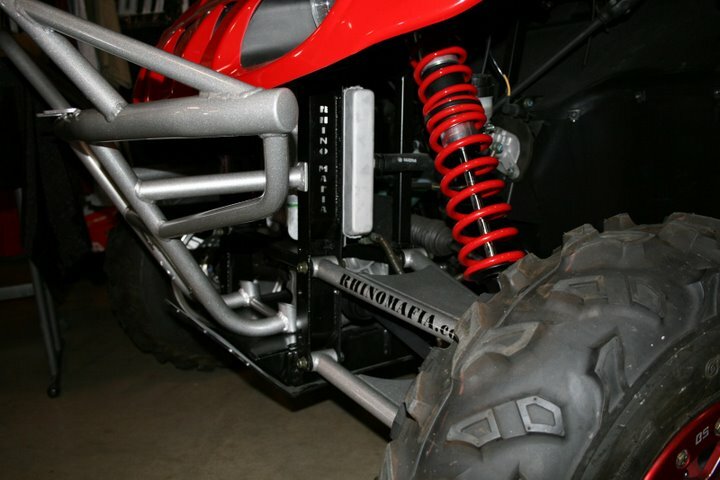 Clean look. 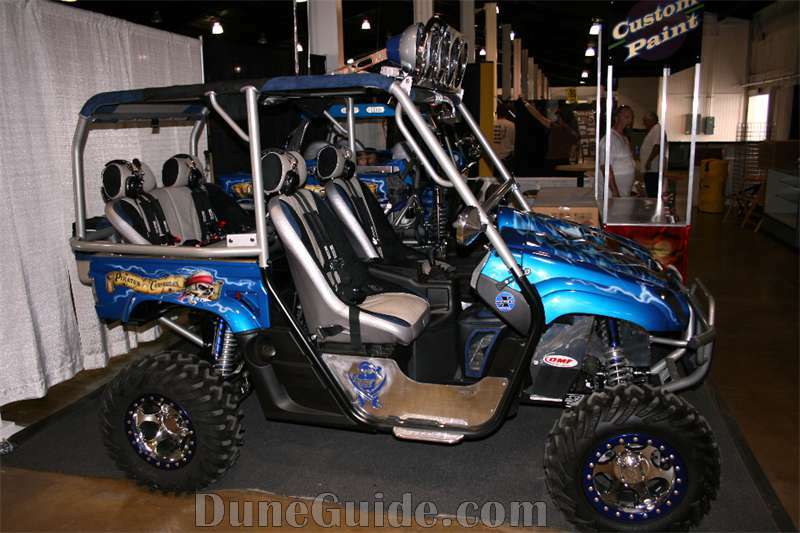 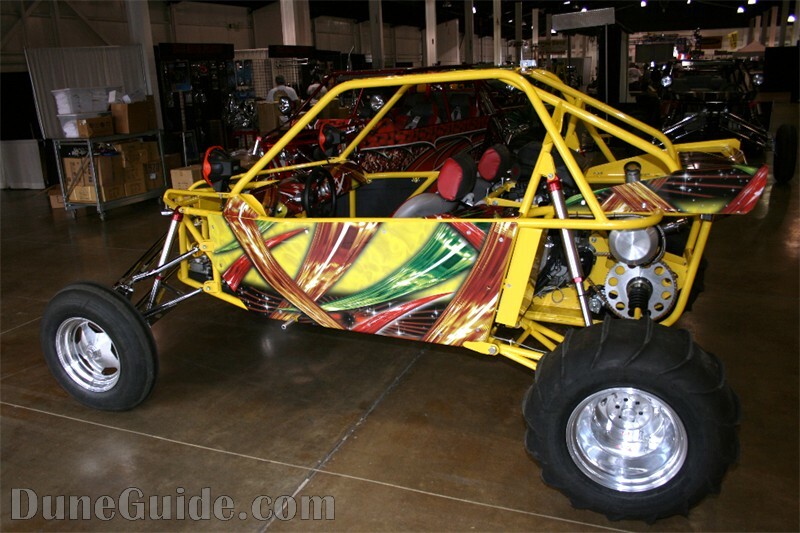 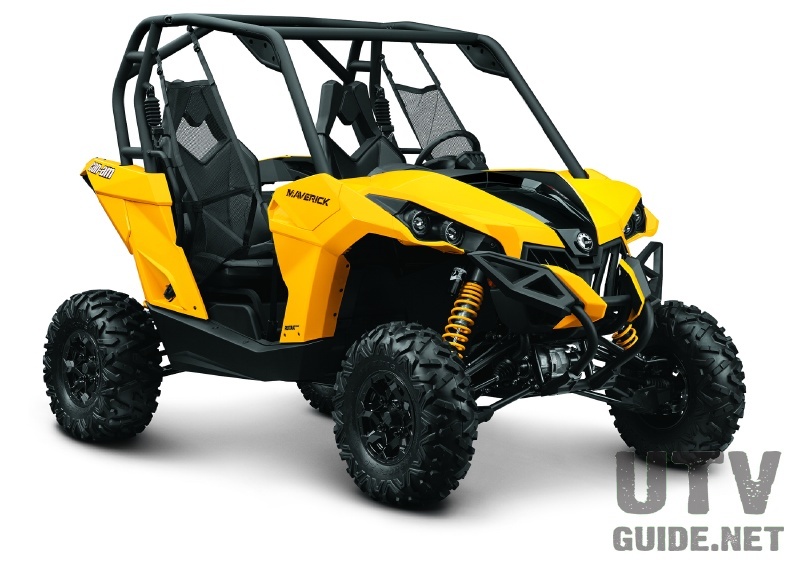 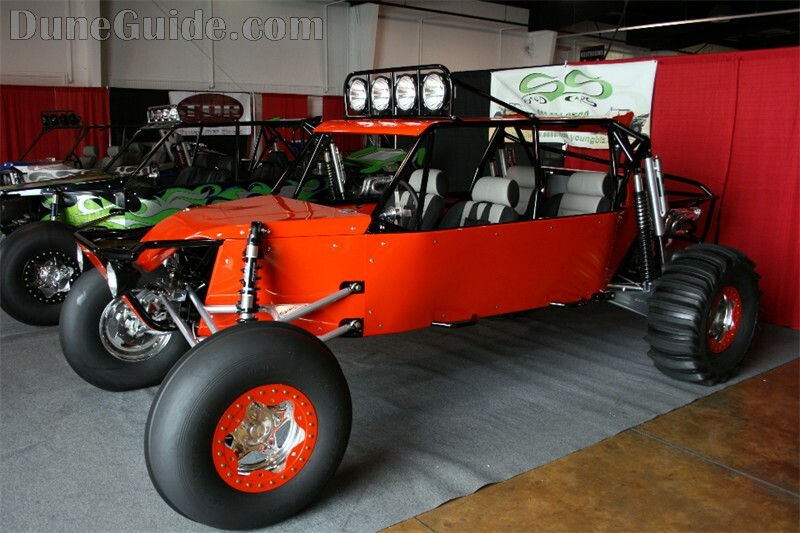 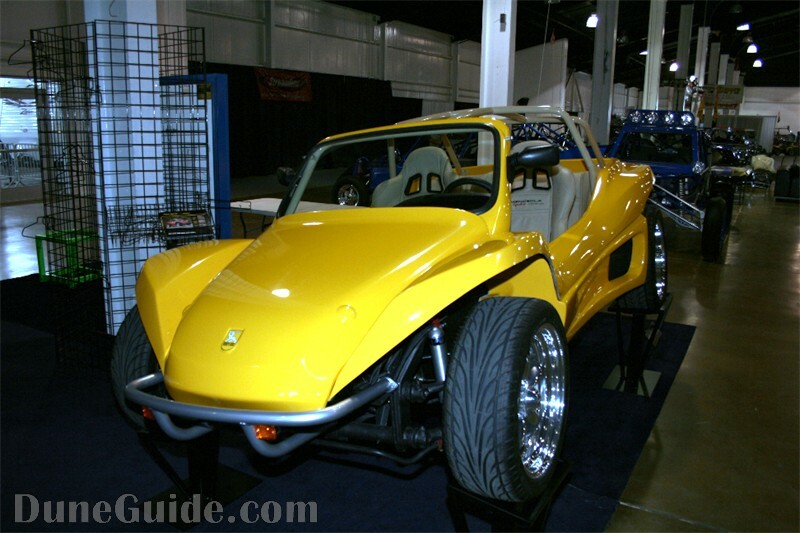 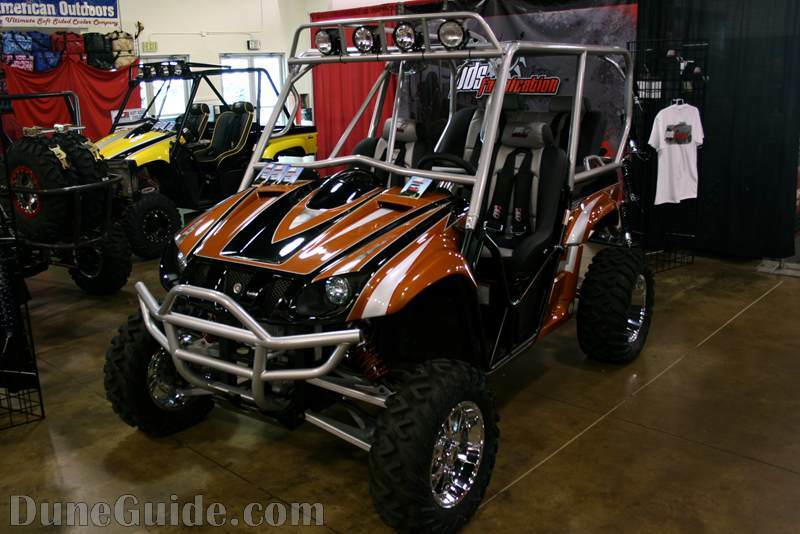 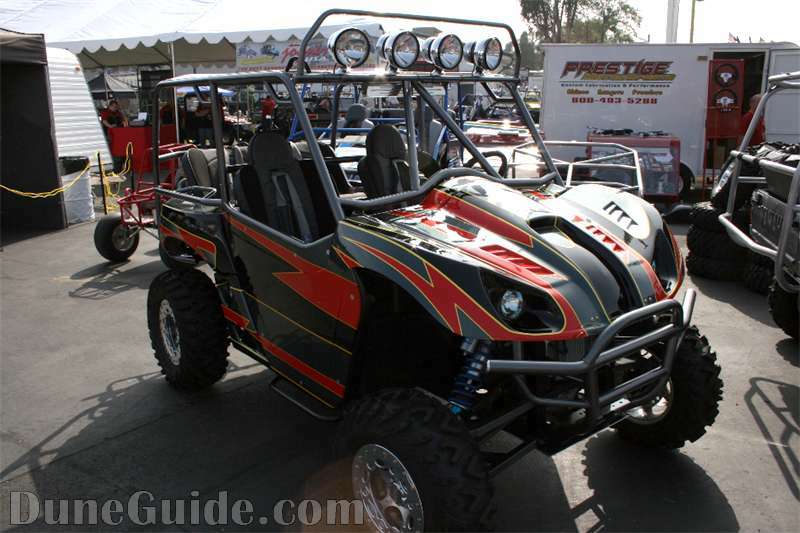 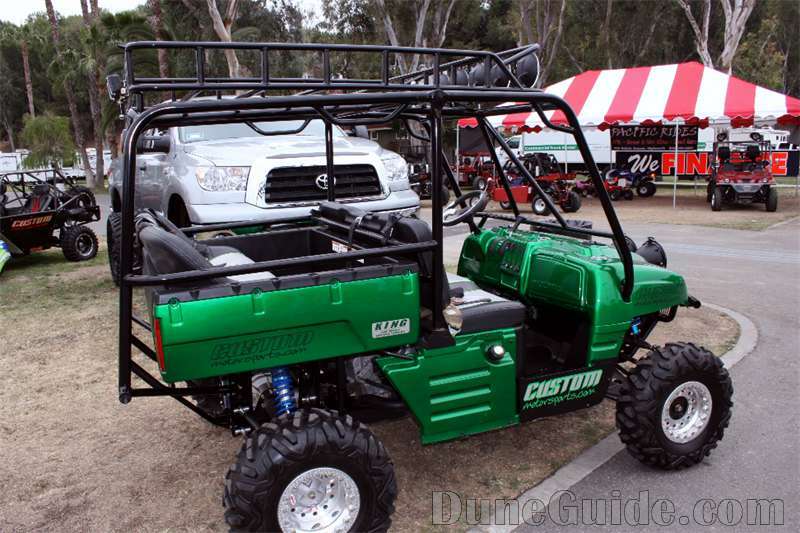 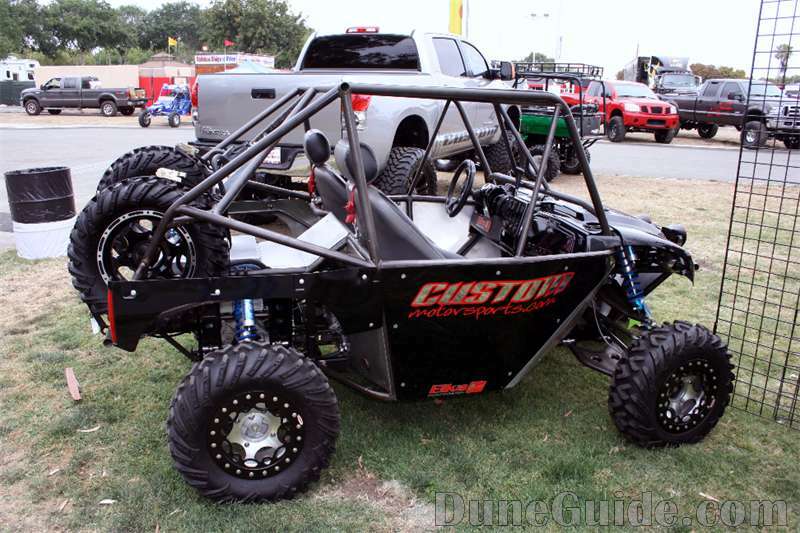 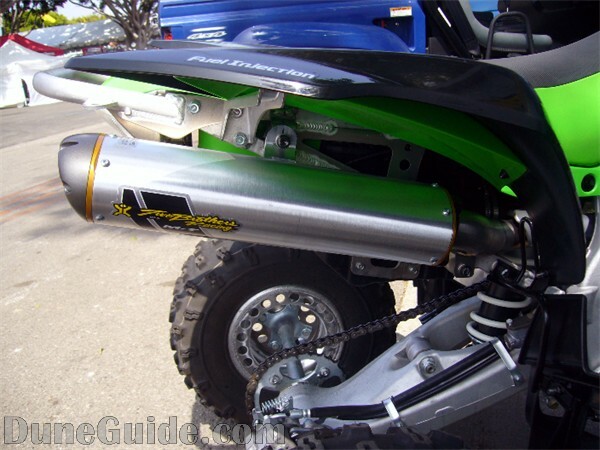 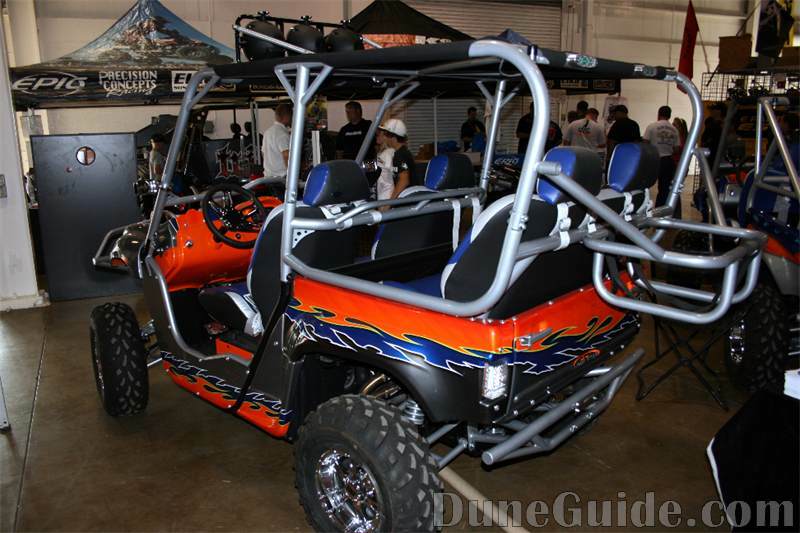 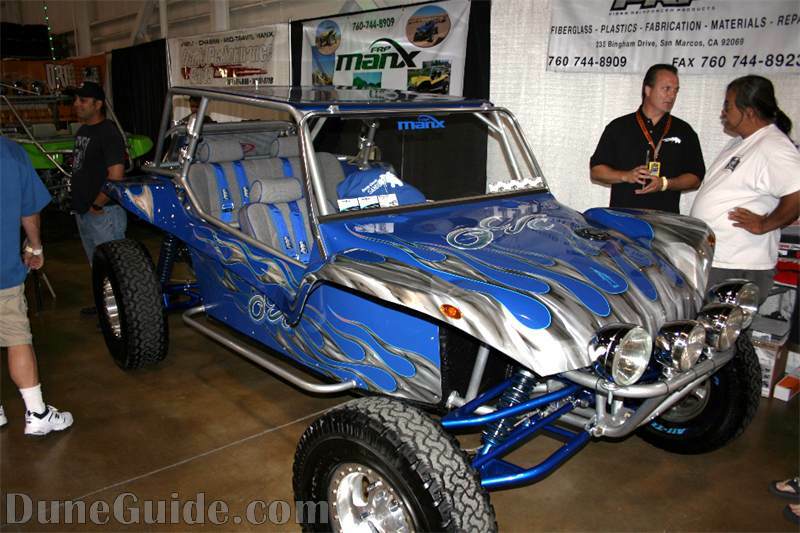 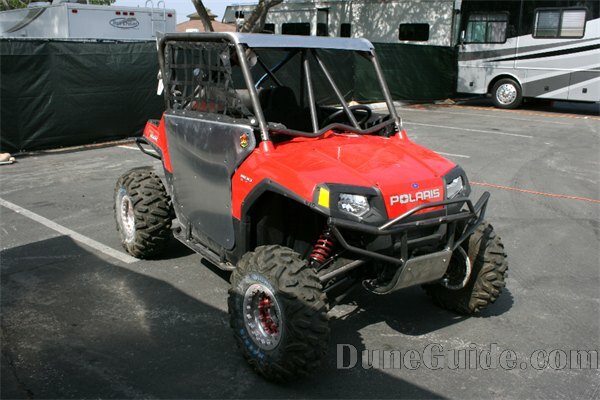 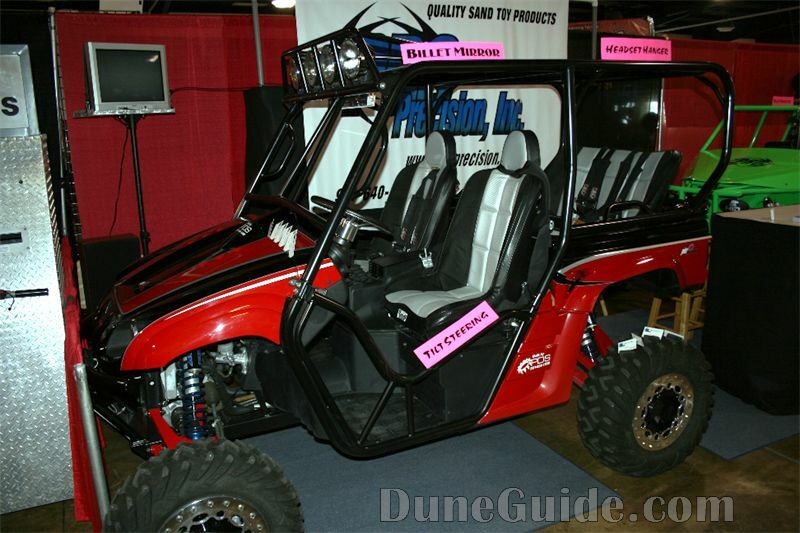 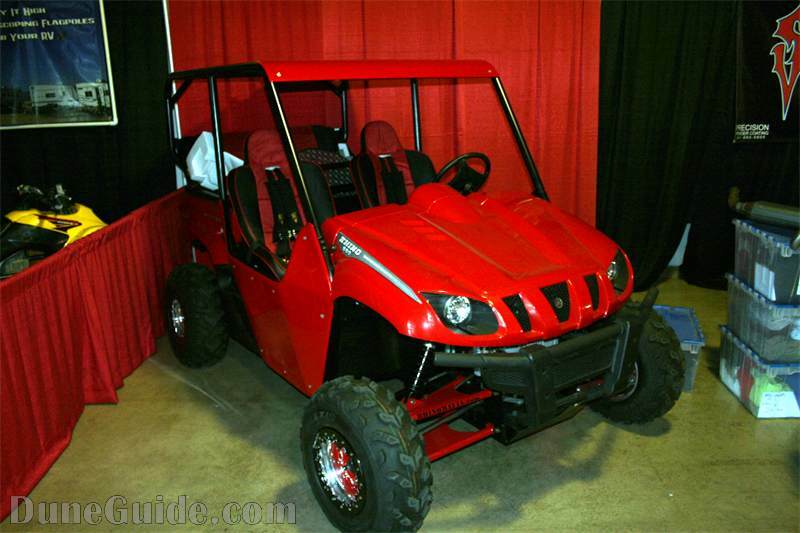 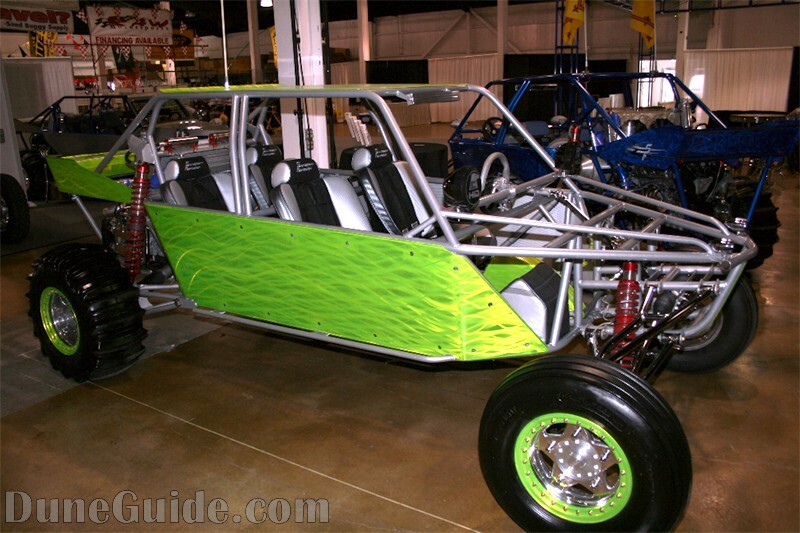 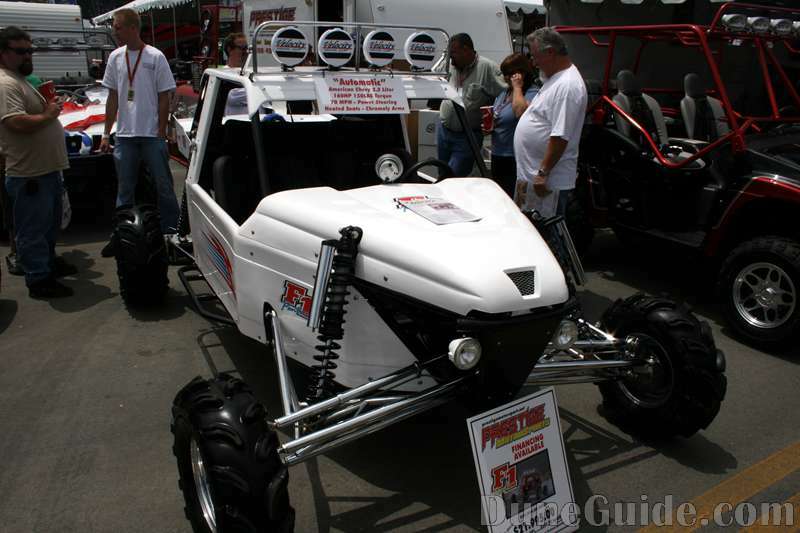 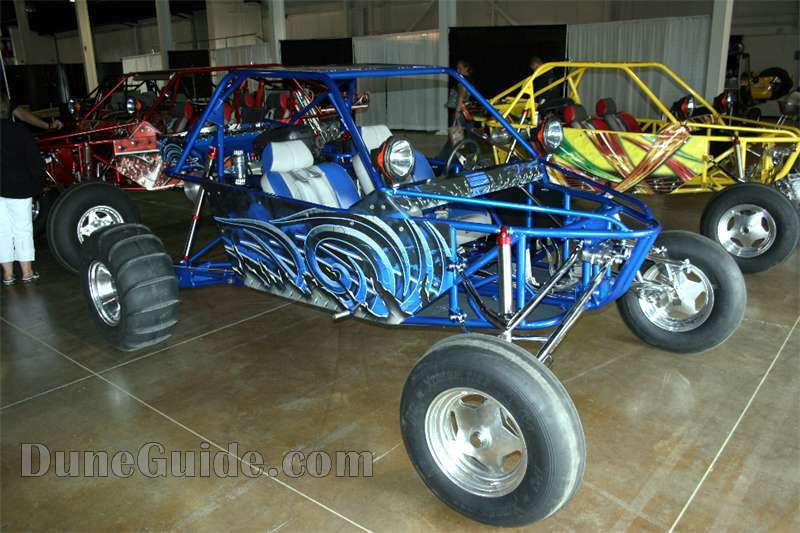 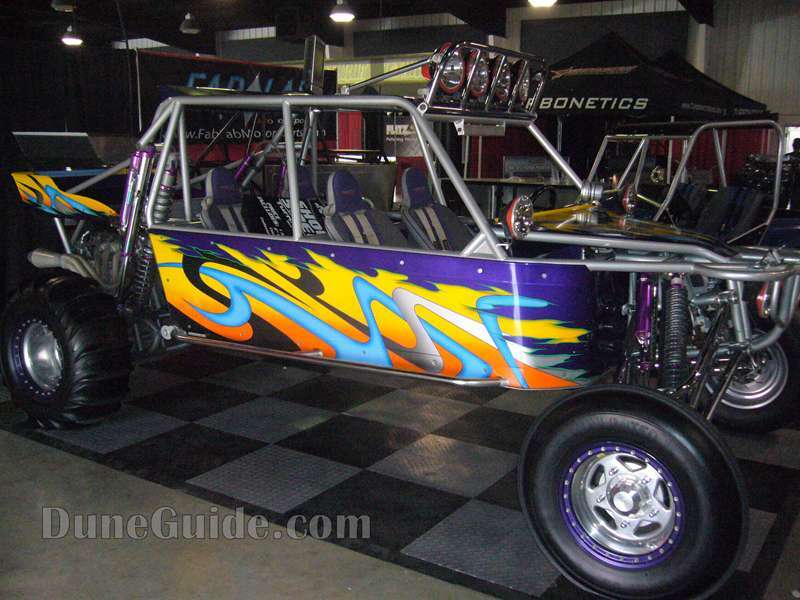 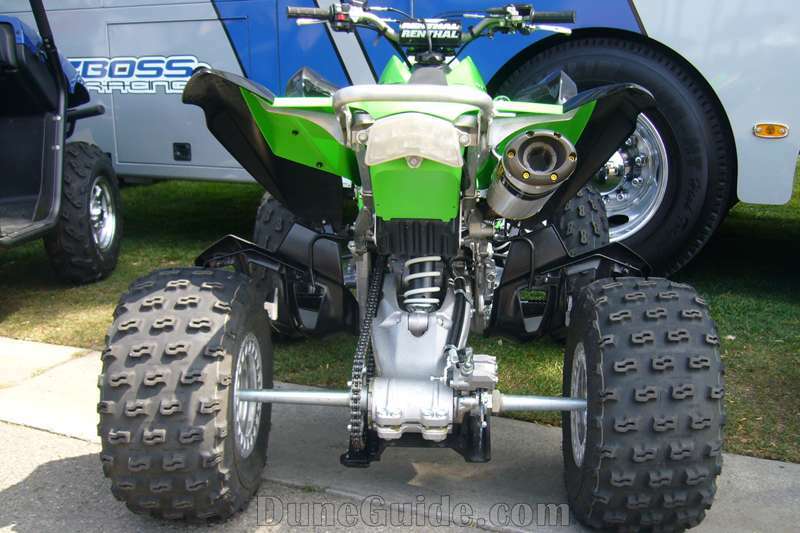 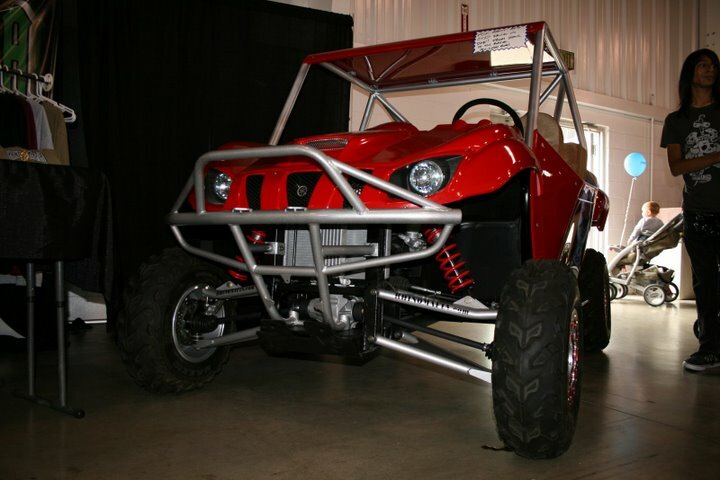 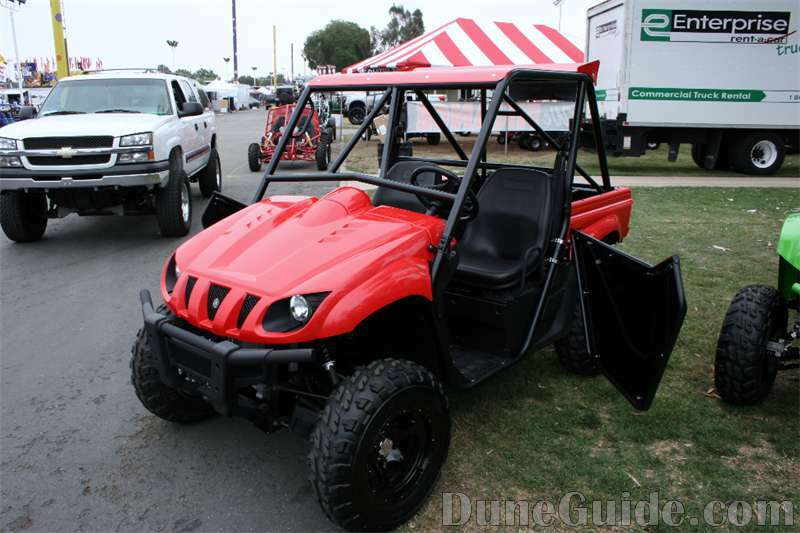 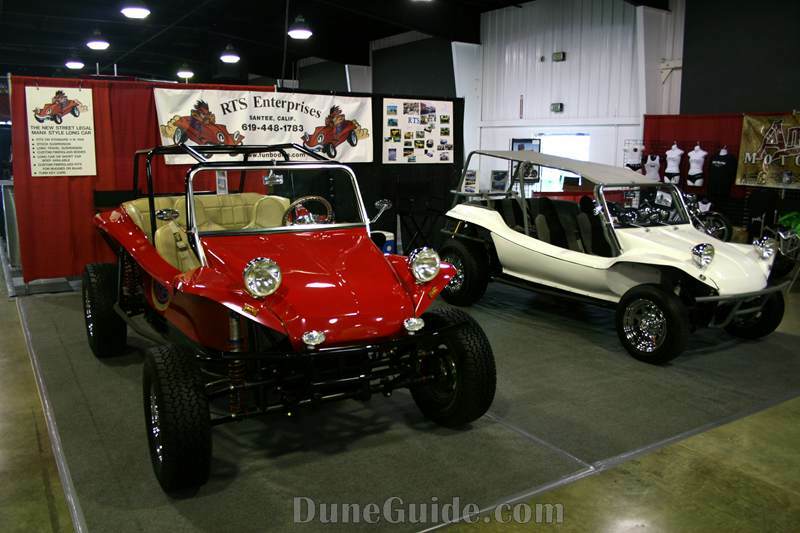 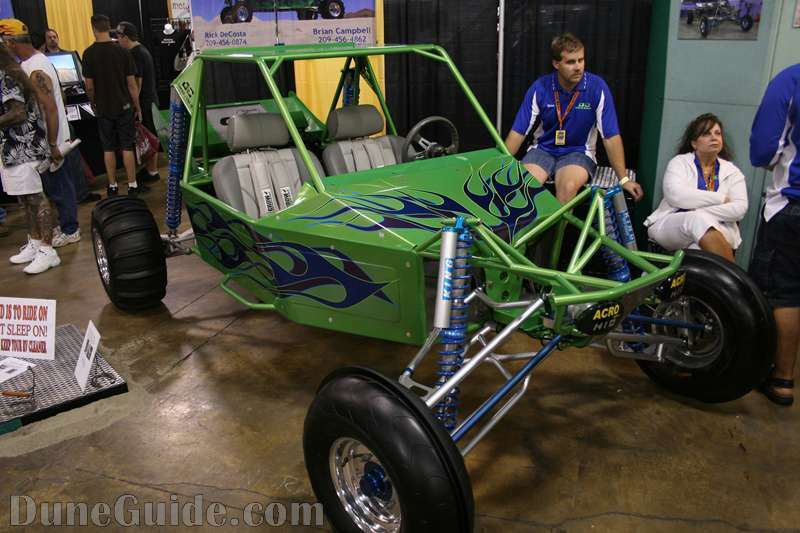 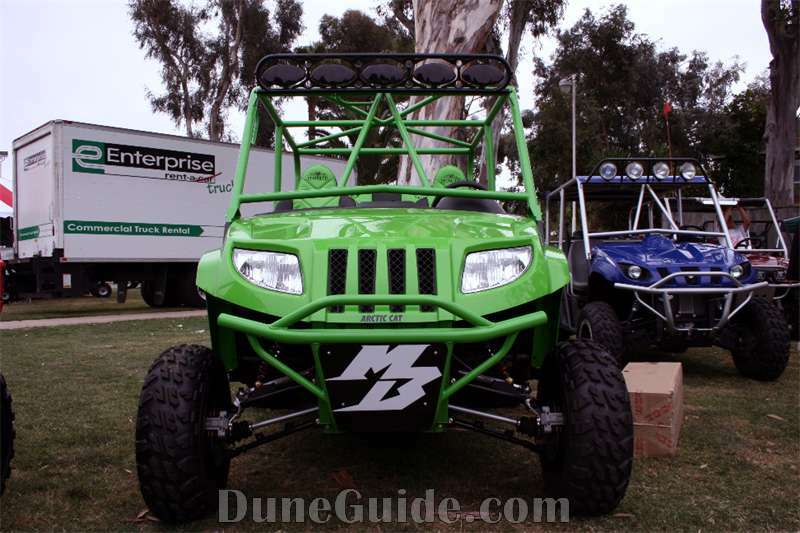 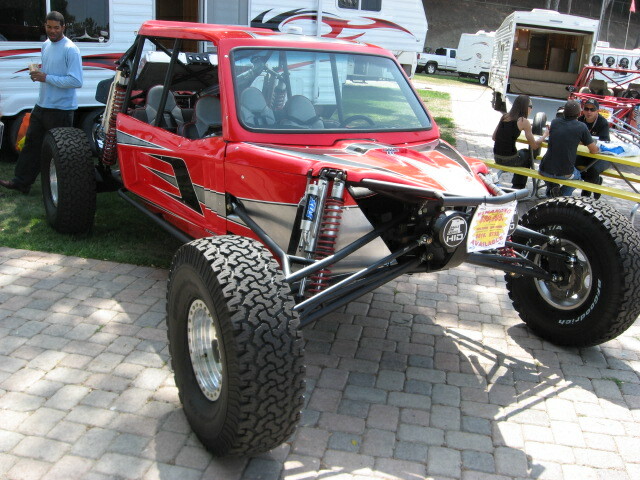 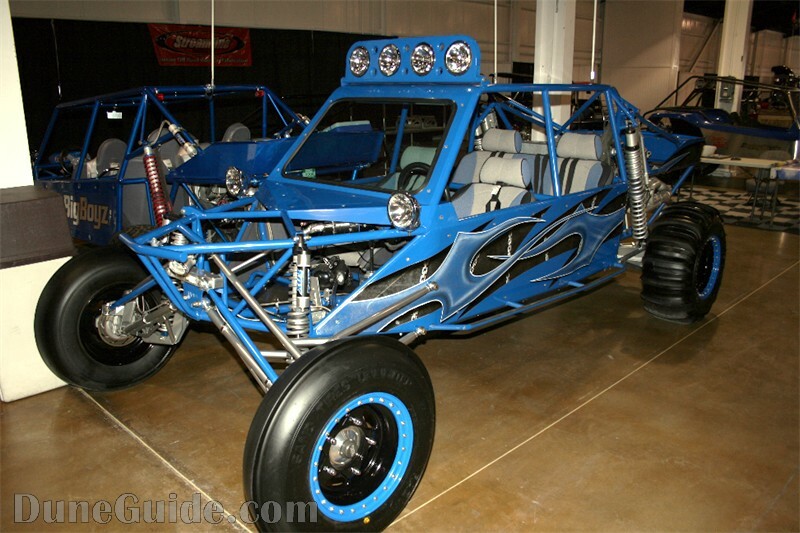 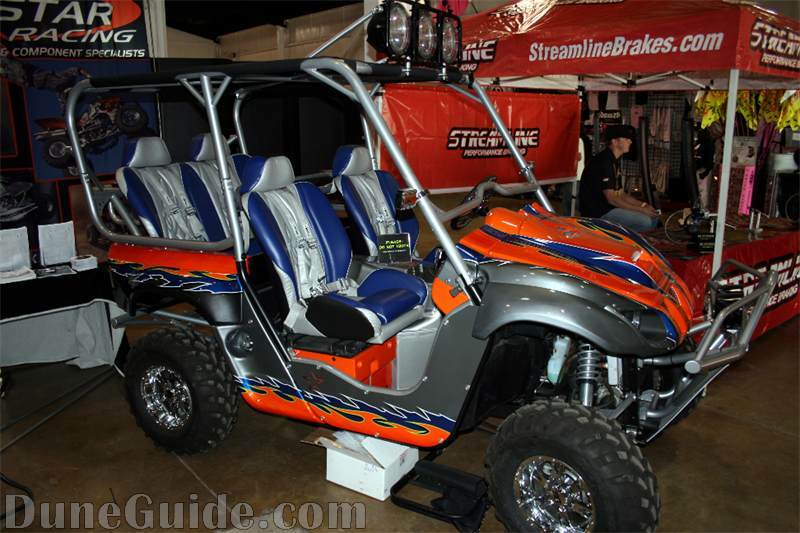 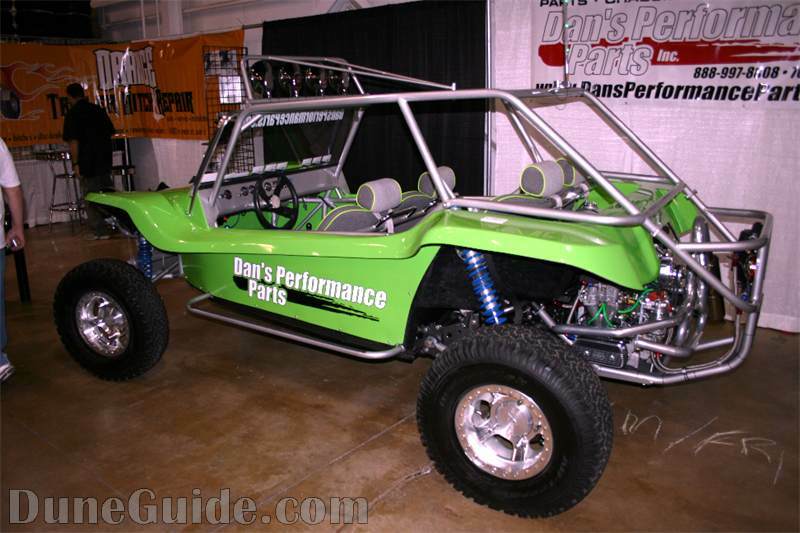 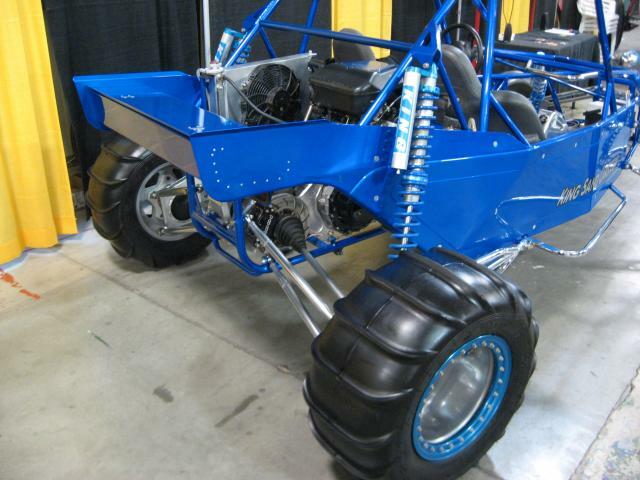 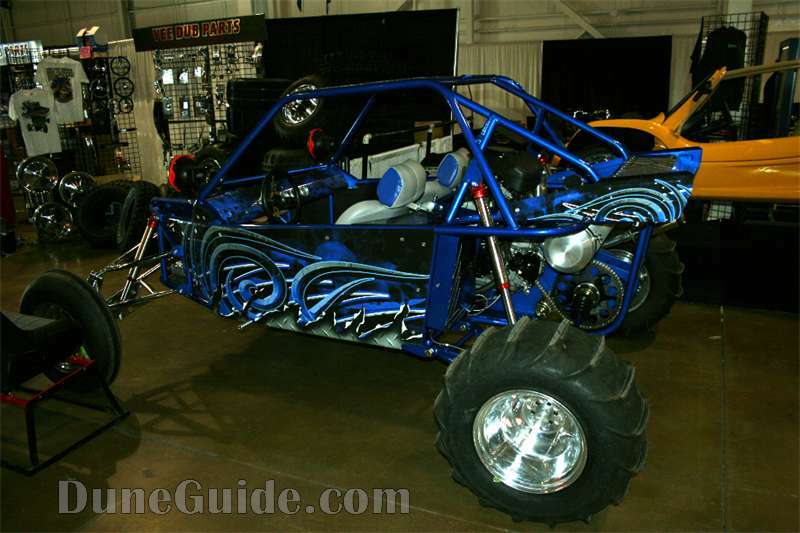 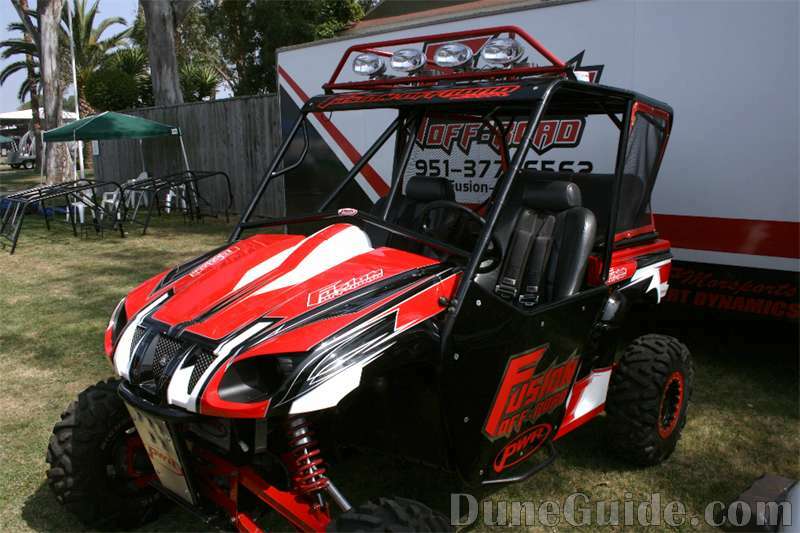 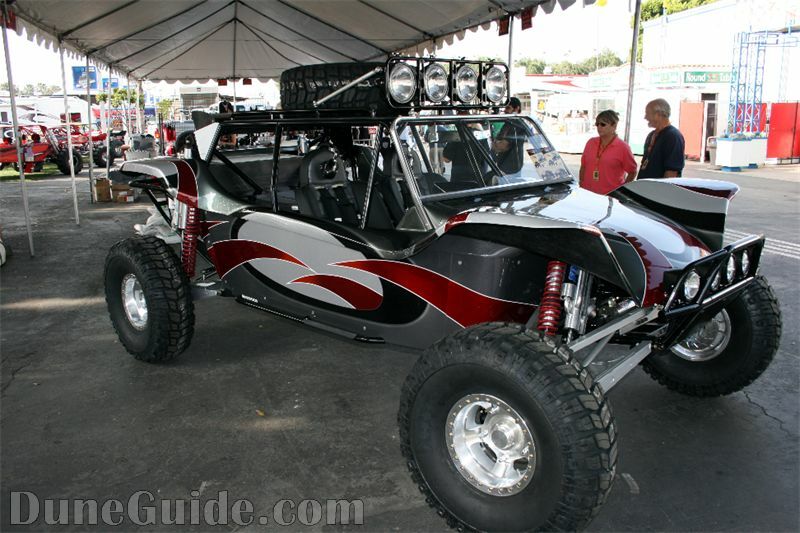 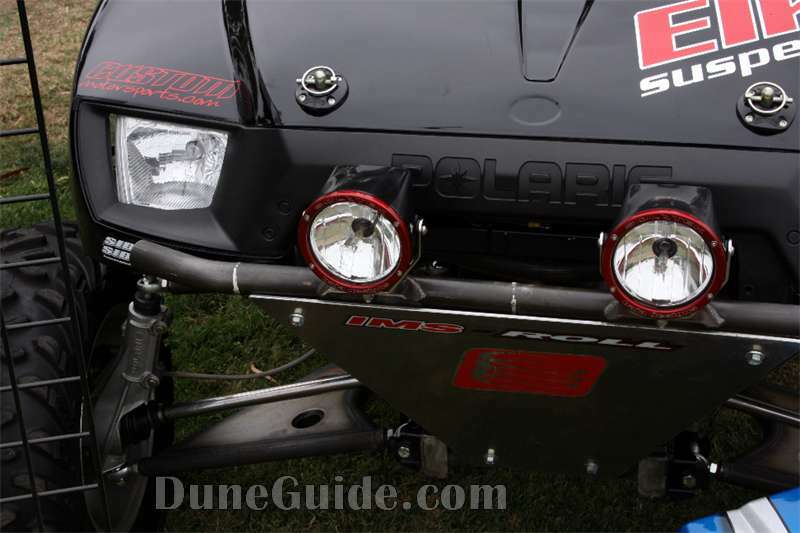 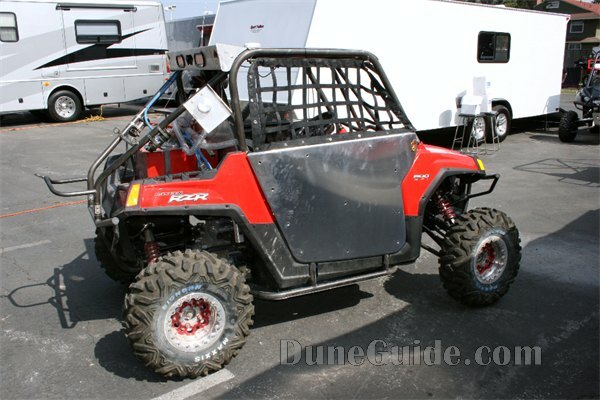 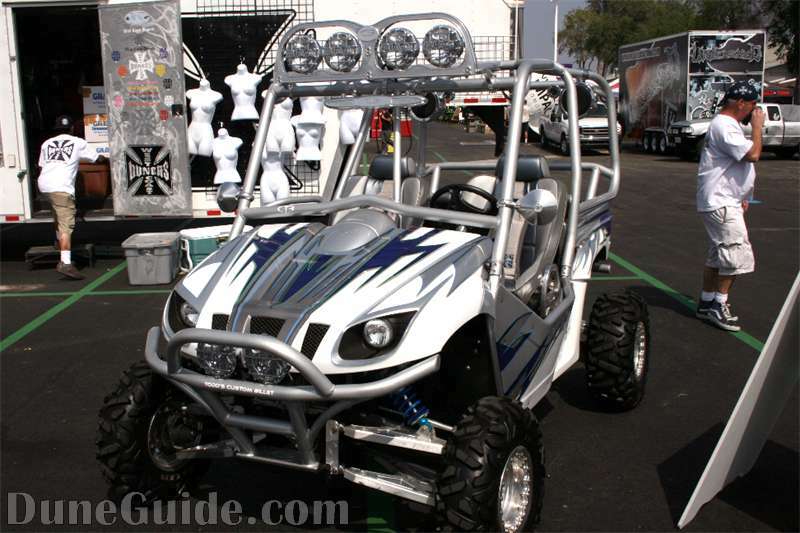 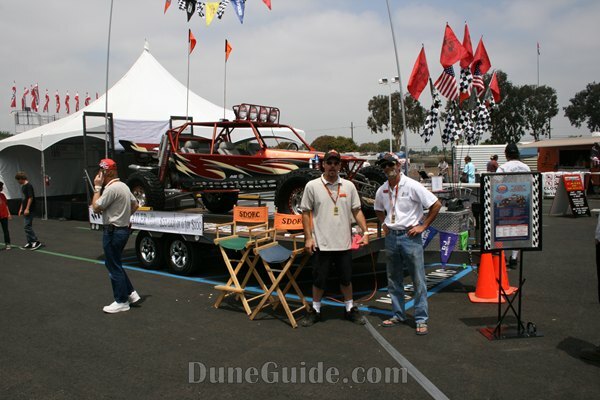 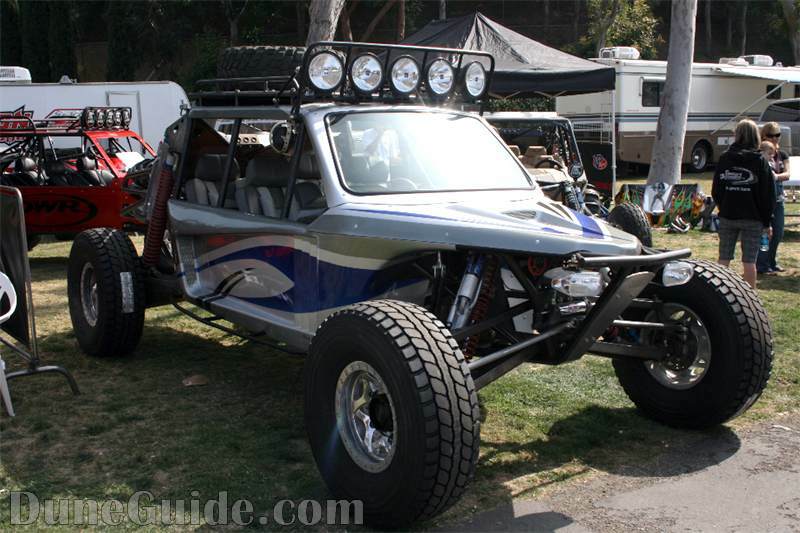 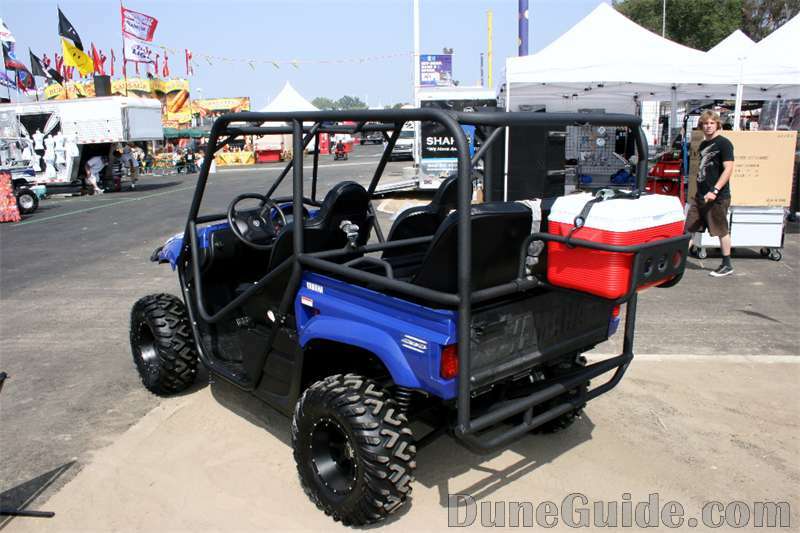 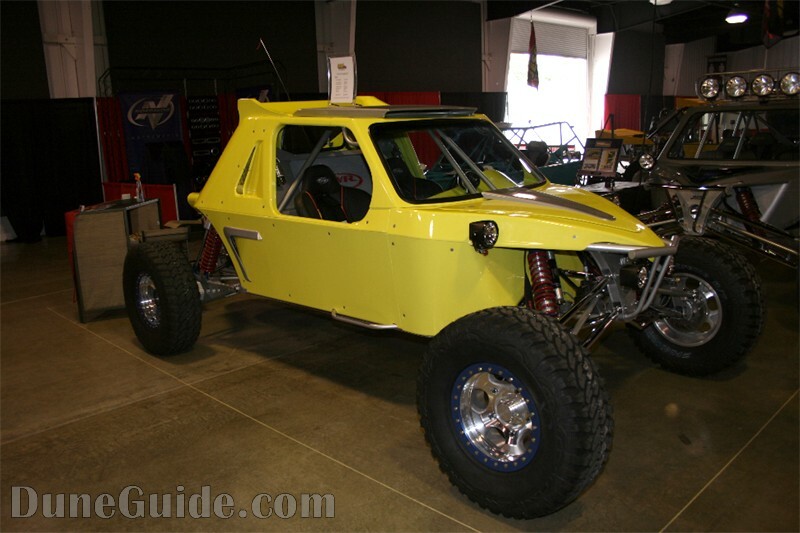 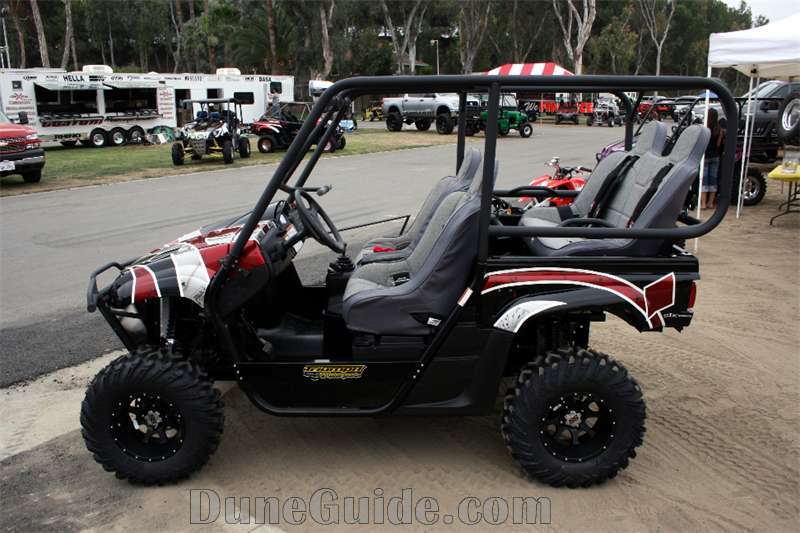 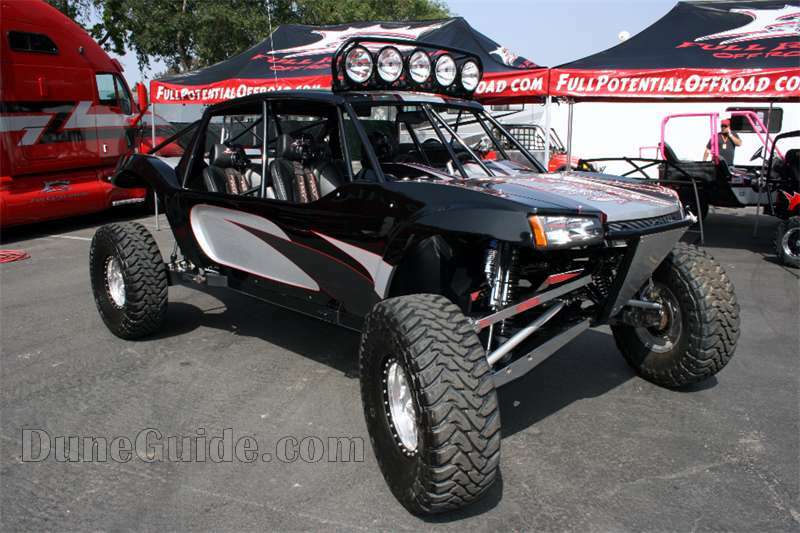 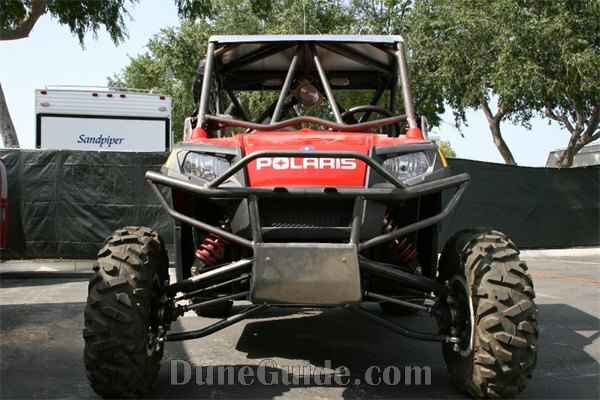 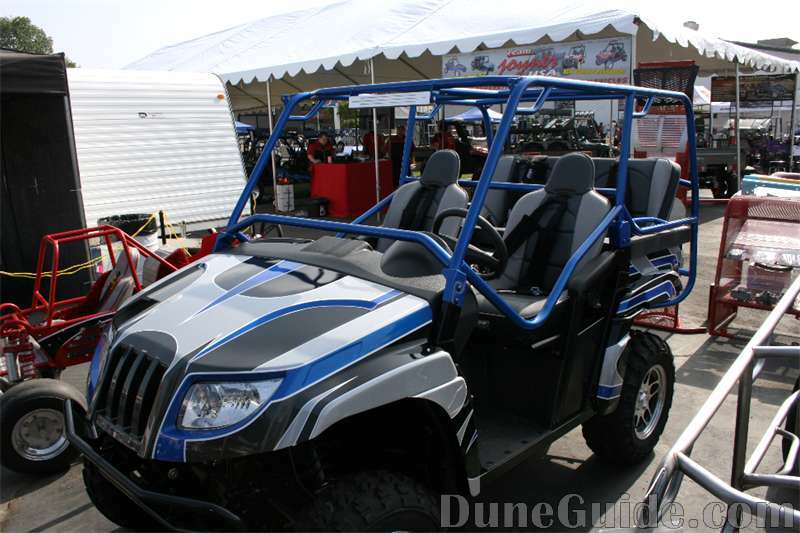 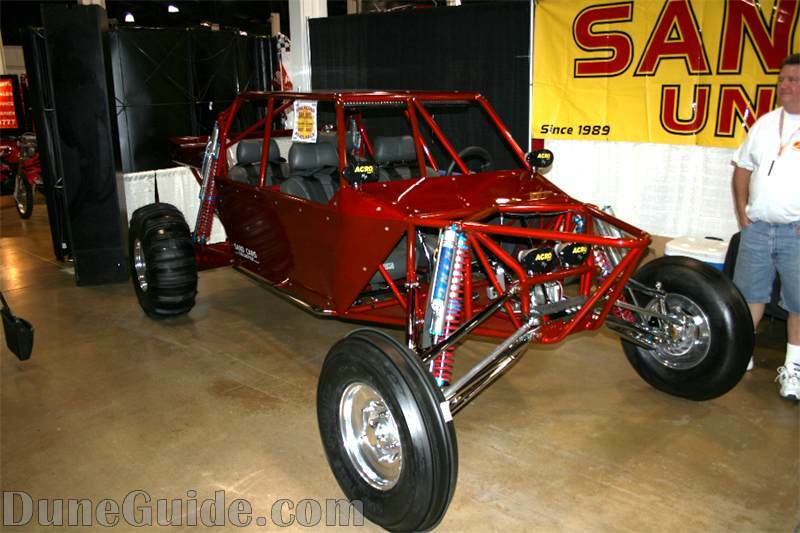 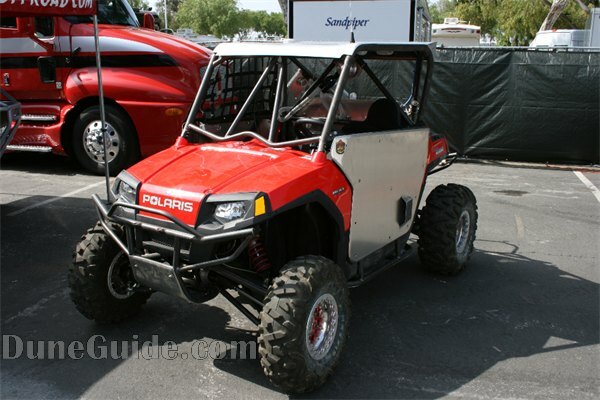 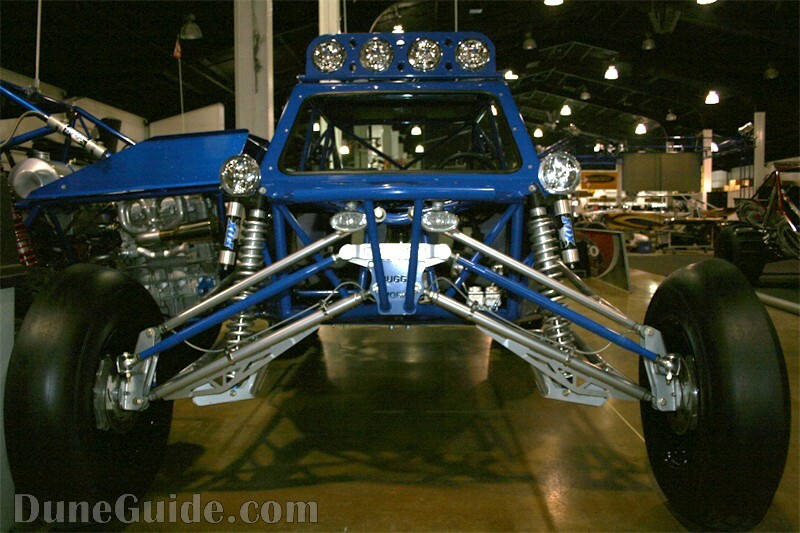 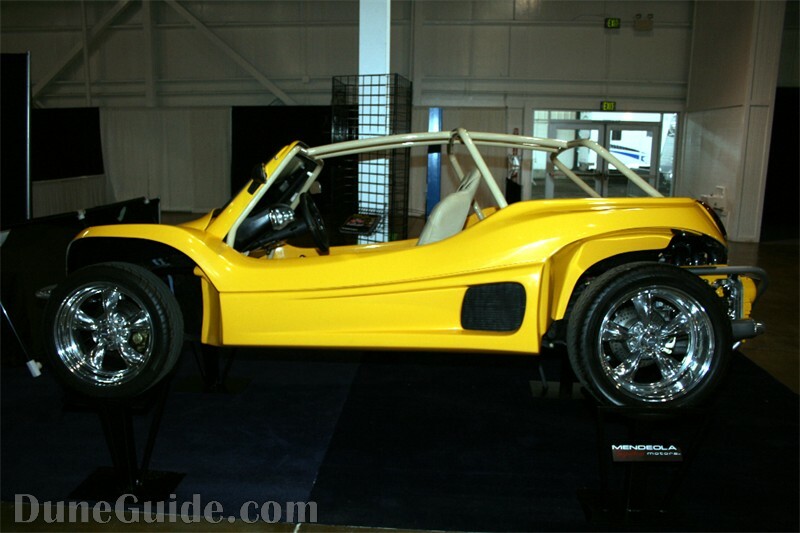 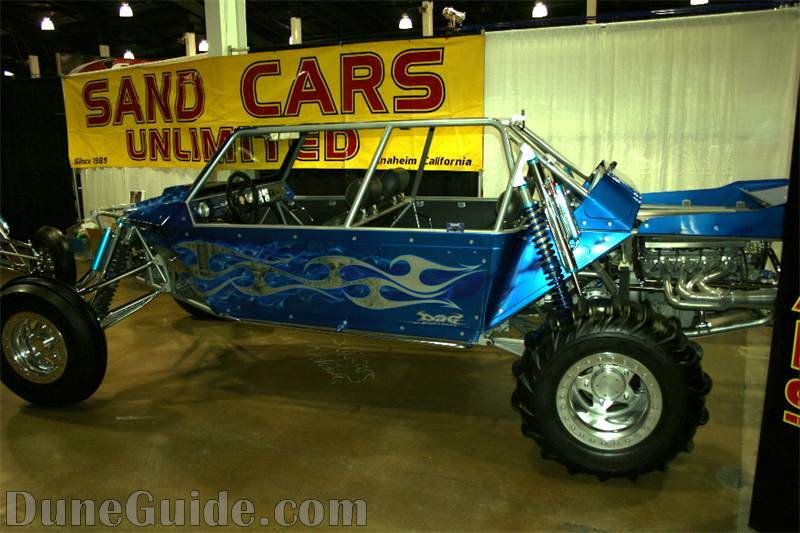 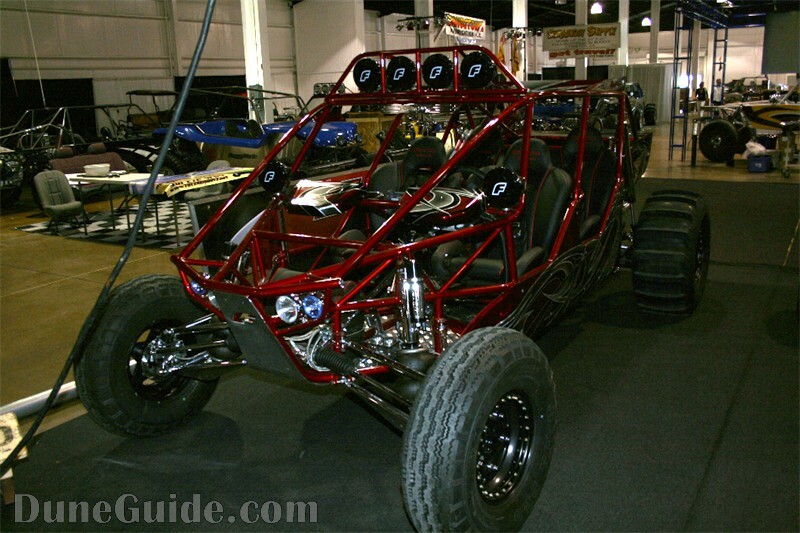 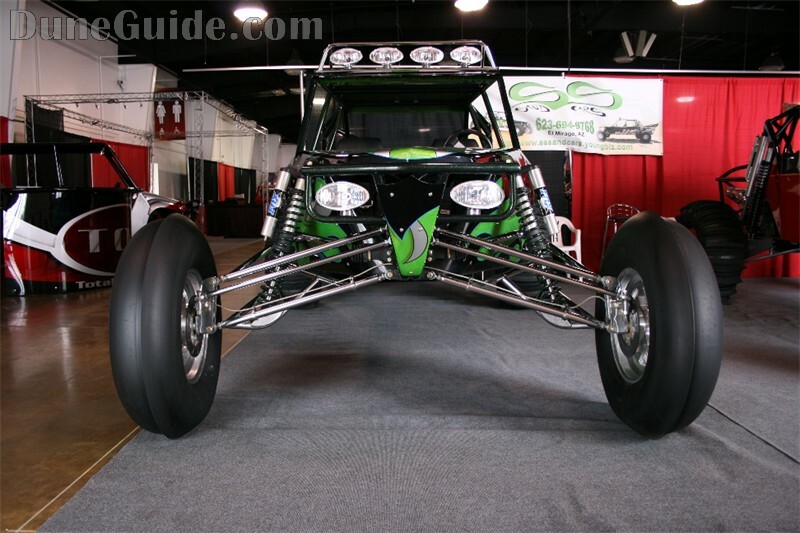 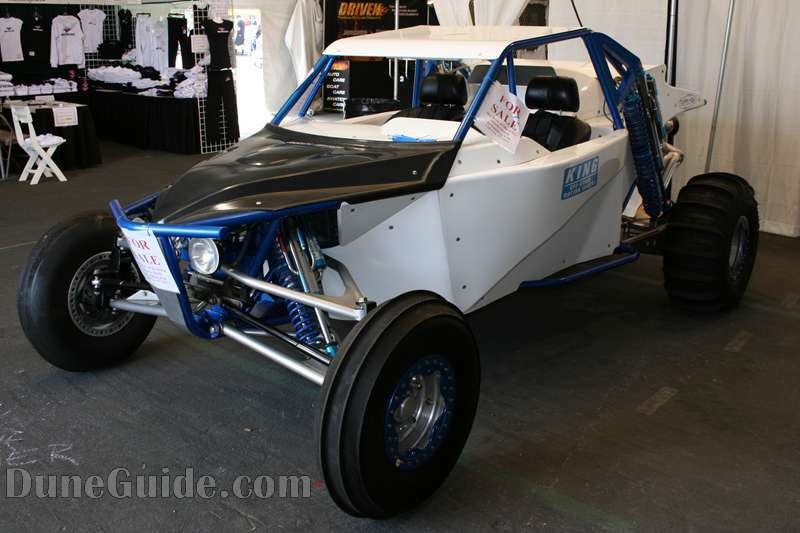 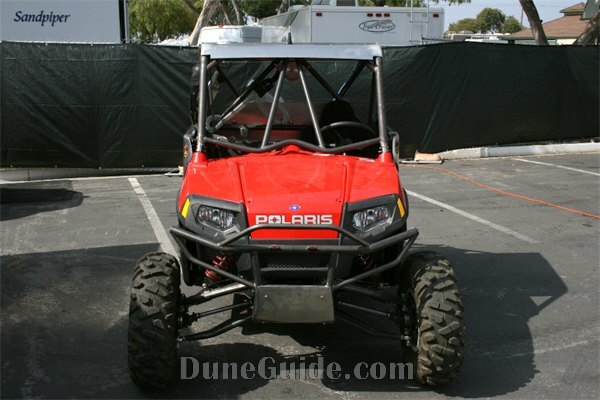 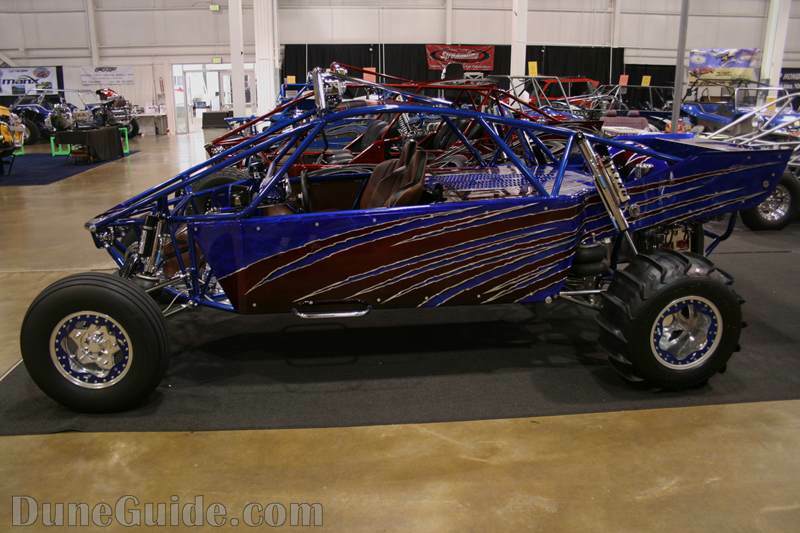 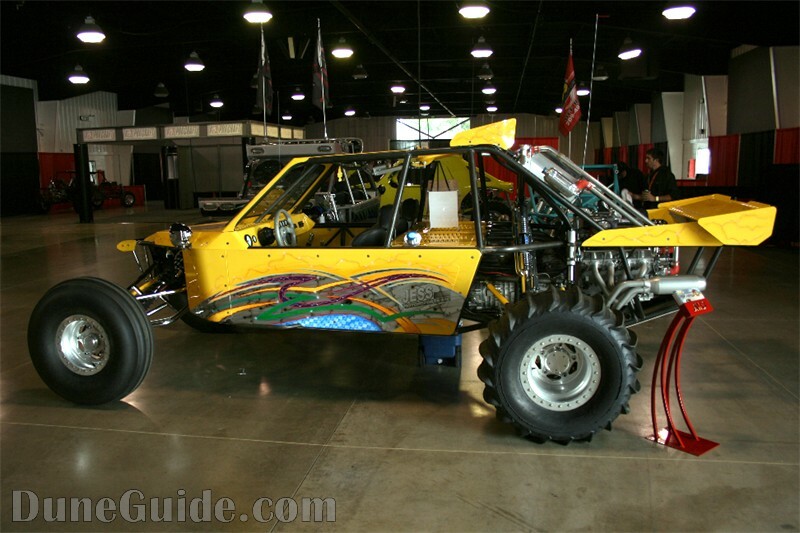 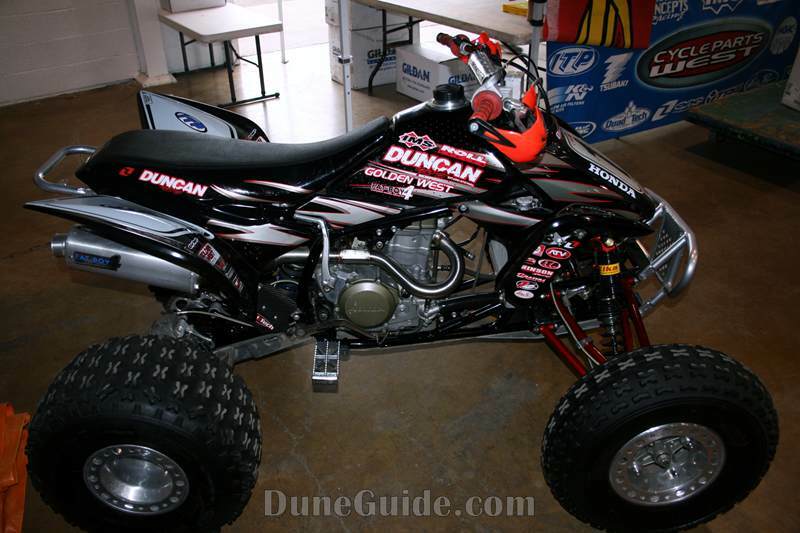 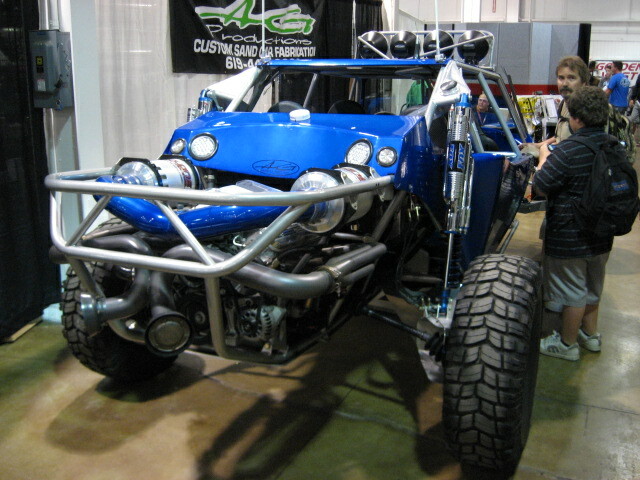 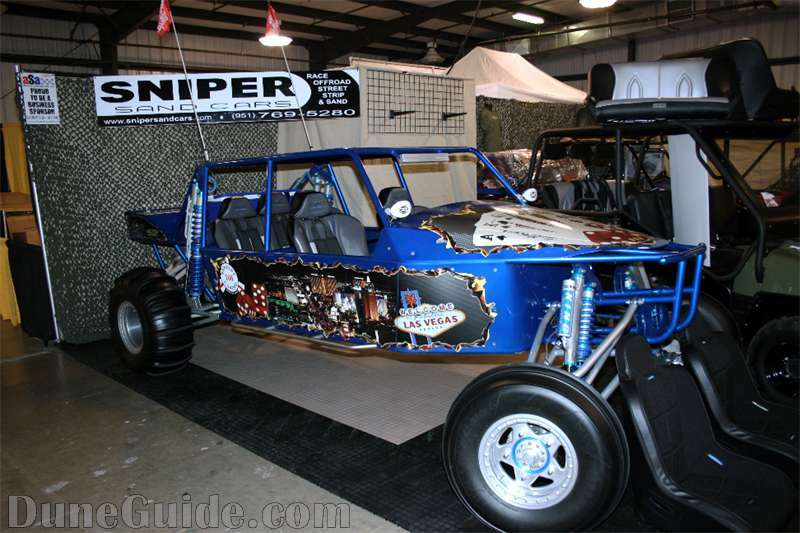 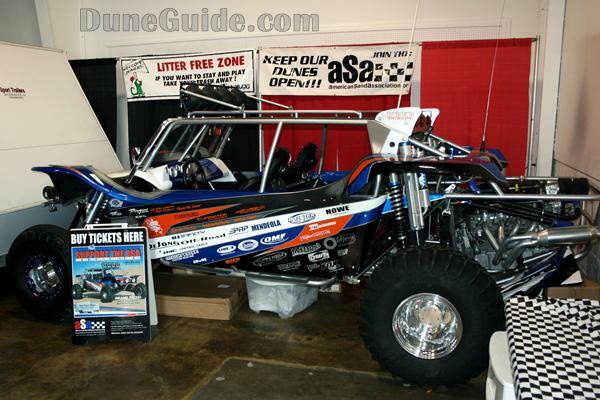 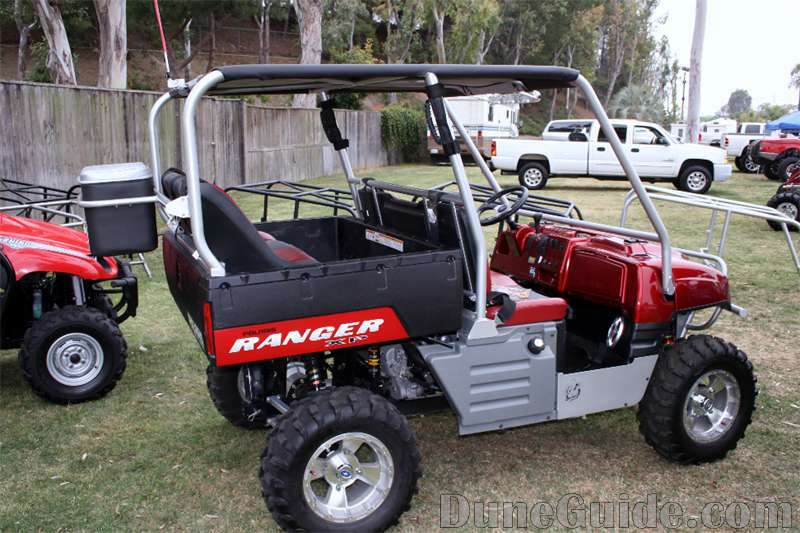 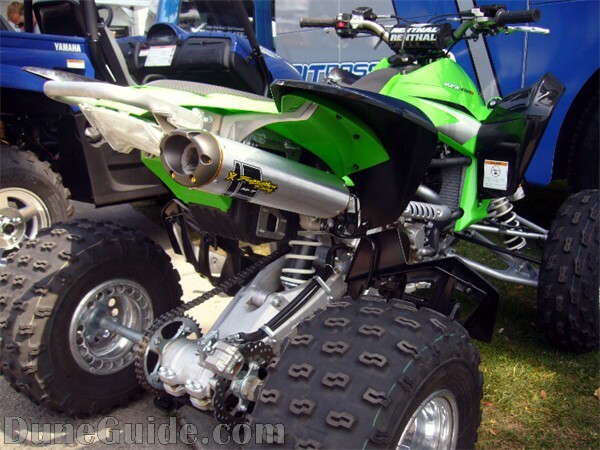 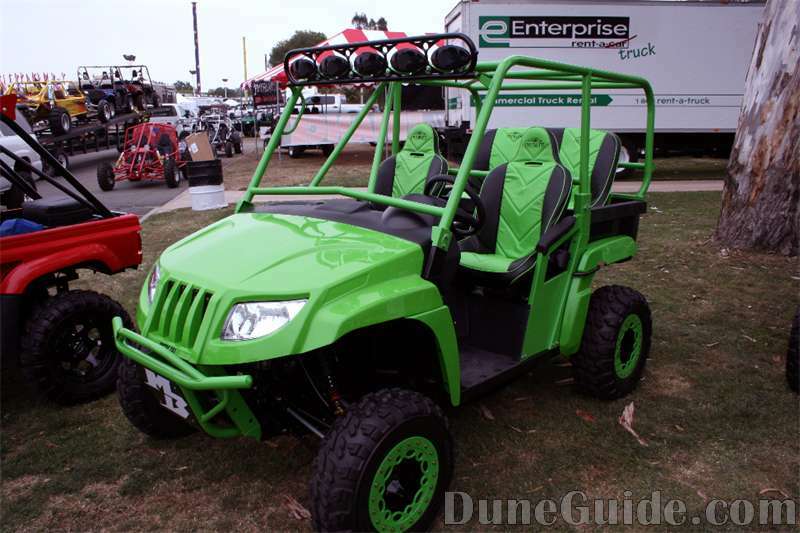 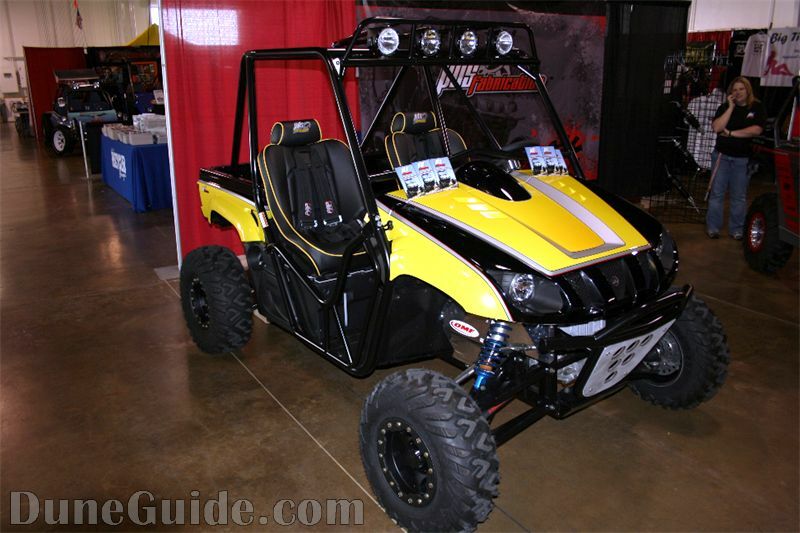 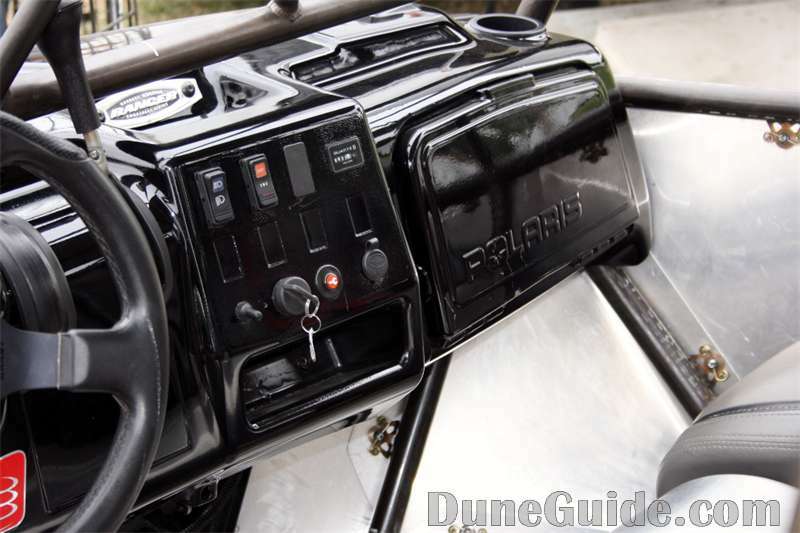 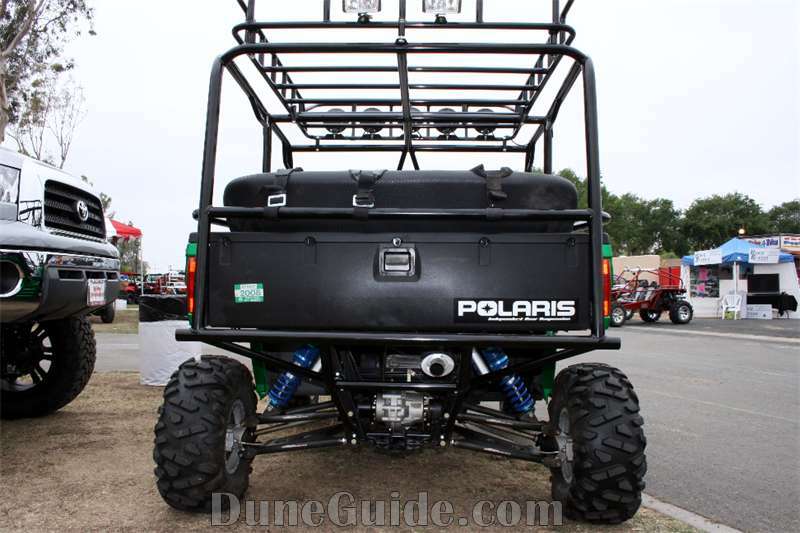 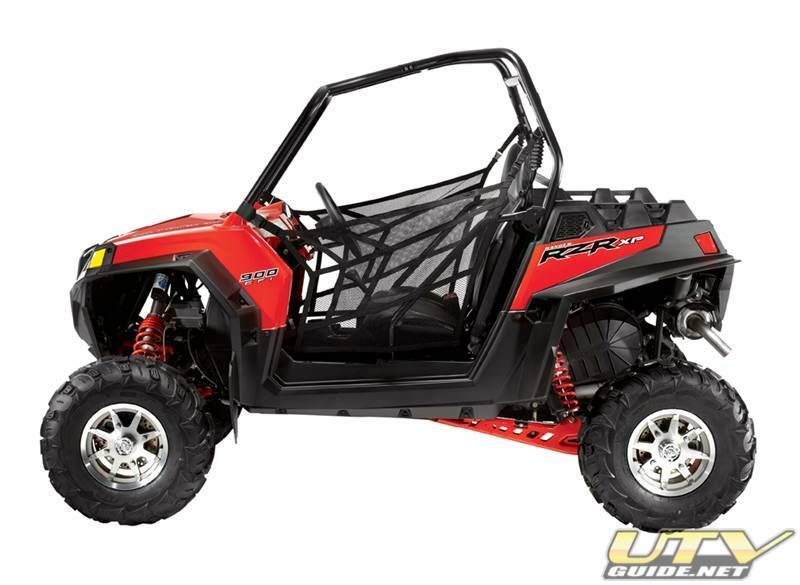 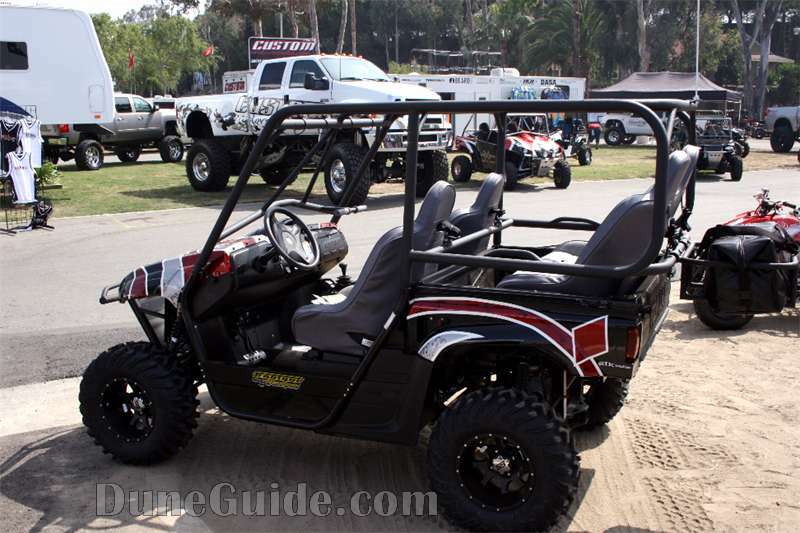 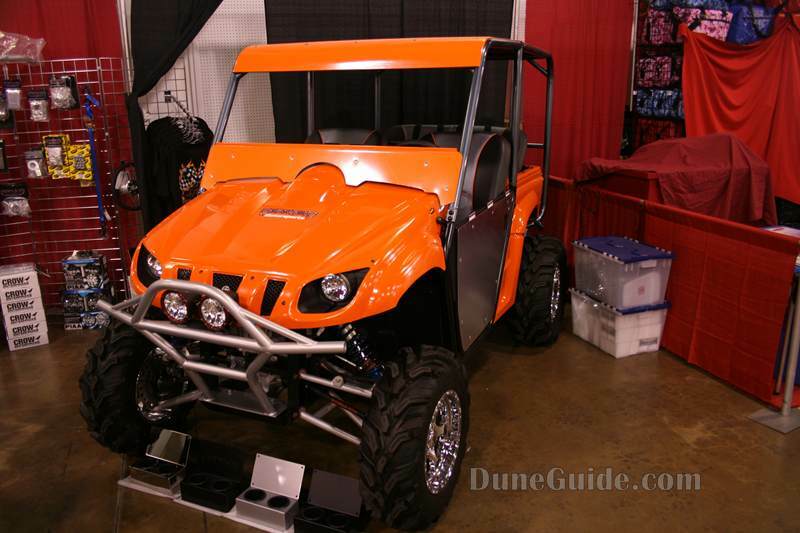 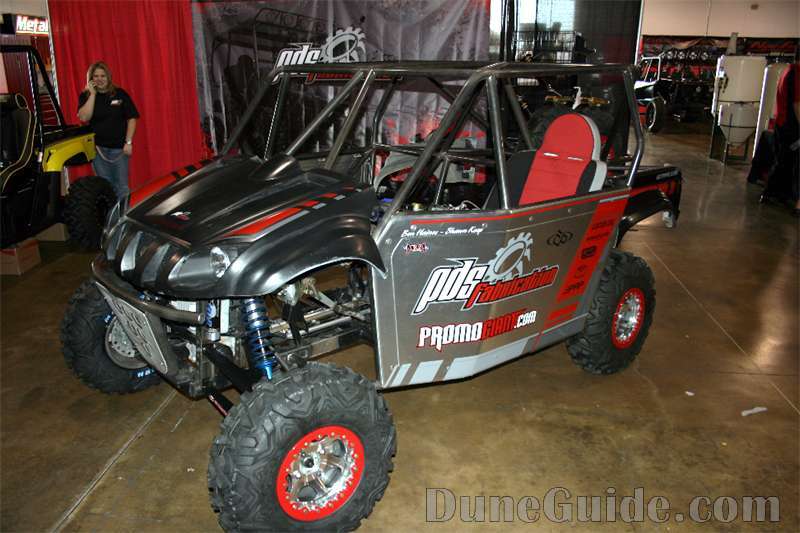 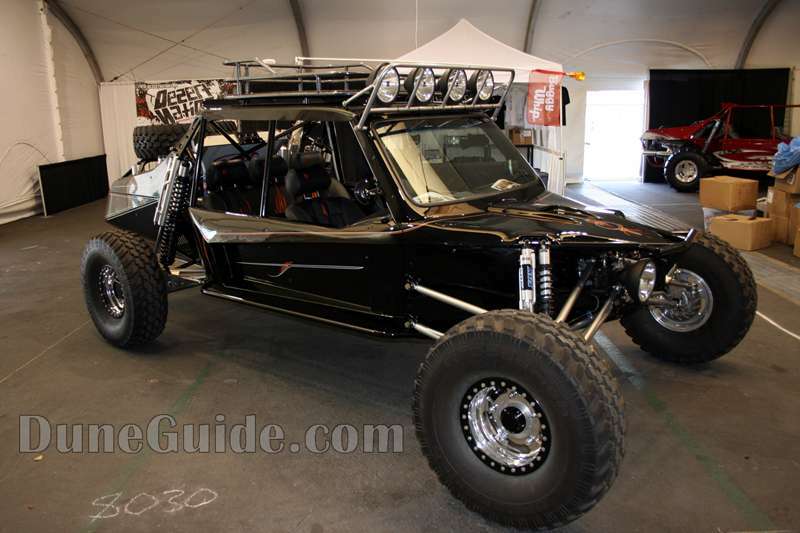 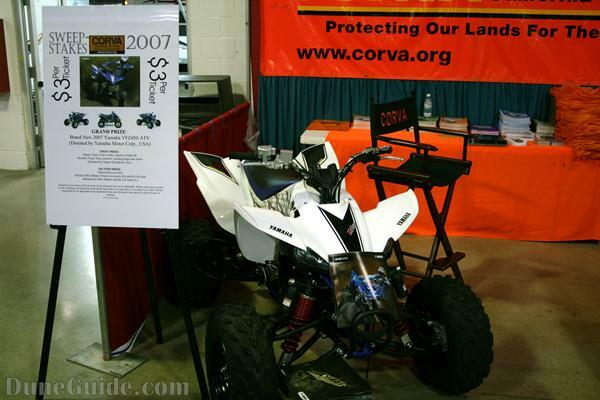 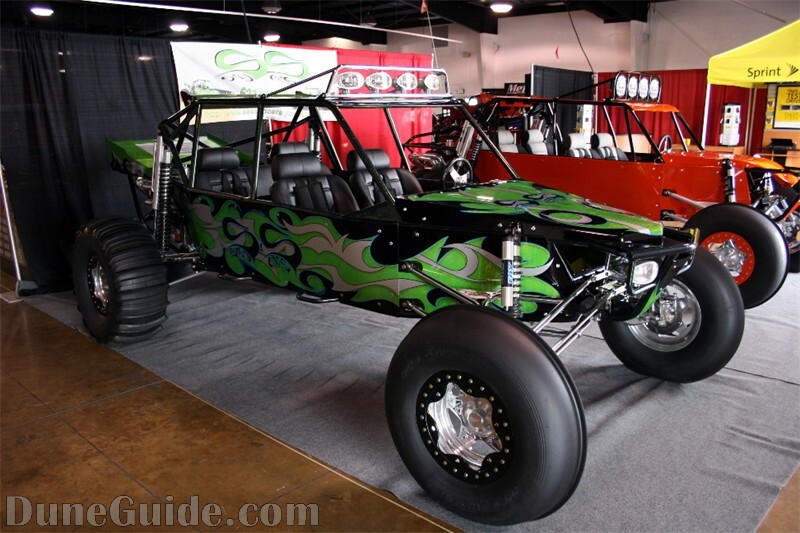 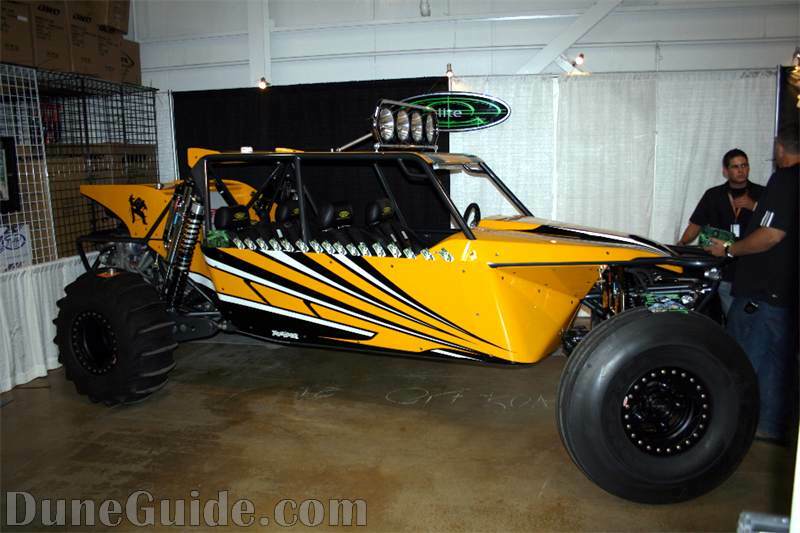 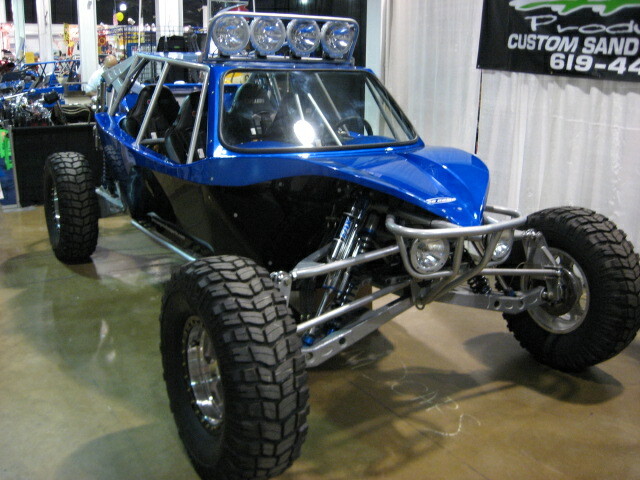 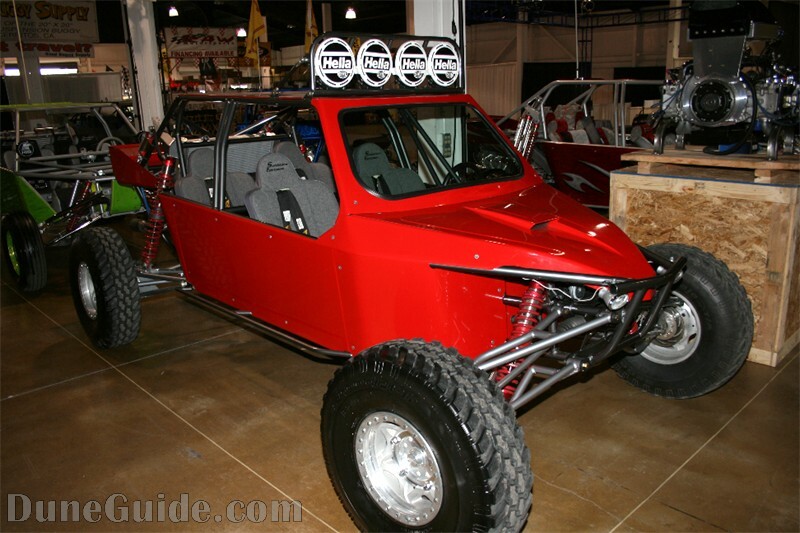 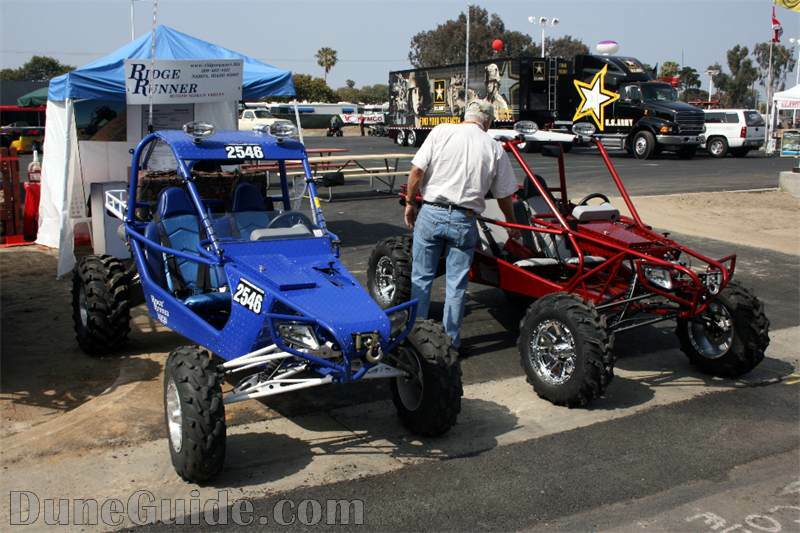 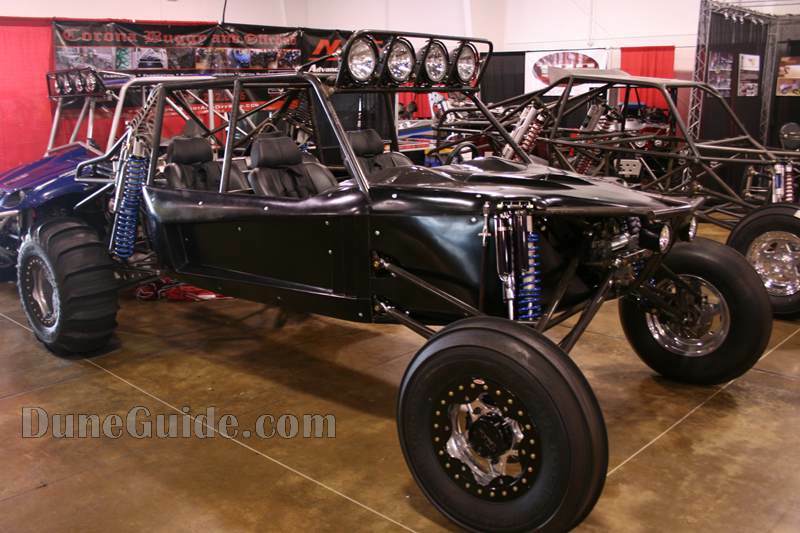 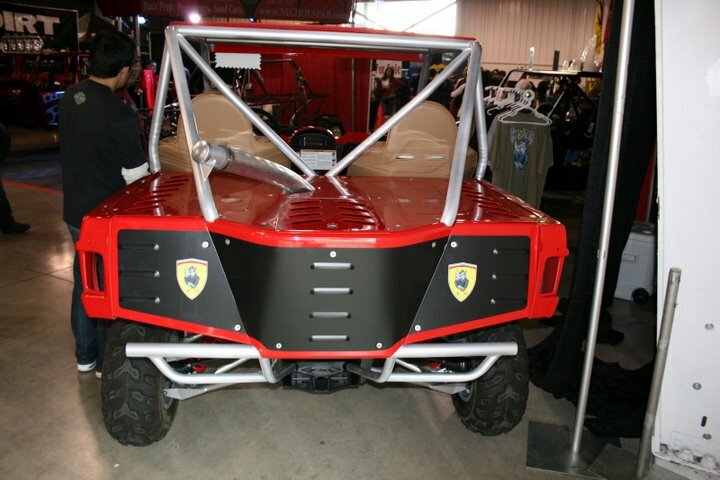 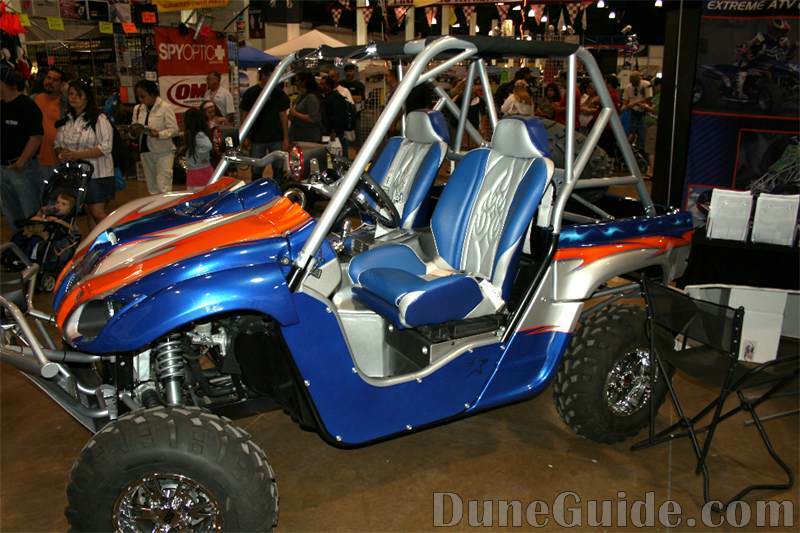 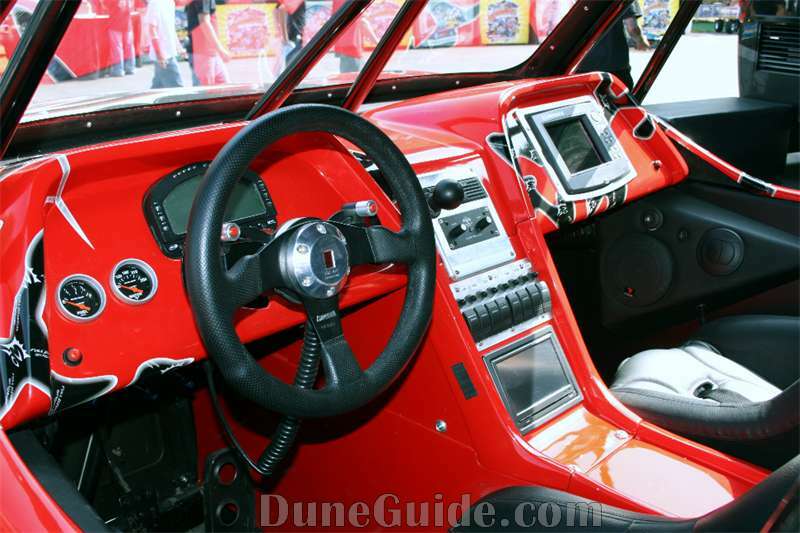 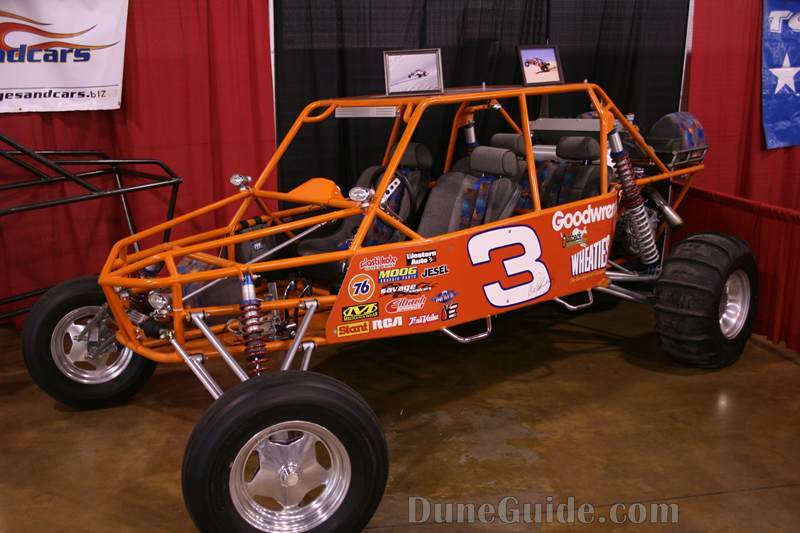 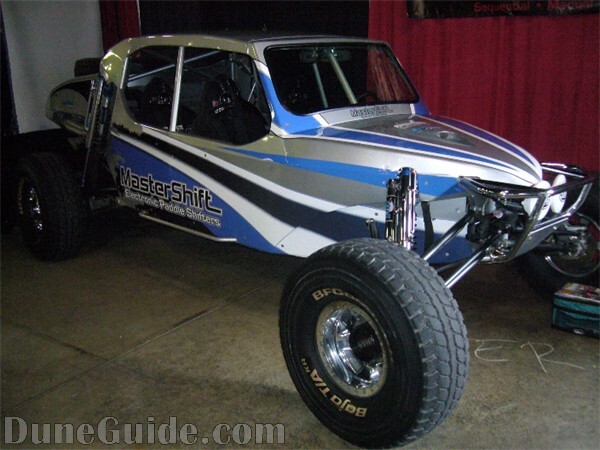 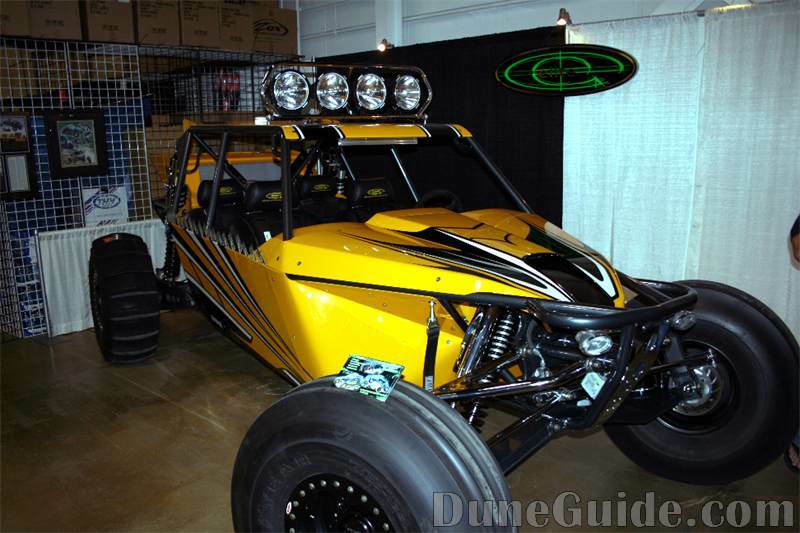 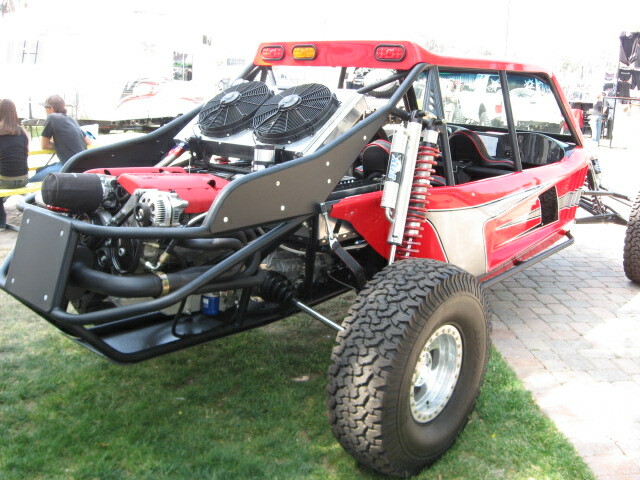 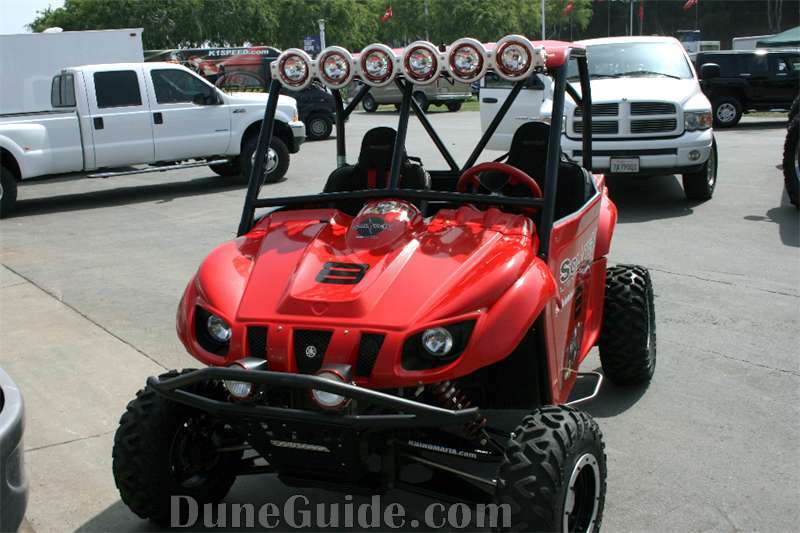 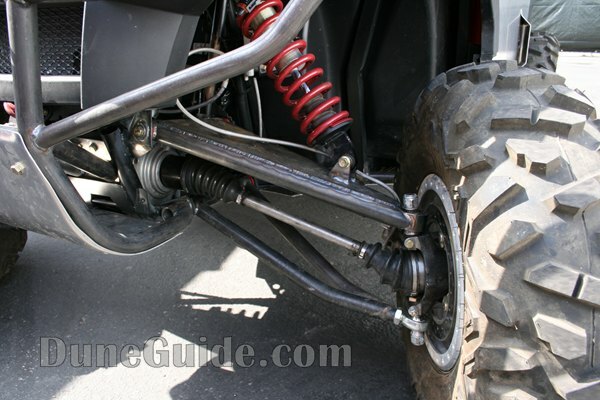 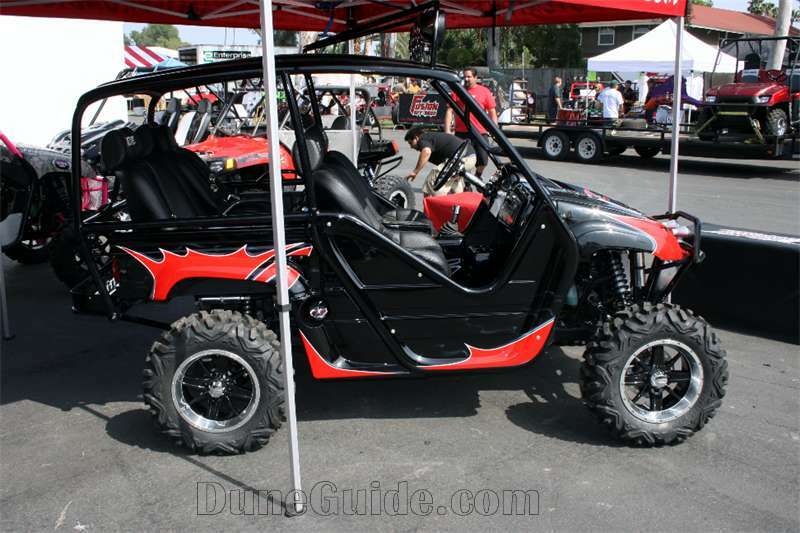 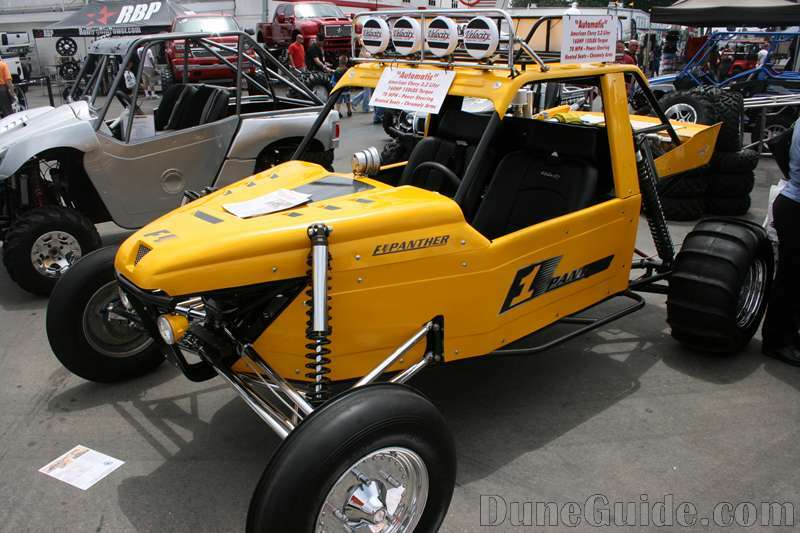 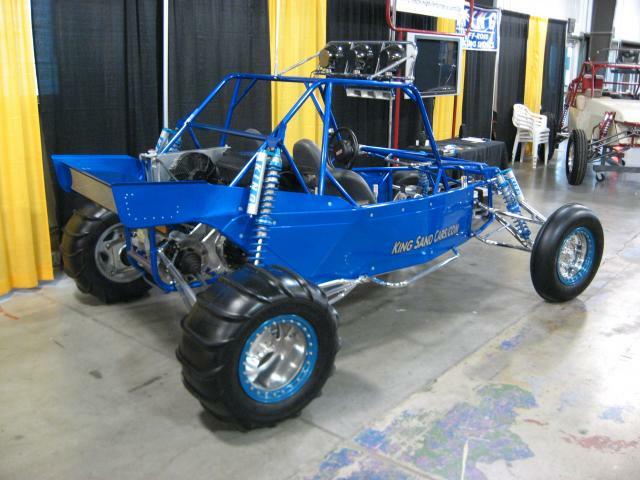 Custom Motorsports - Polaris "Ranger" - Hard to see much of the original Ranger. 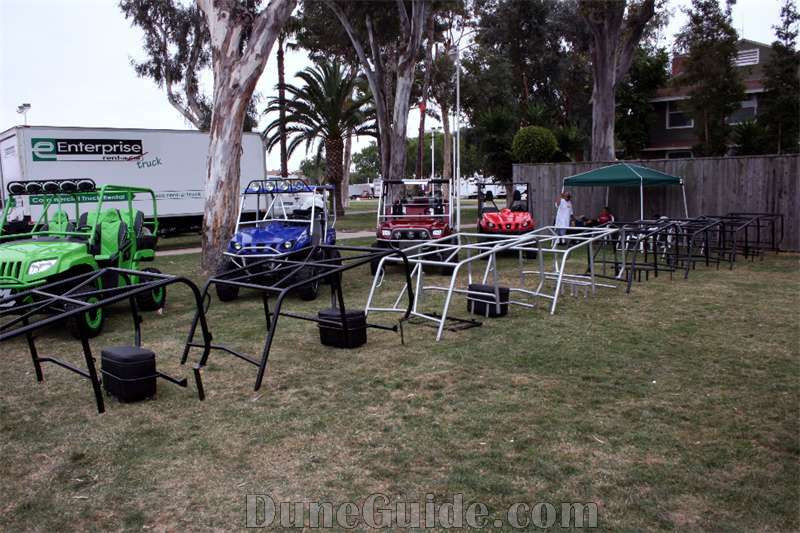 MB Products - lots of cages for sale at the show for Rhinos, Prowlers & Rangers. 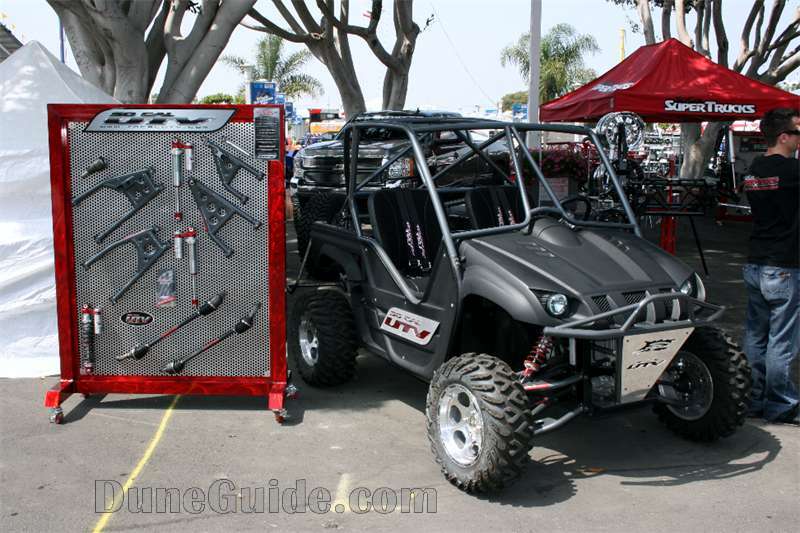 Rhino Craft is now "Pro Craft"